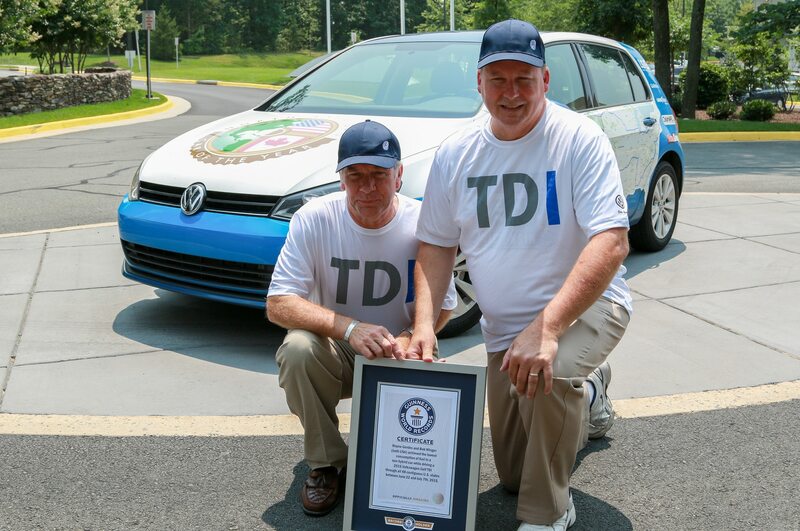 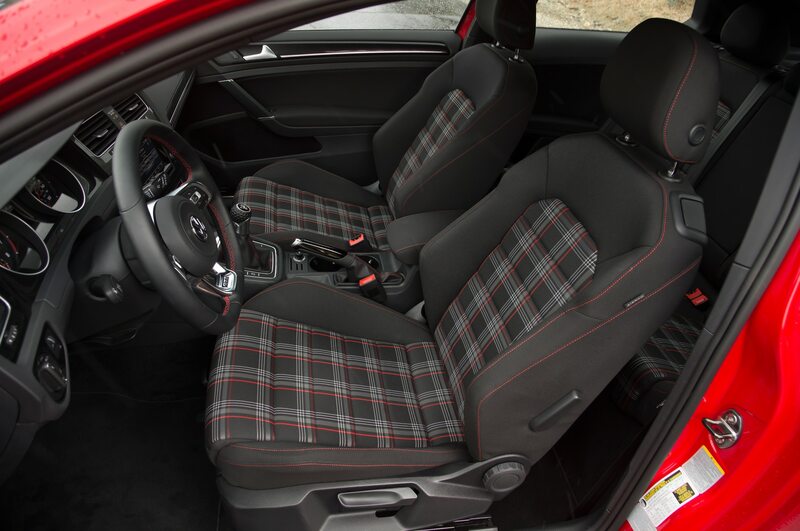 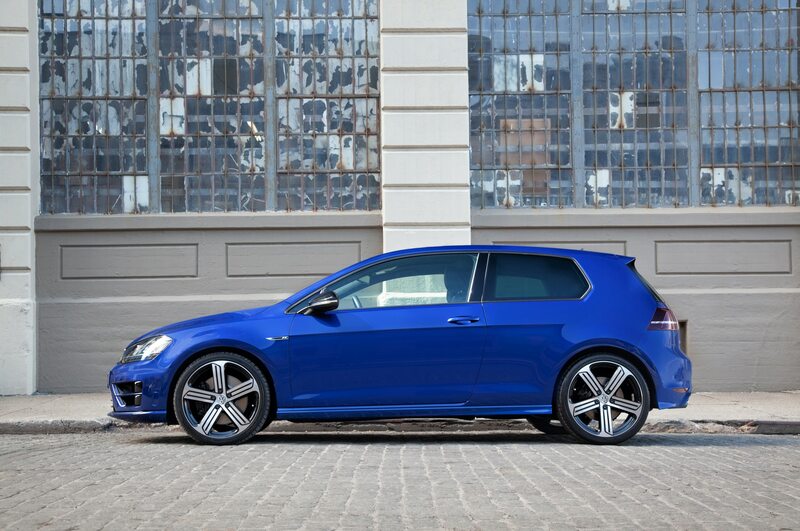 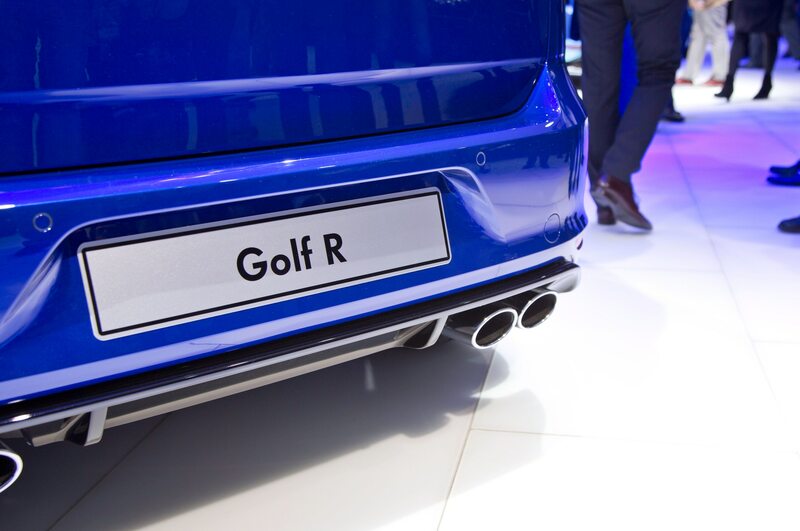 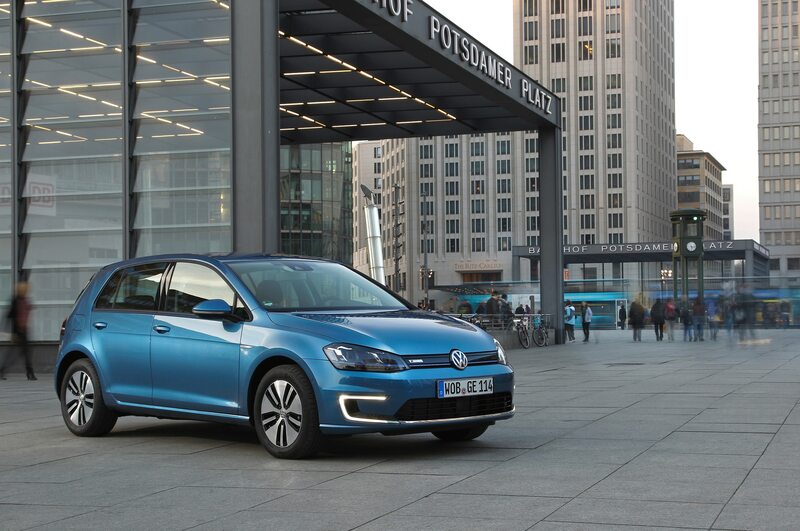 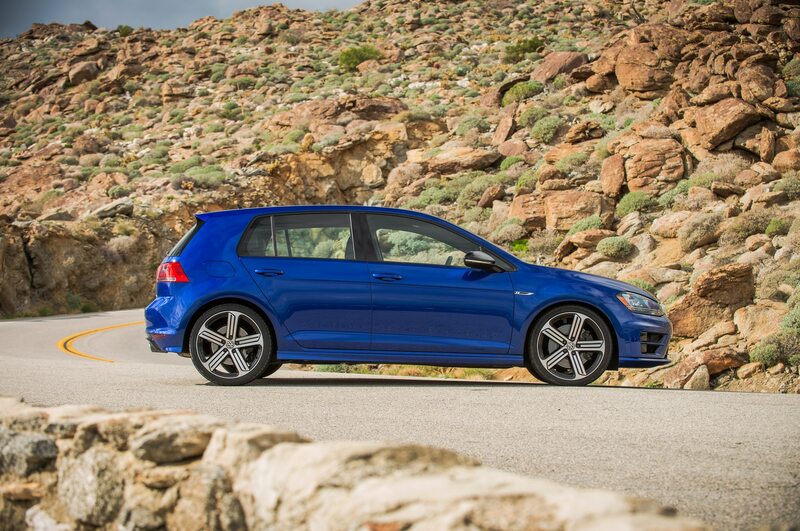 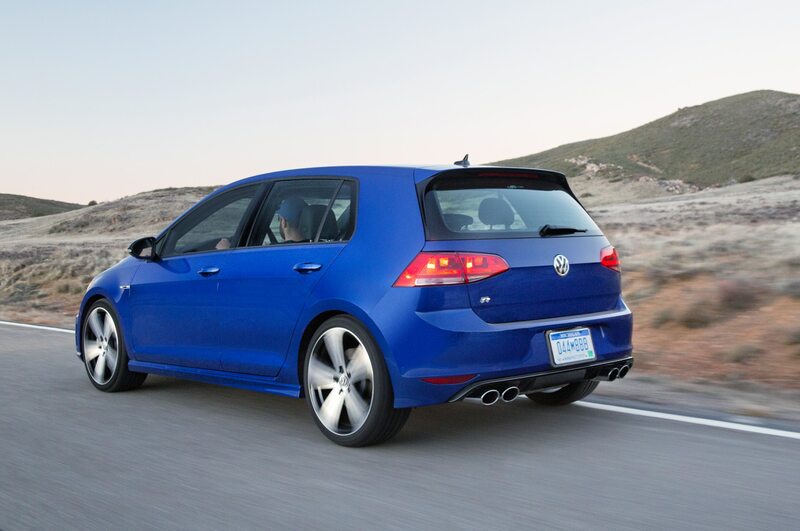 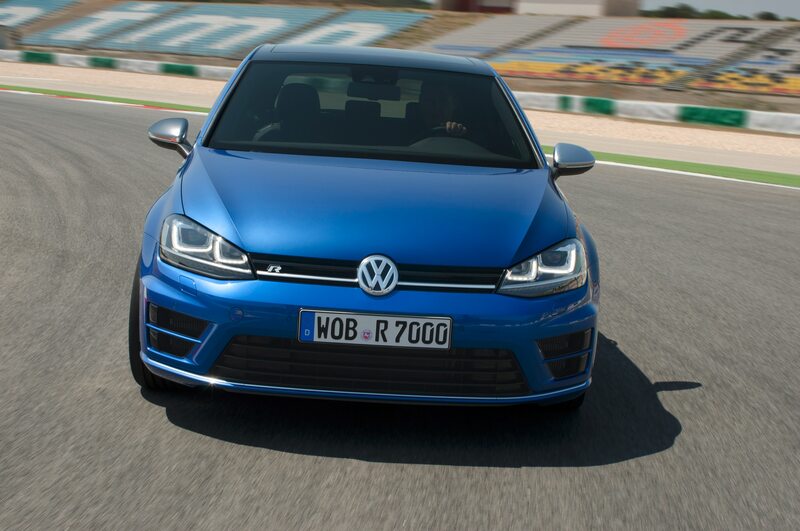 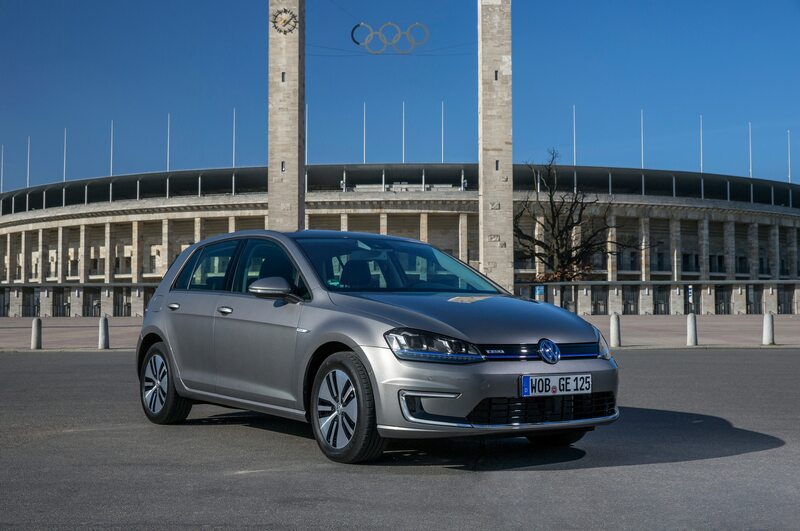 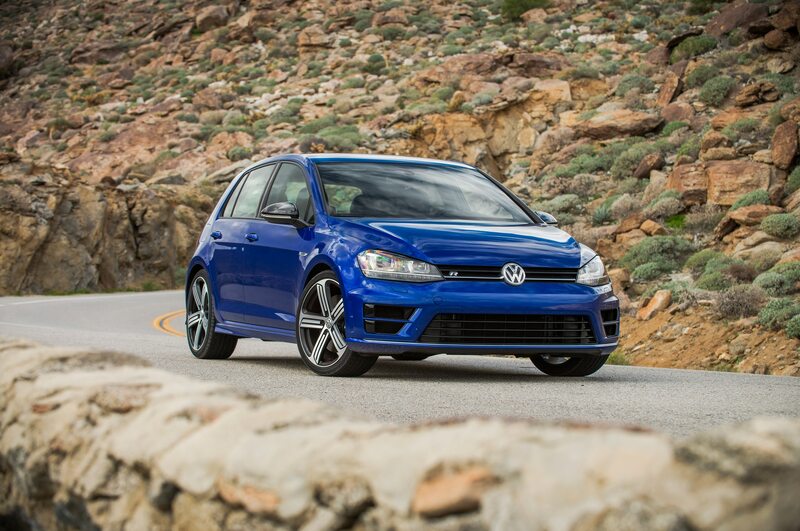 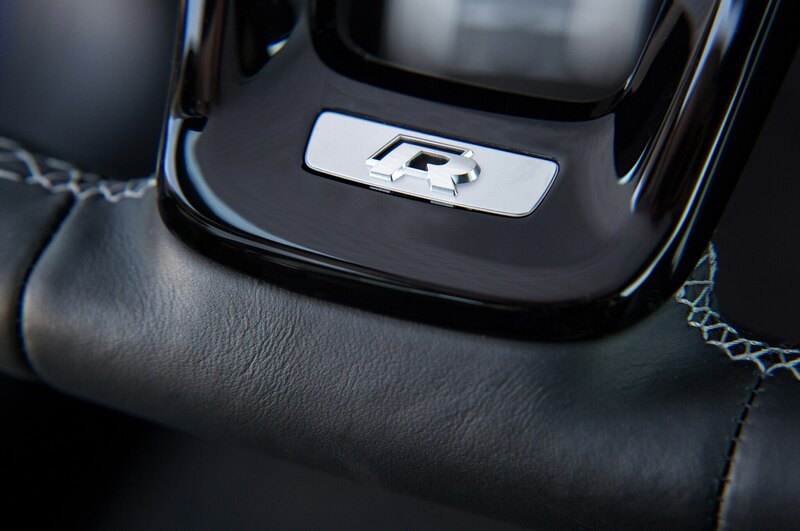 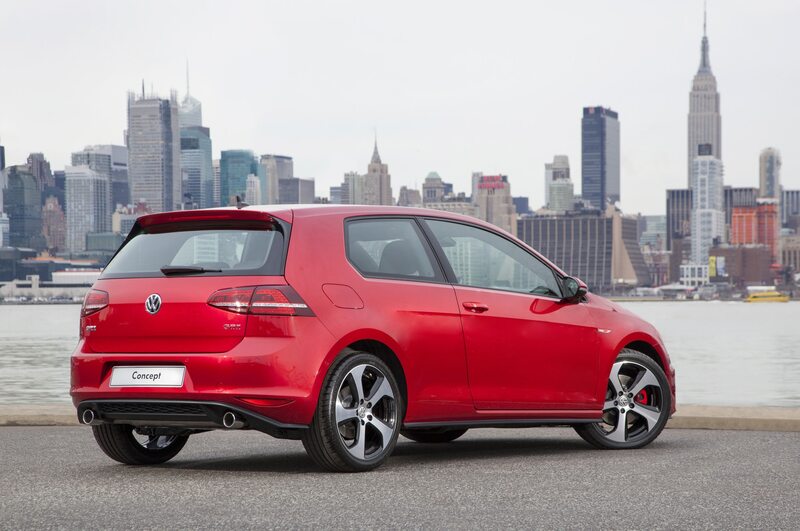 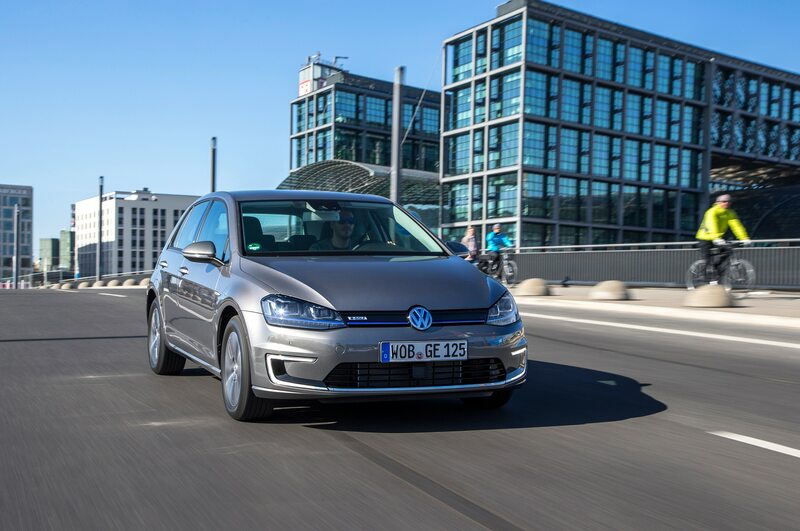 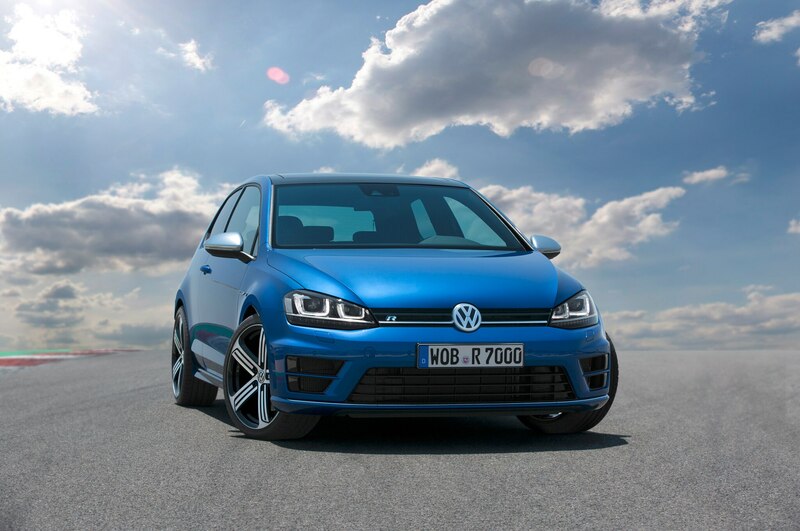 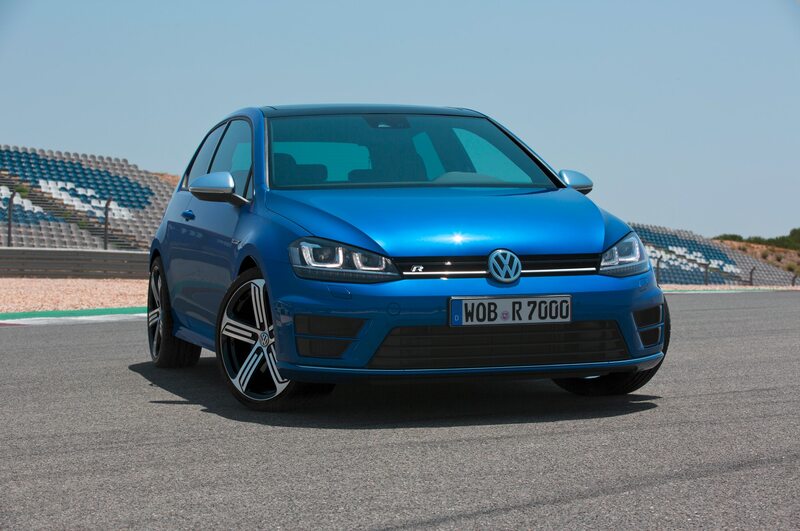 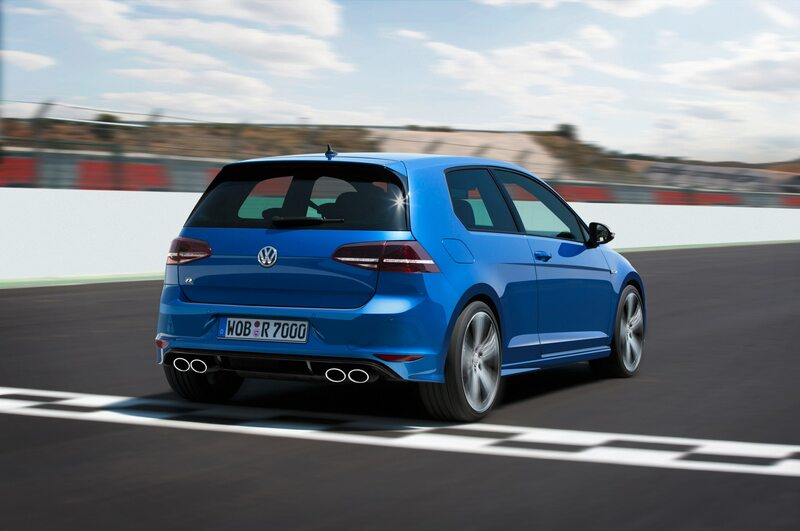 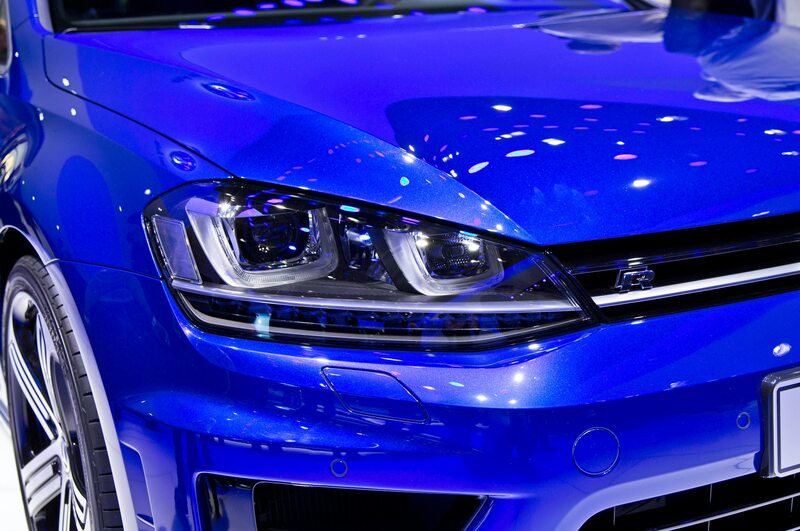 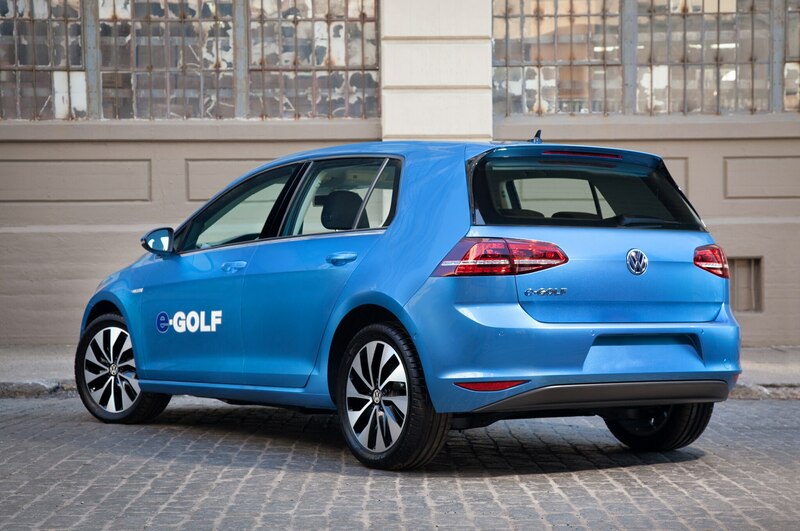 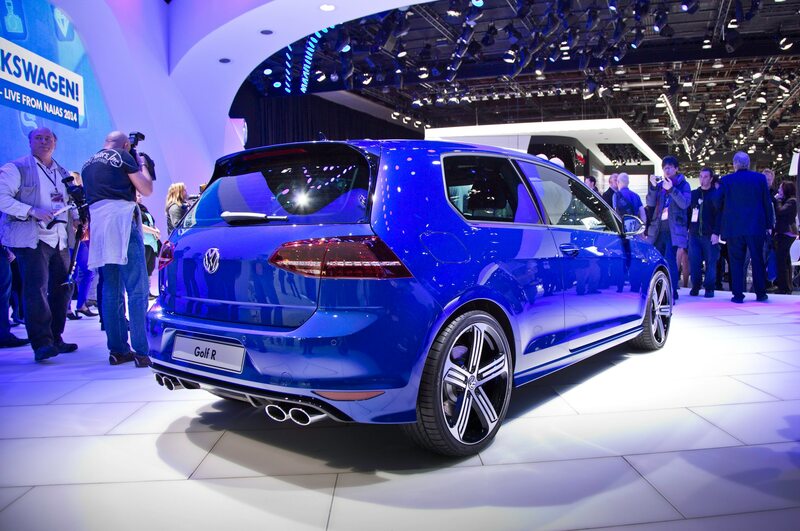 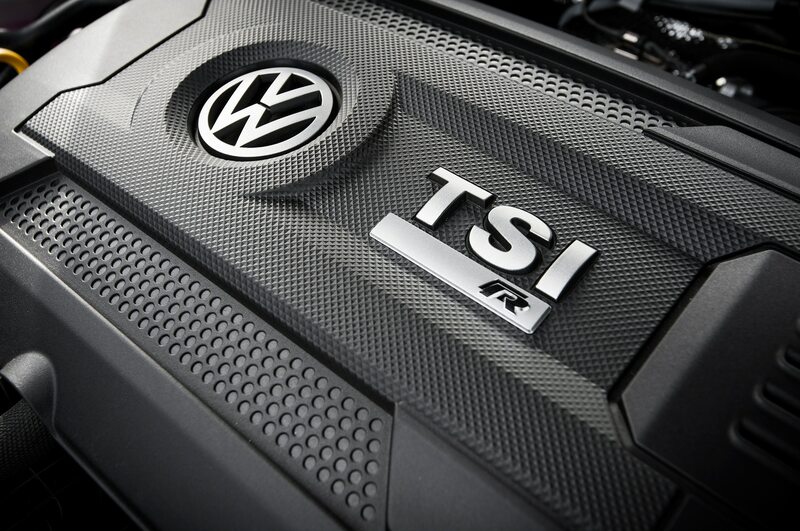 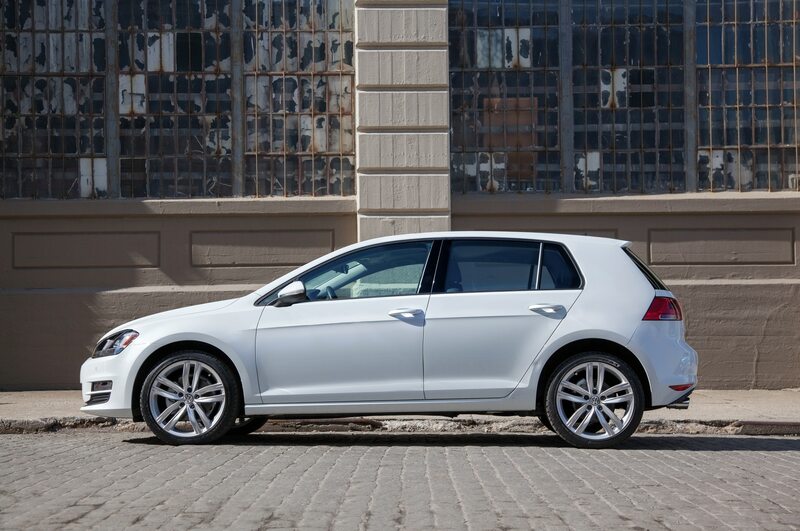 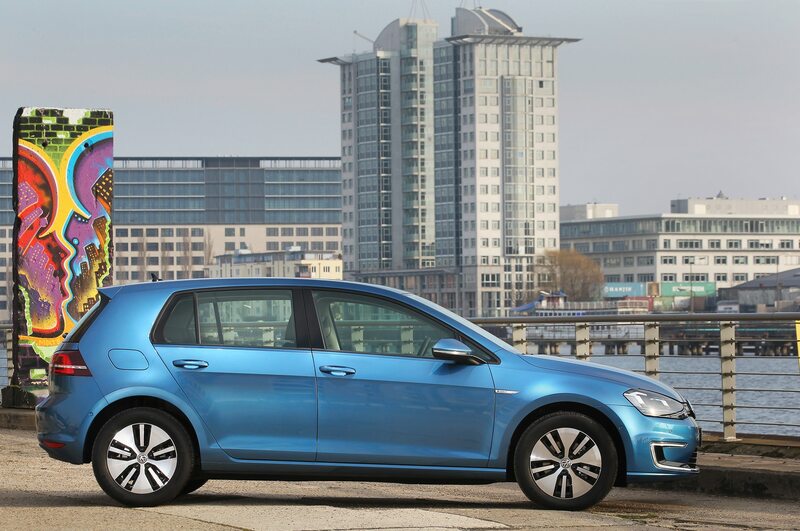 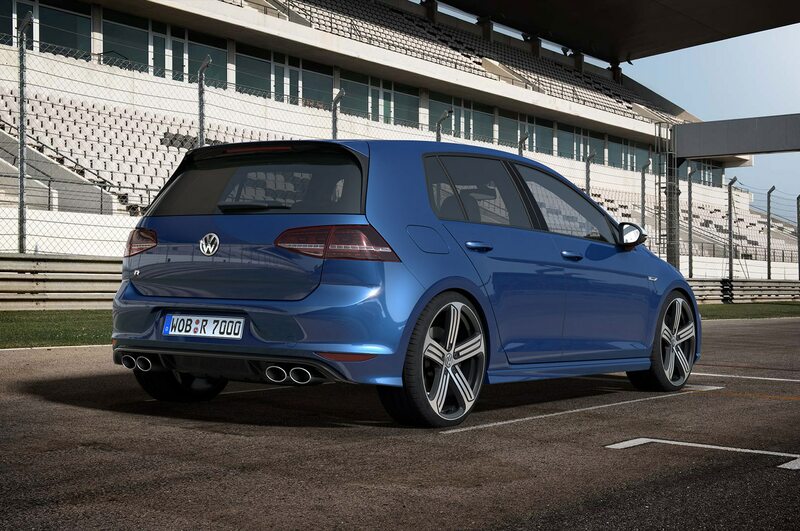 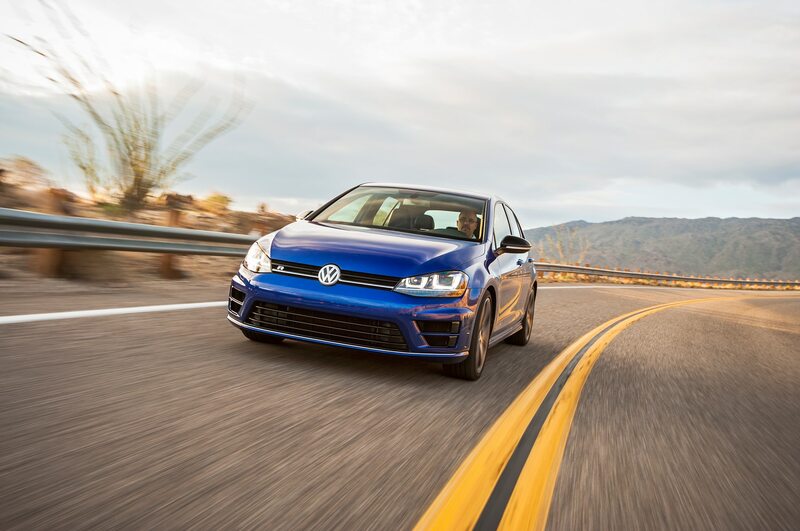 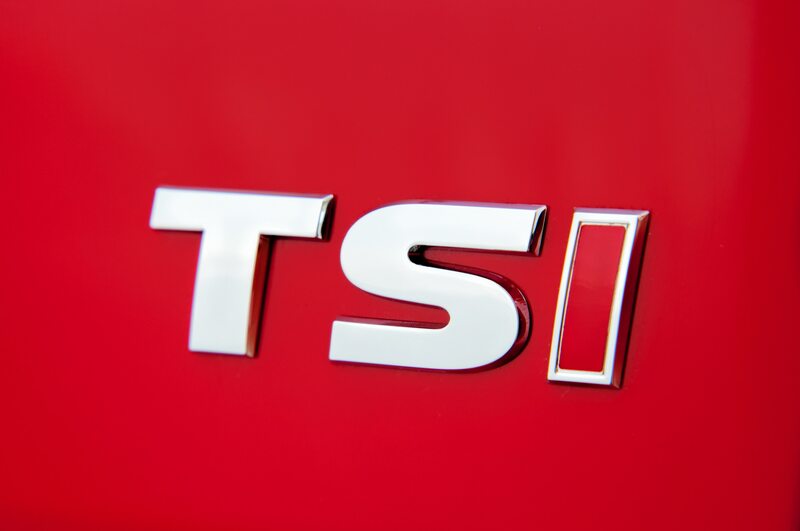 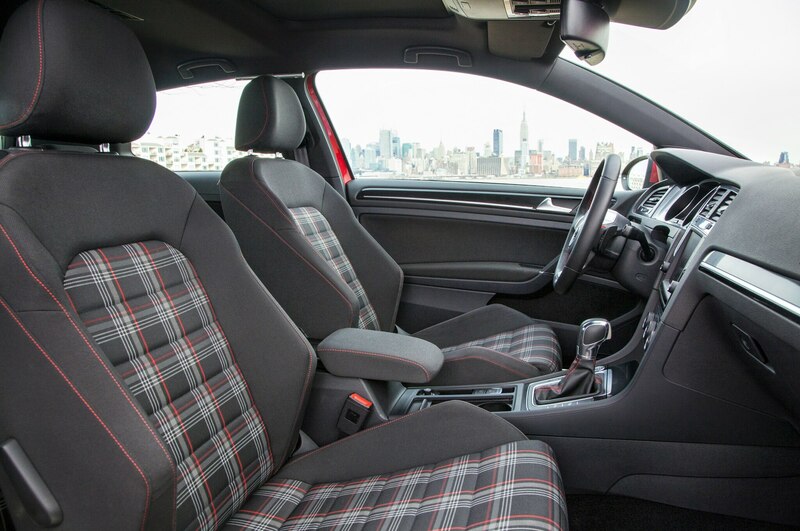 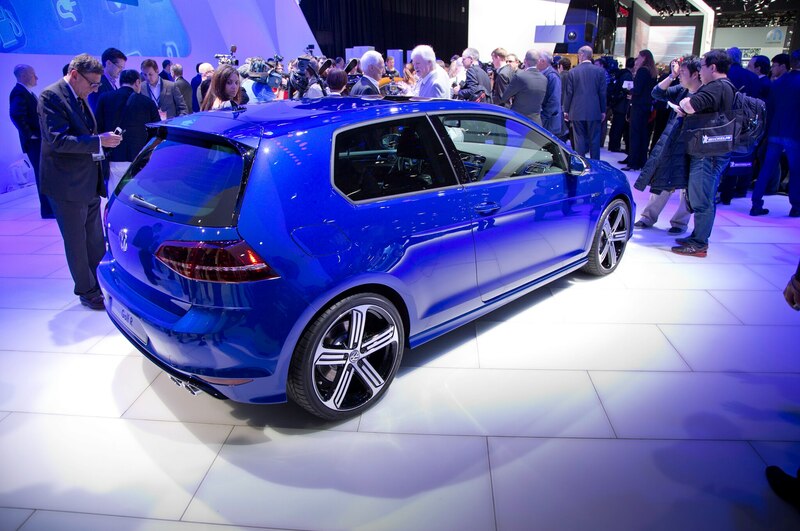 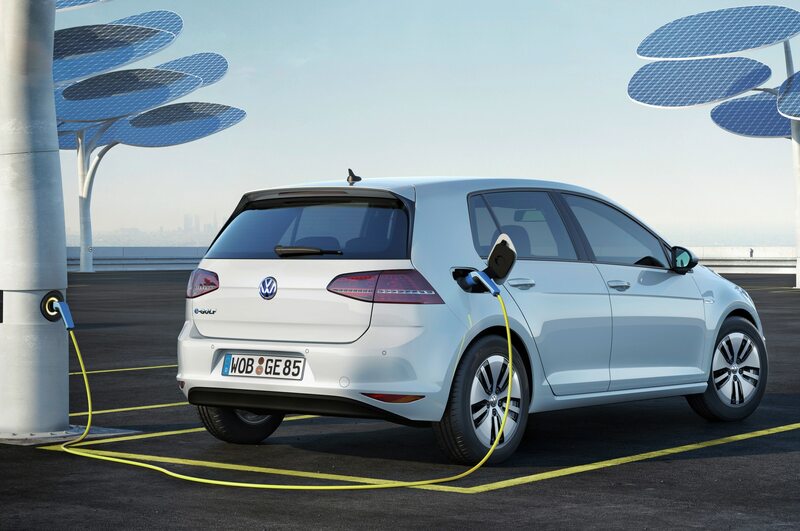 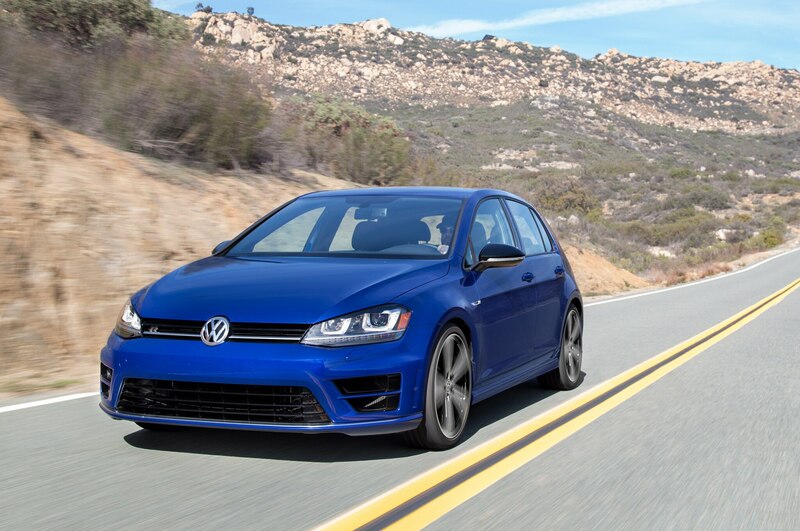 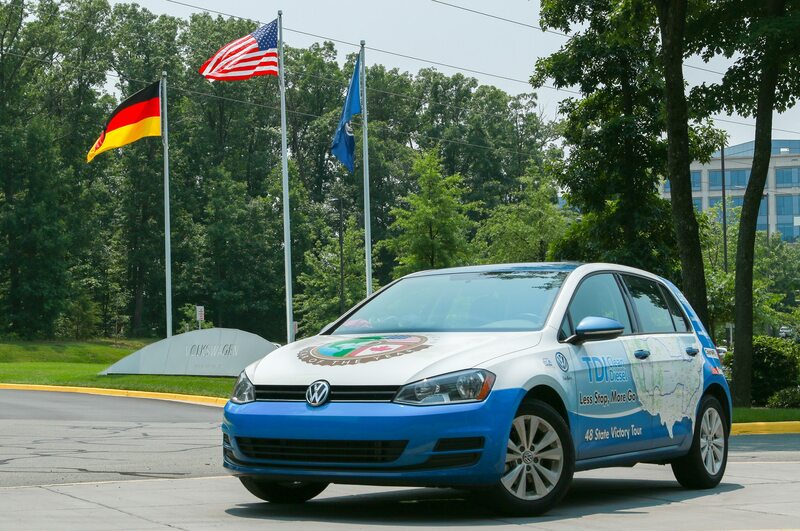 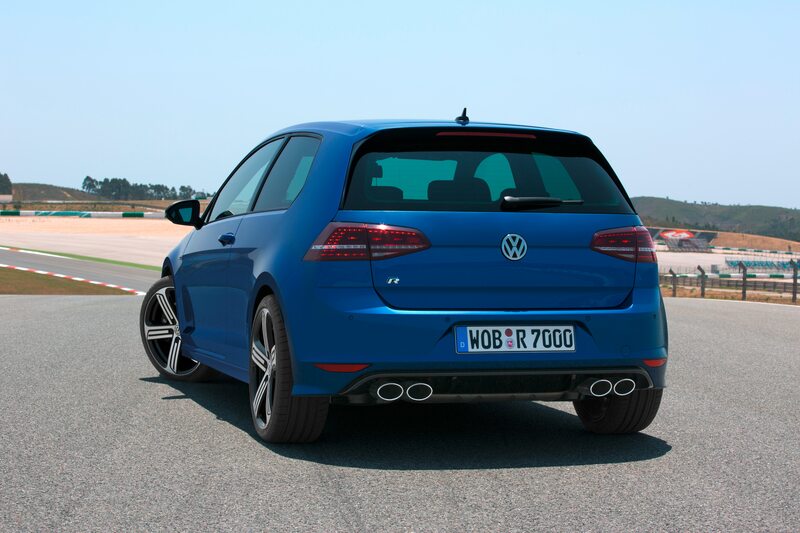 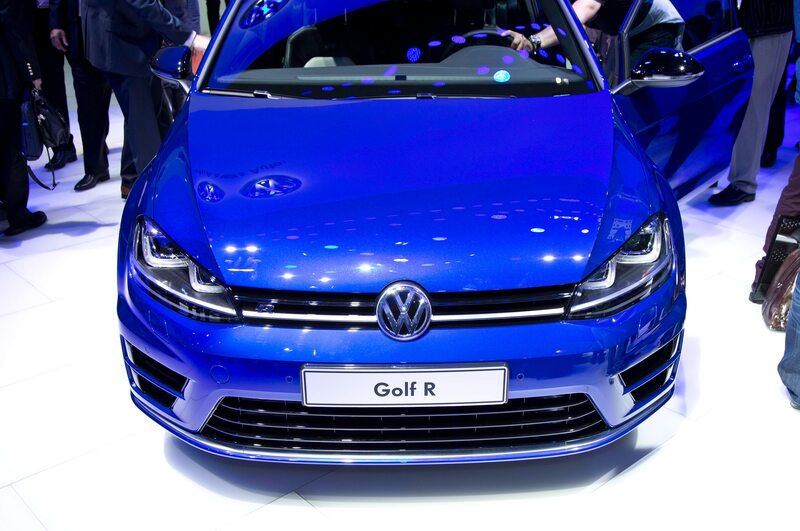 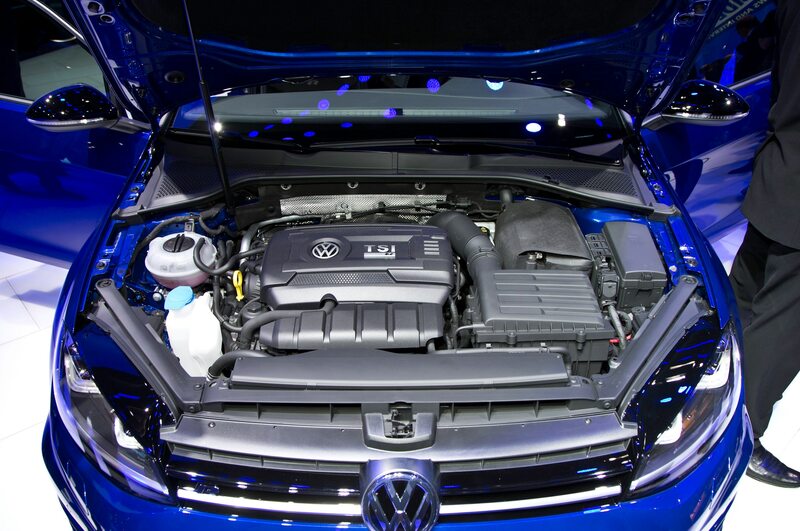 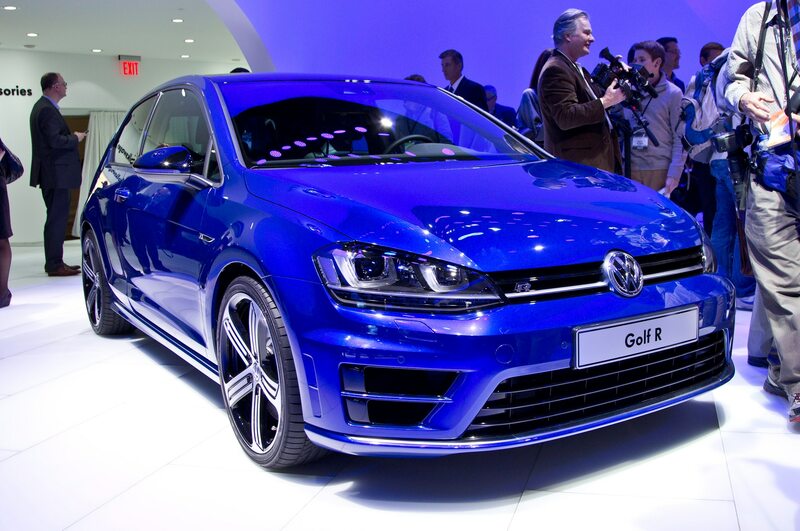 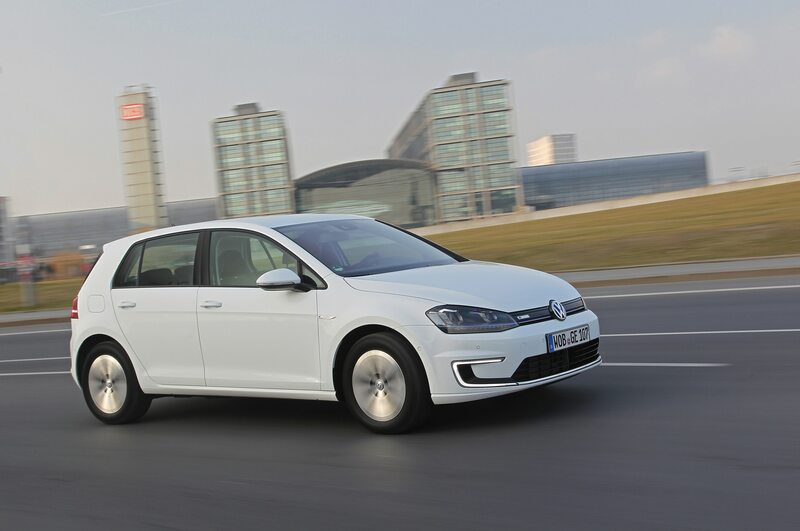 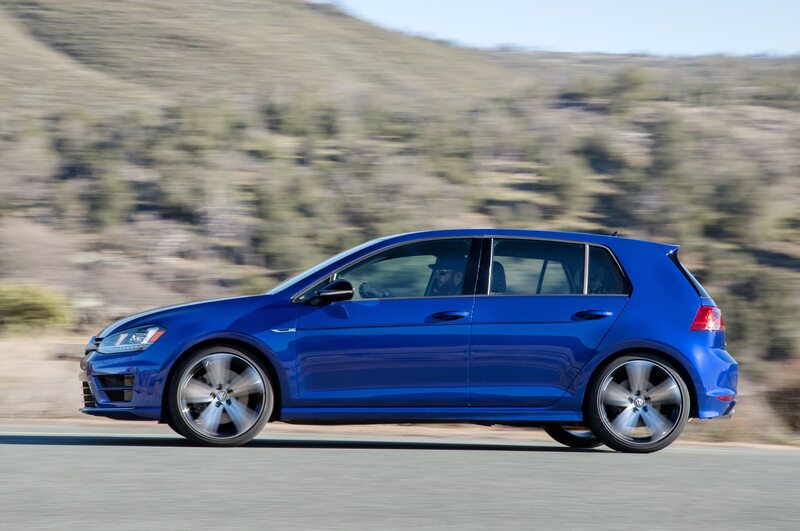 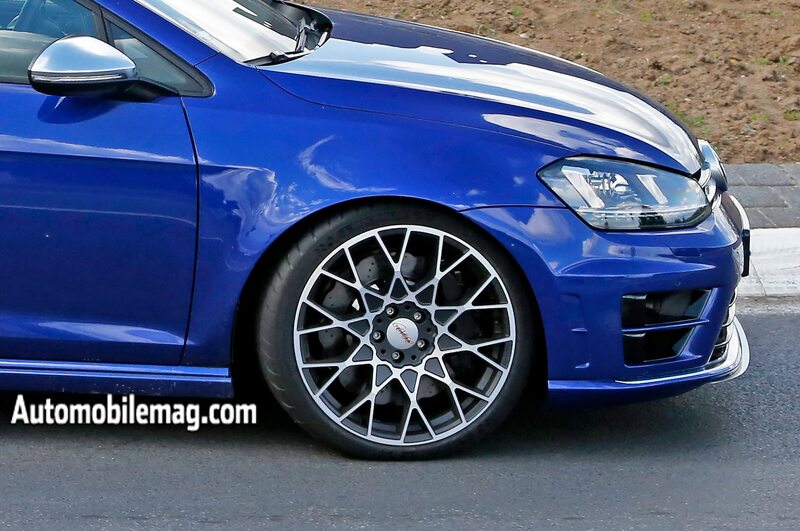 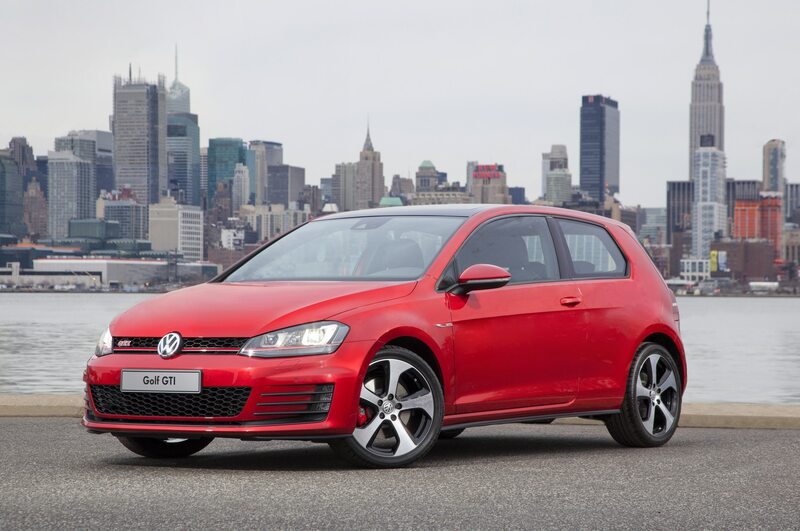 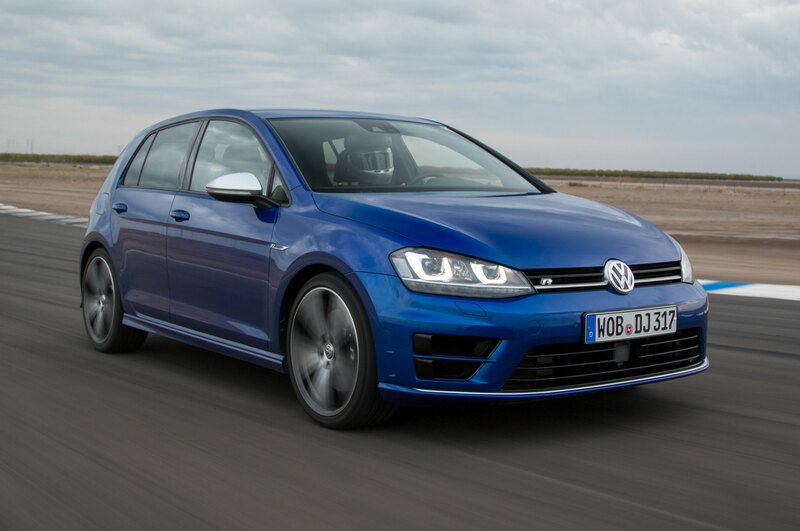 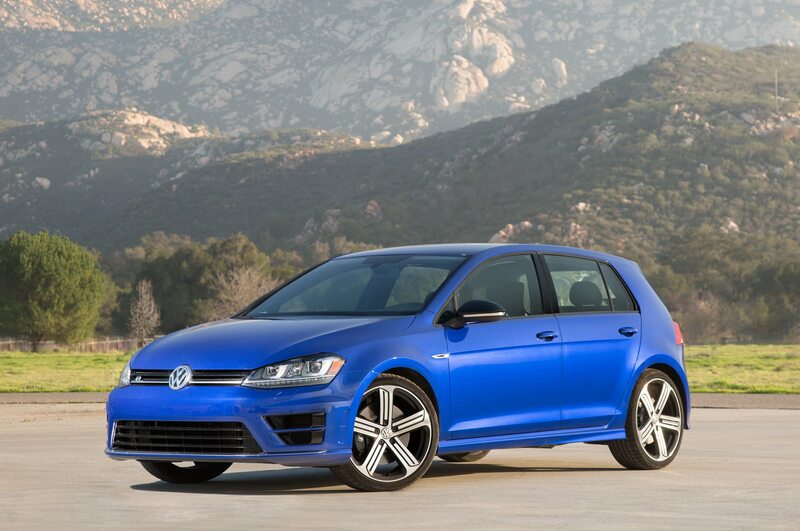 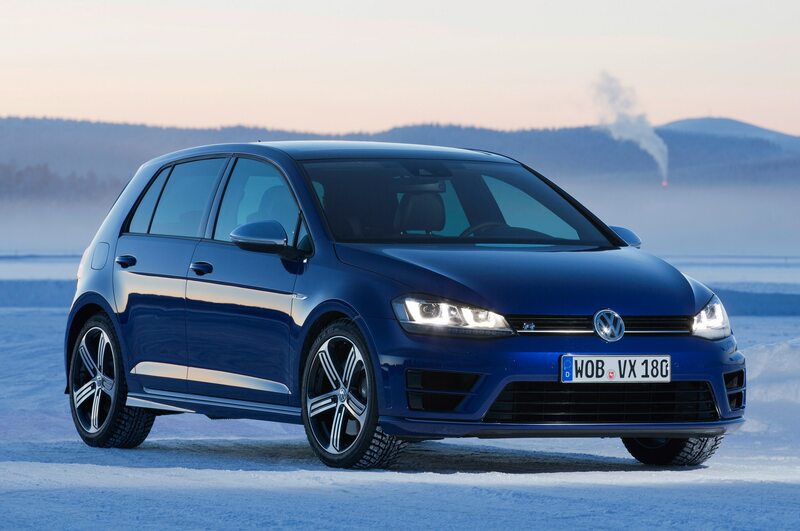 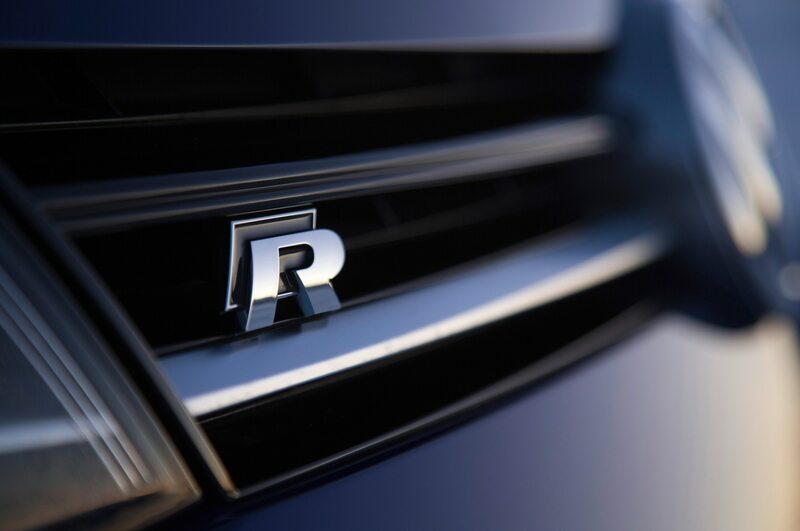 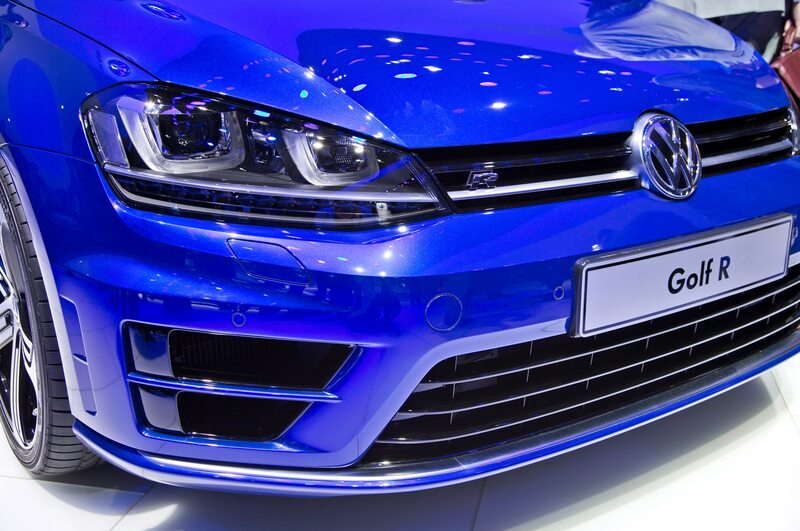 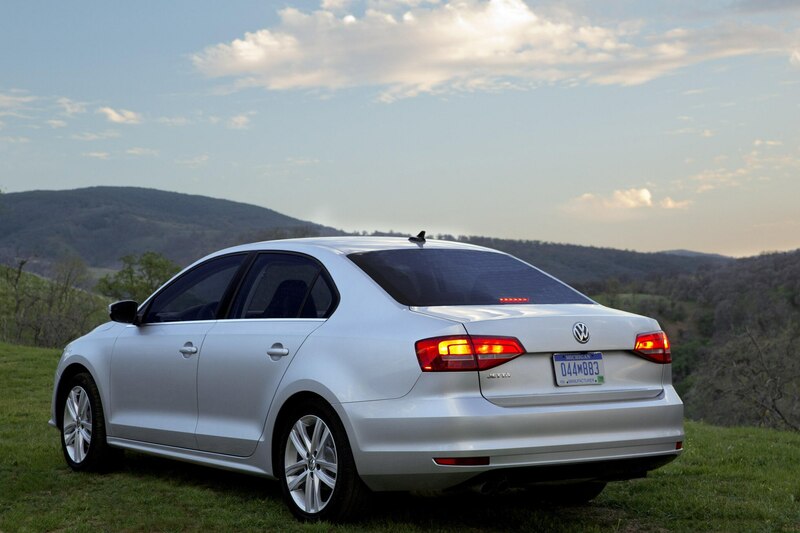 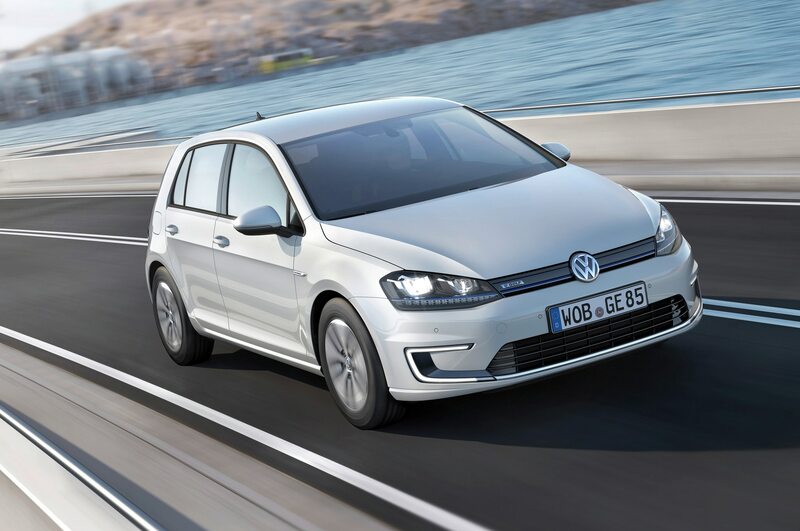 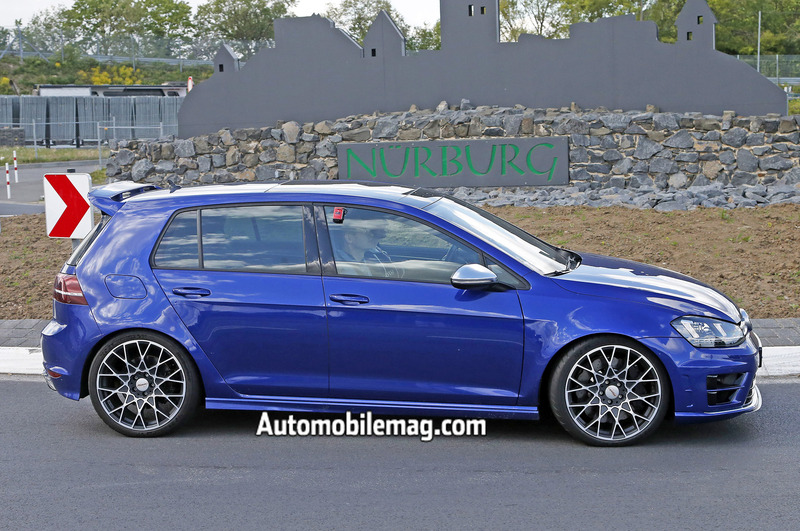 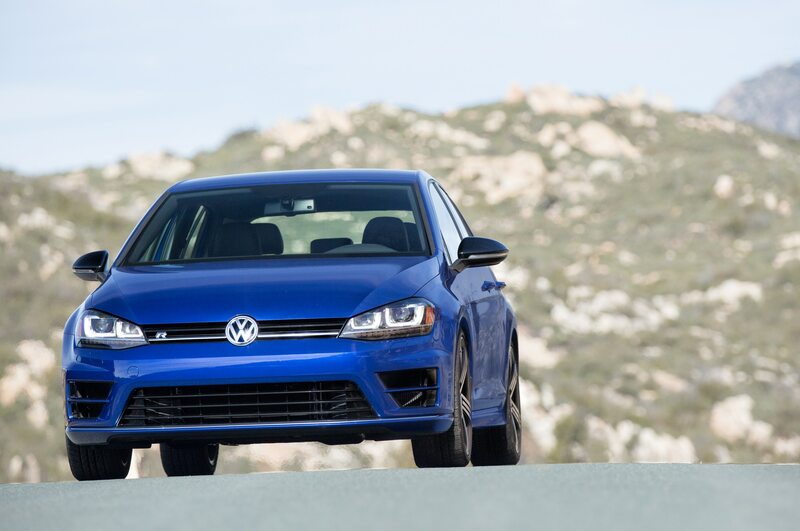 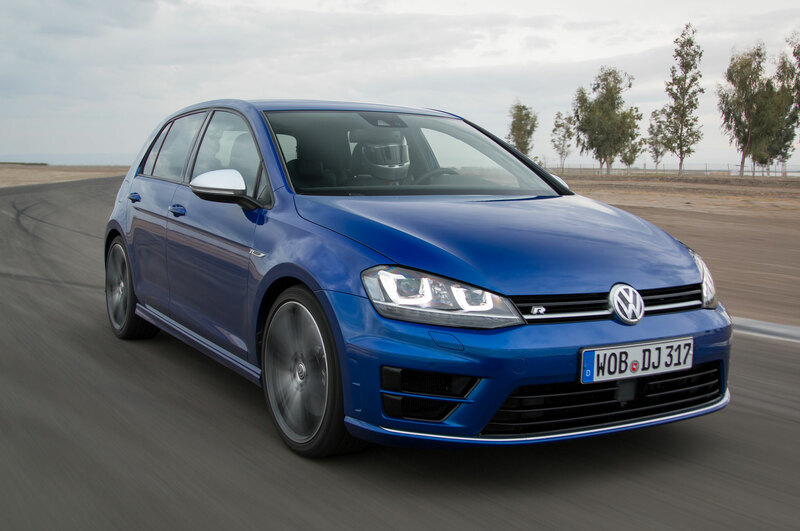 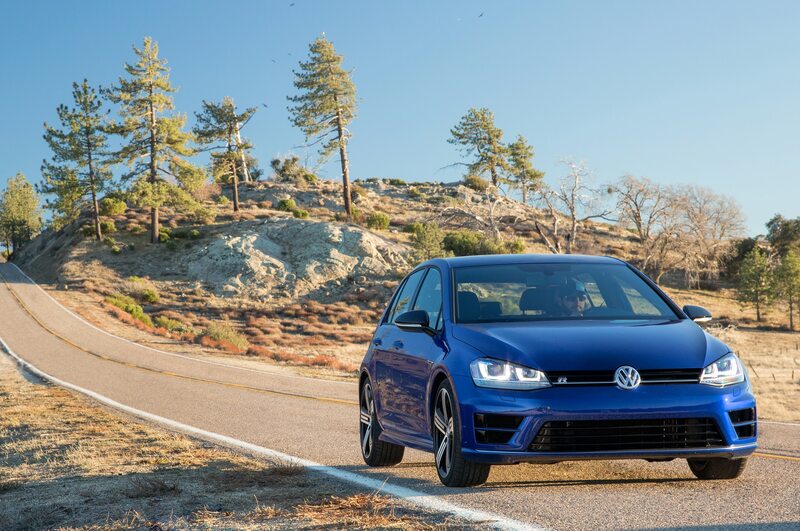 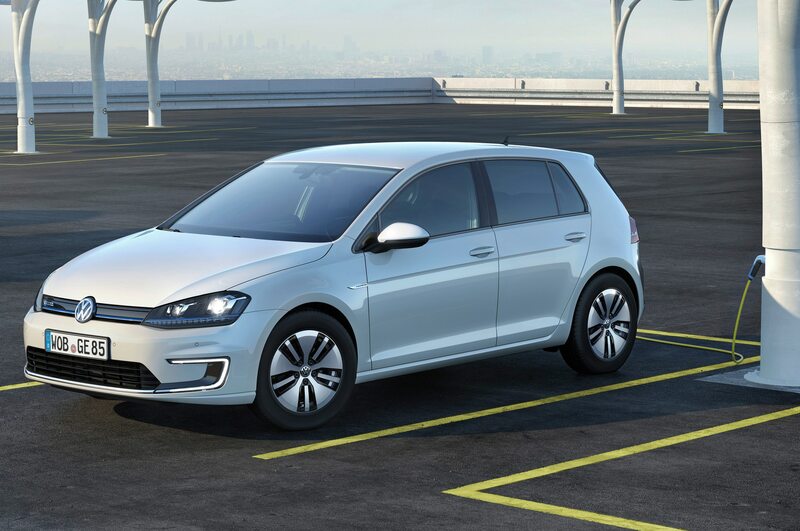 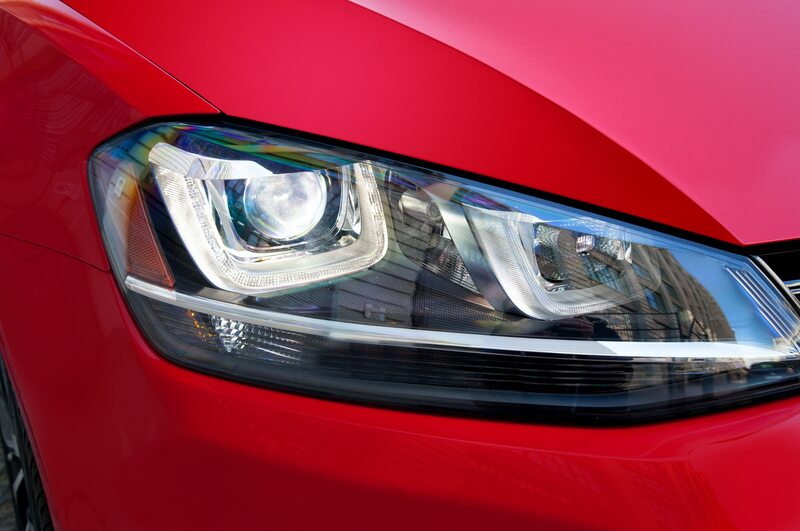 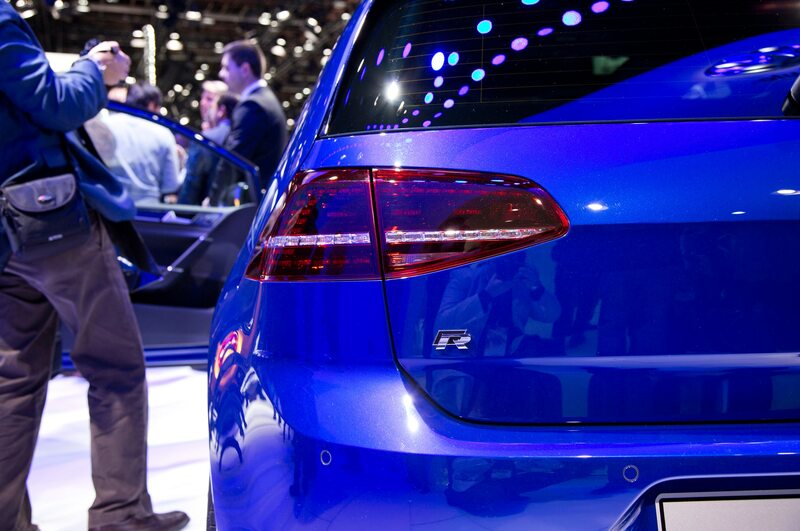 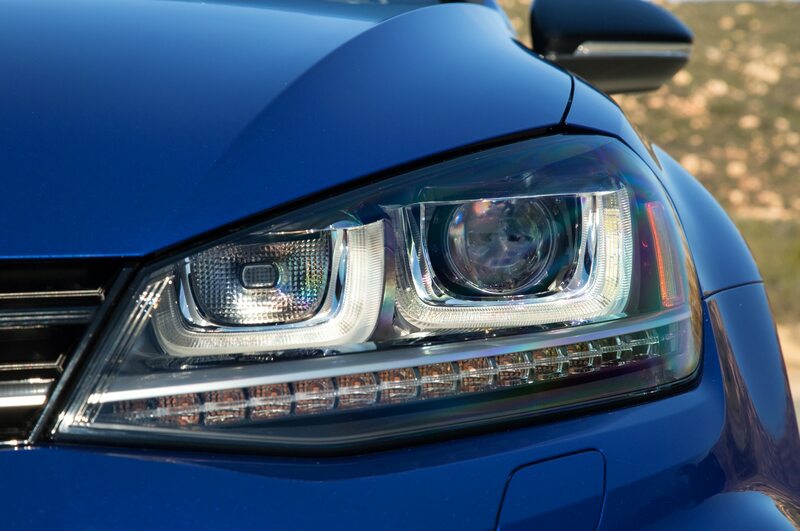 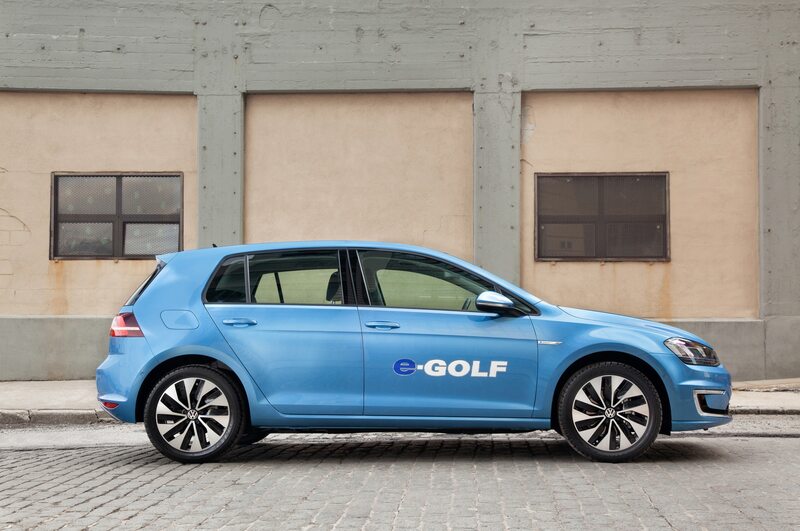 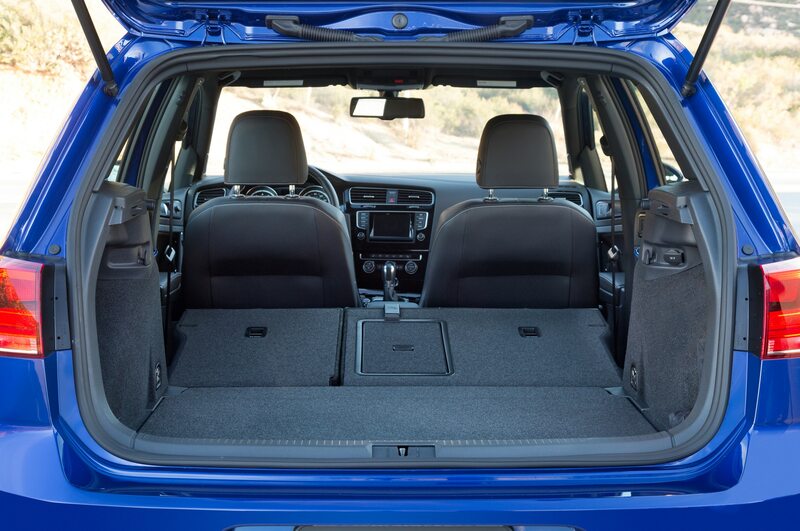 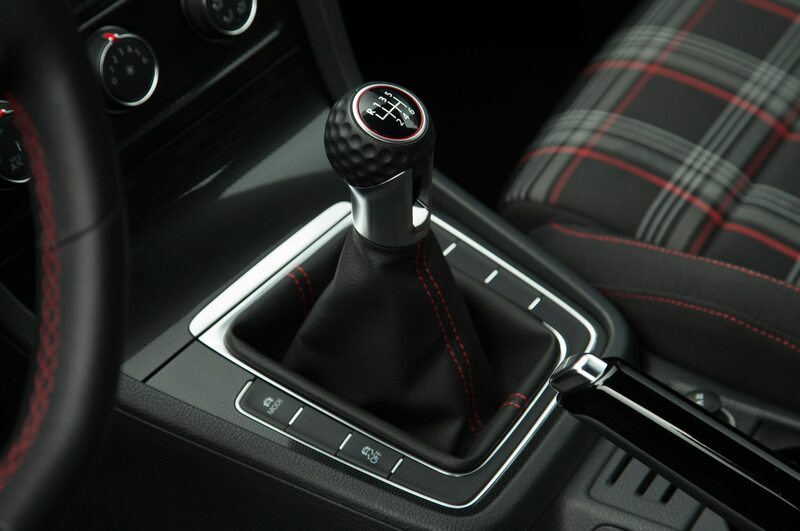 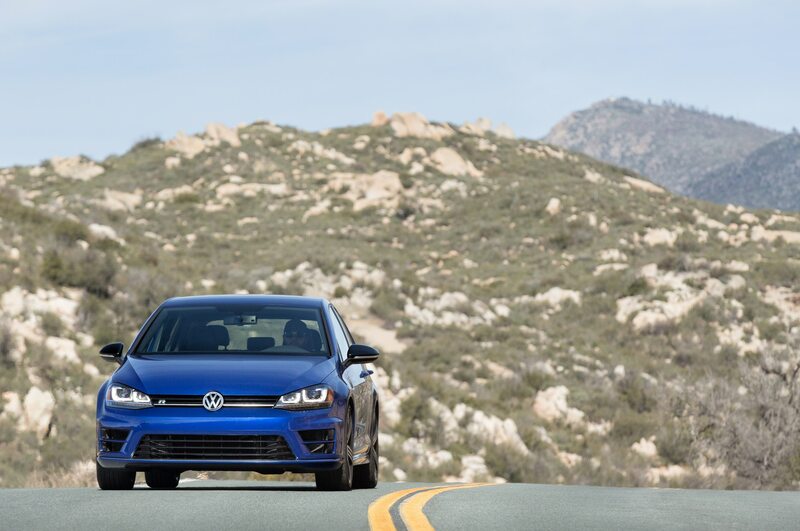 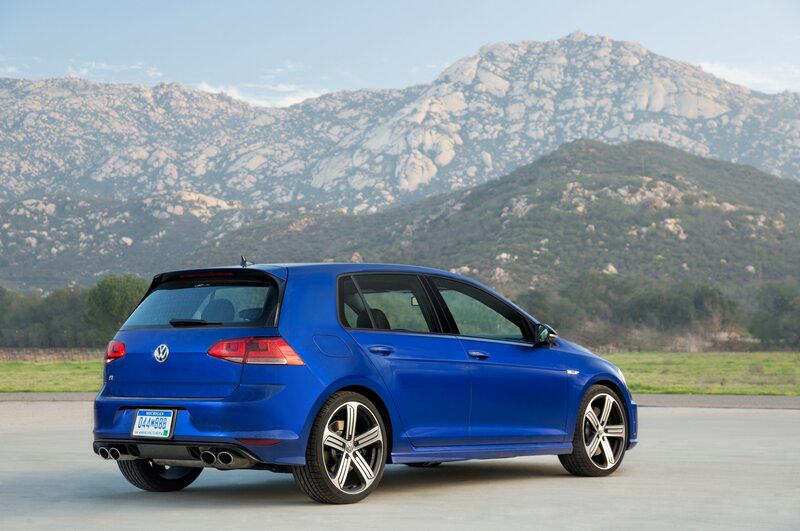 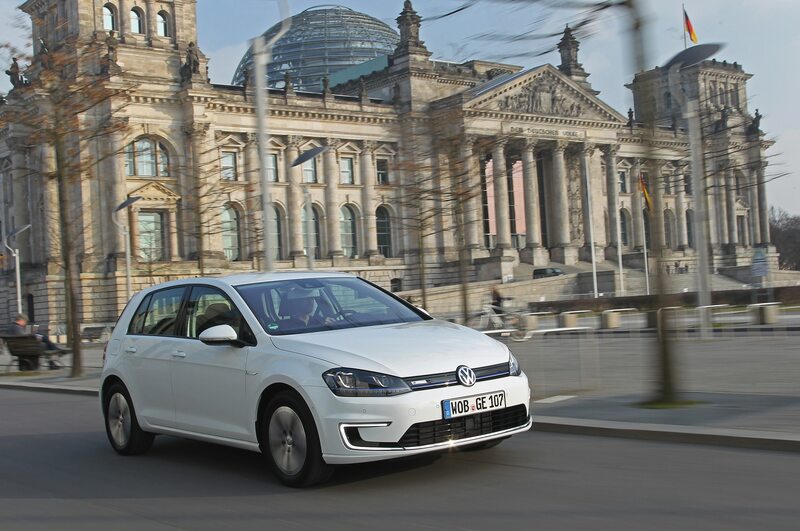 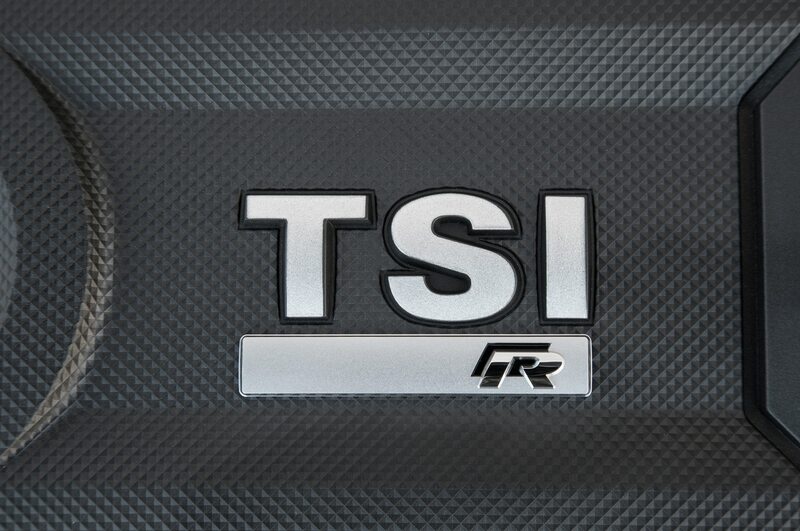 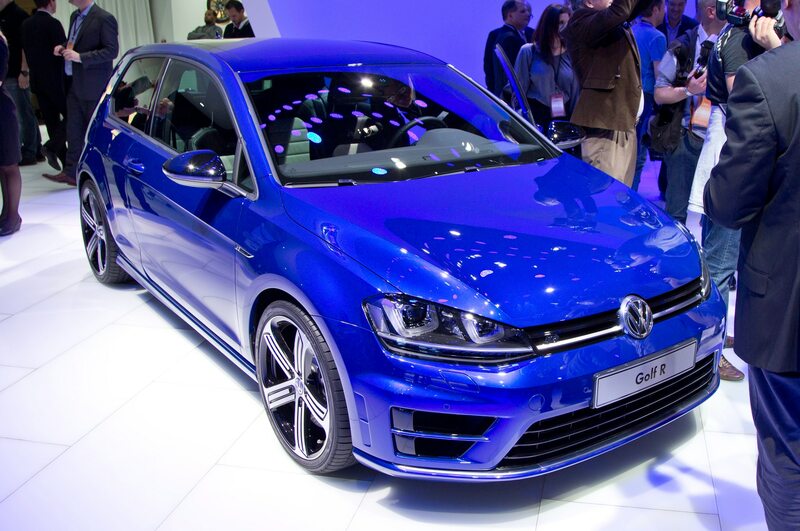 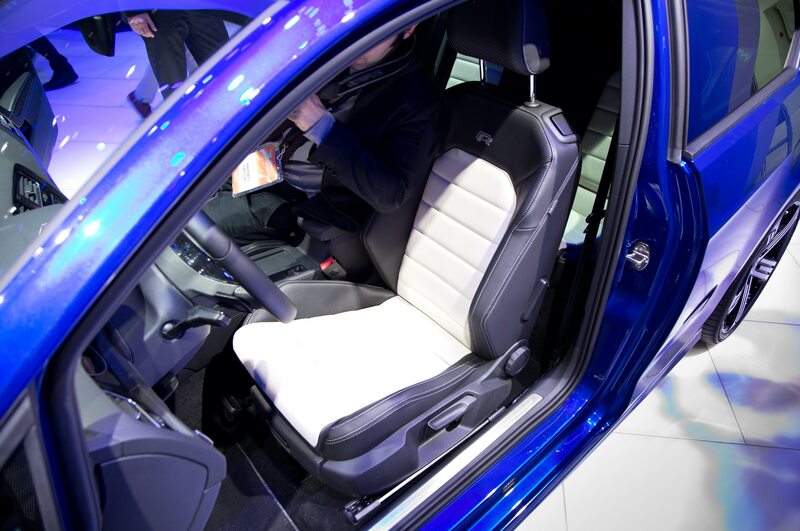 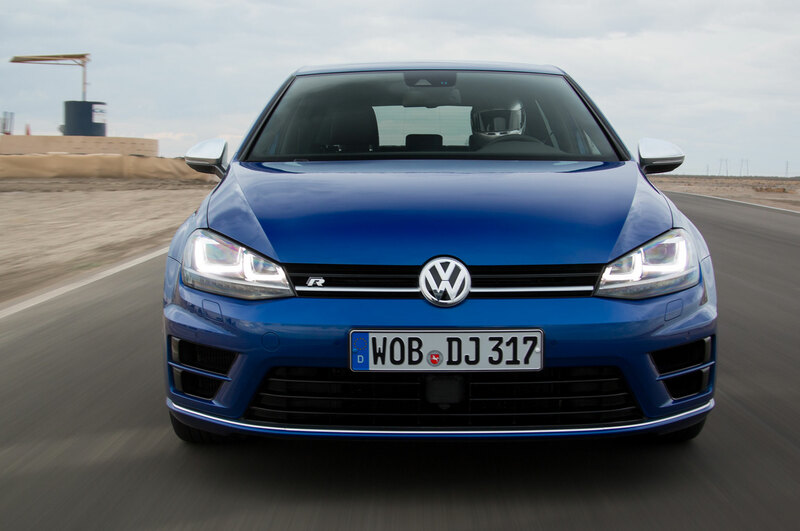 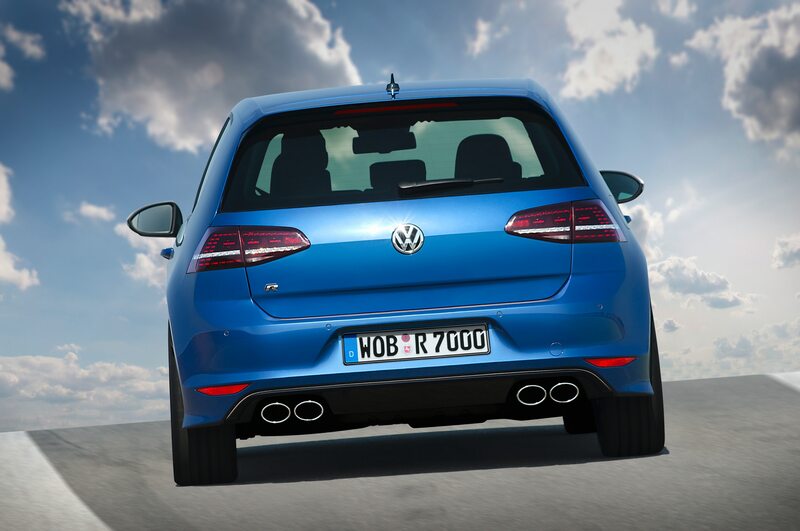 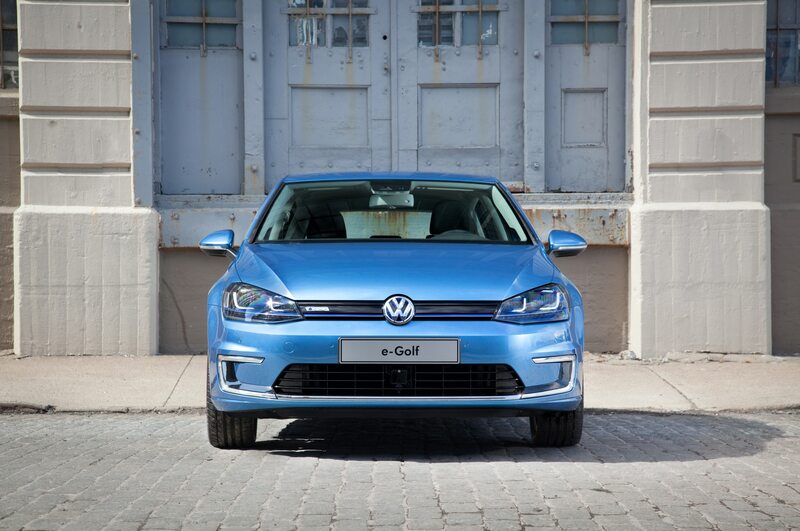 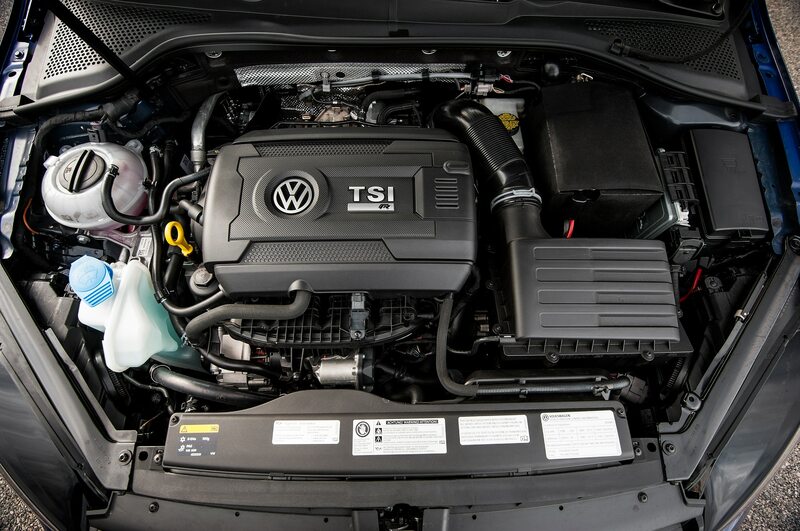 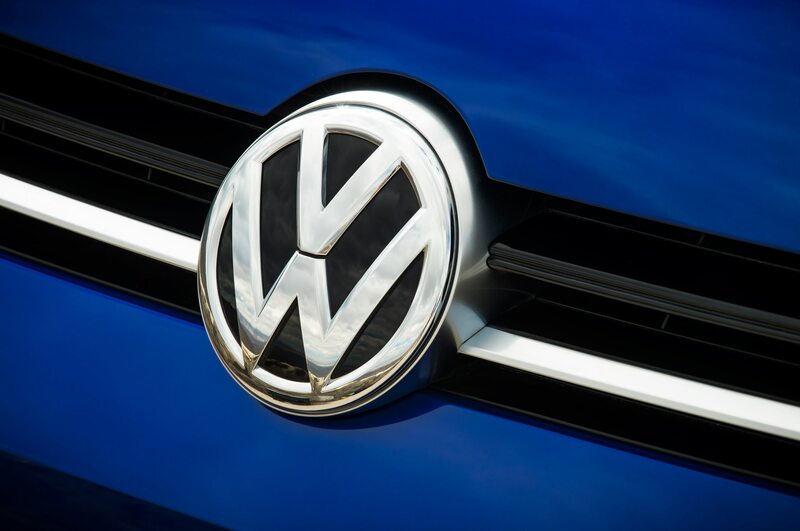 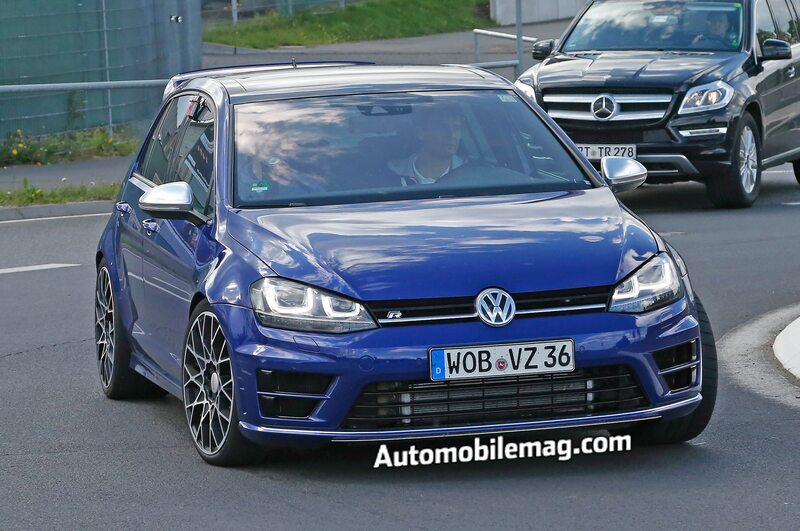 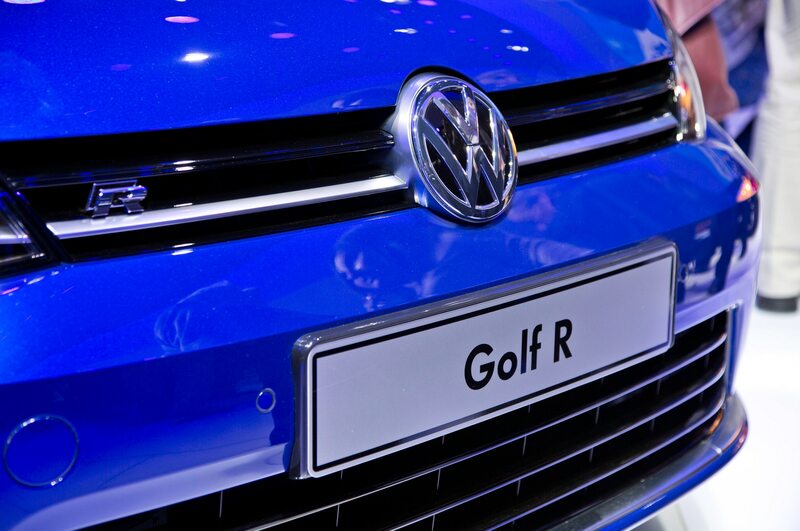 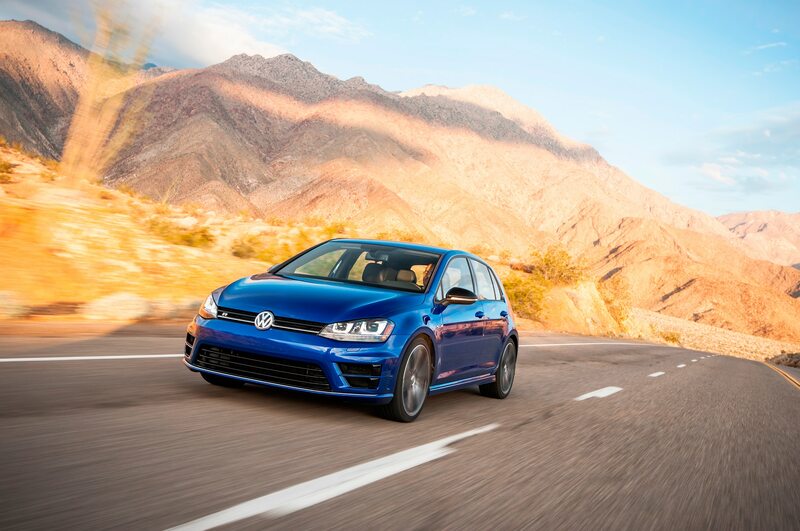 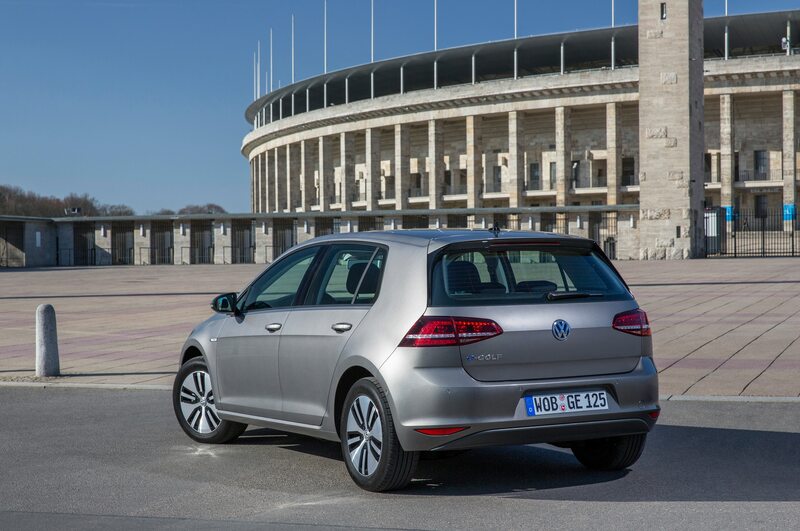 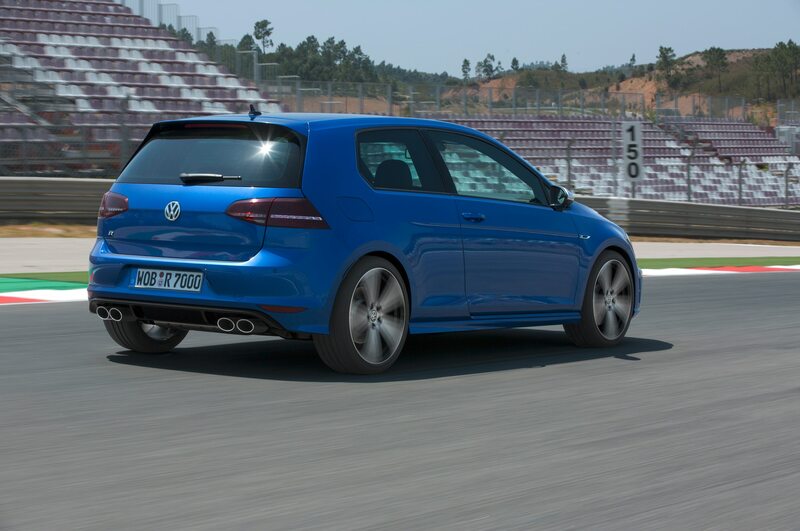 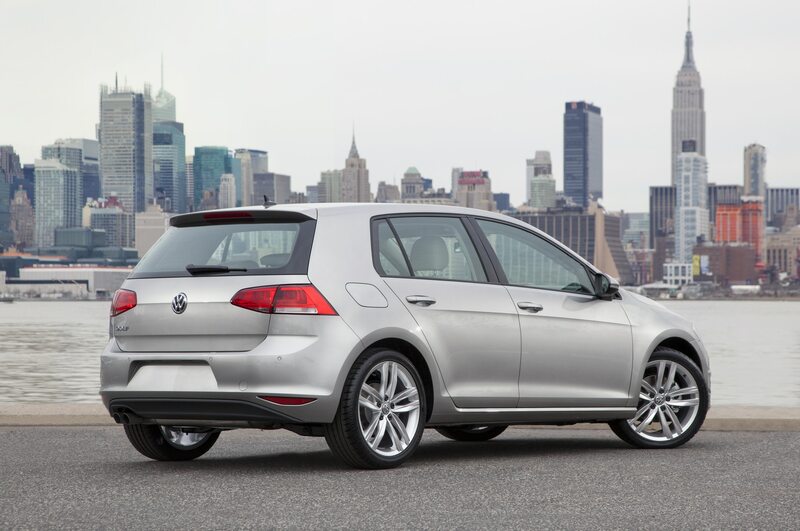 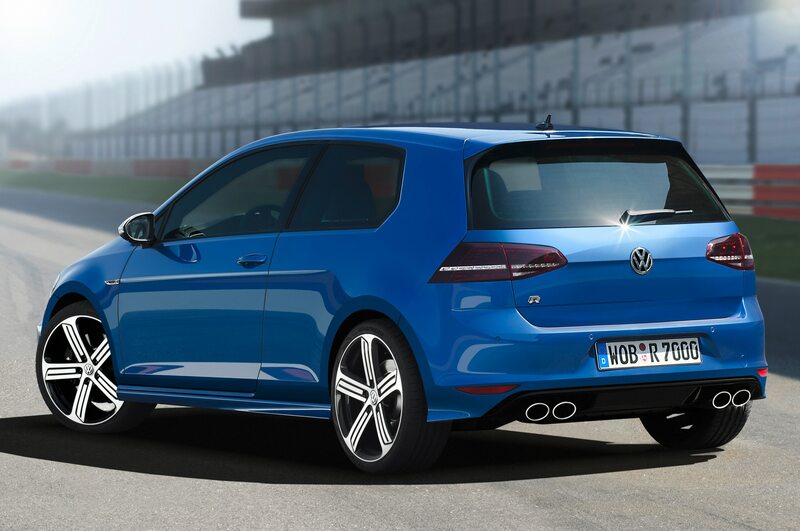 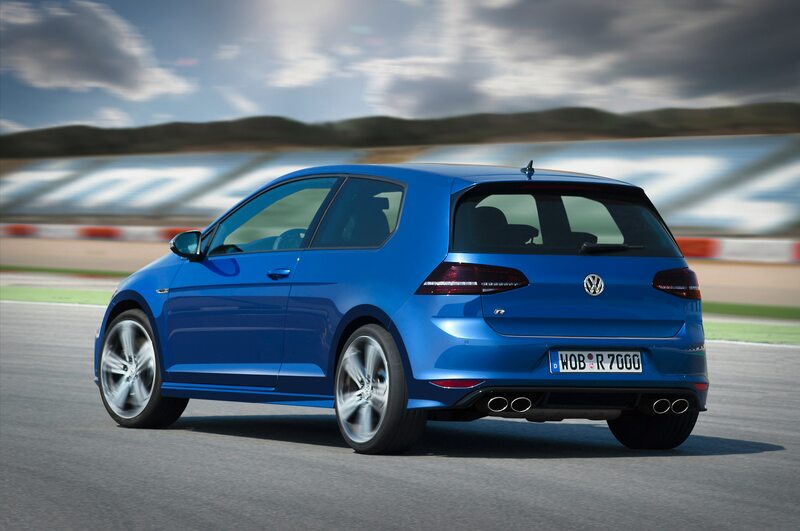 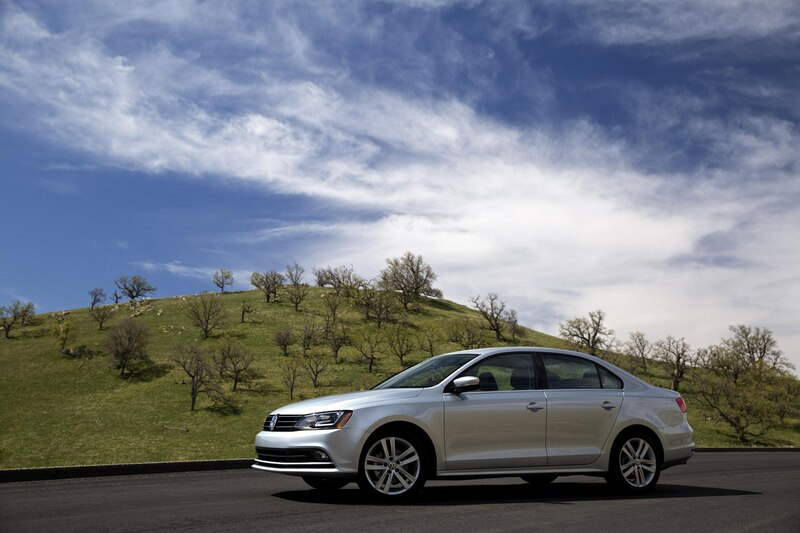 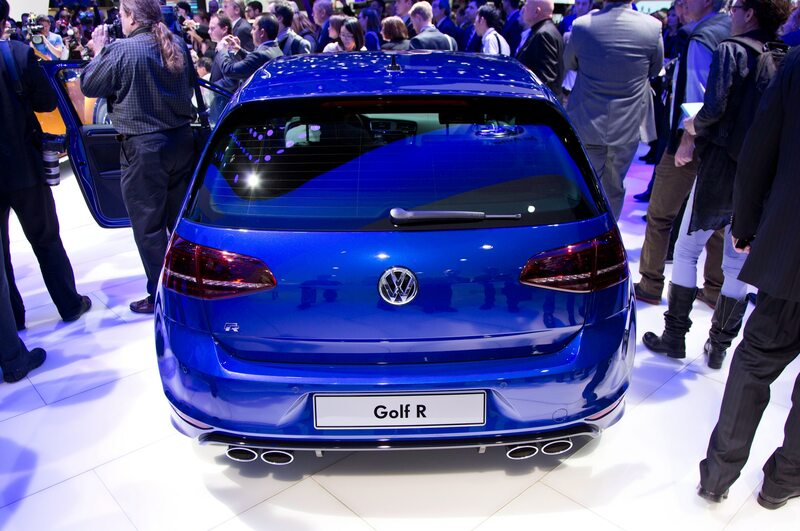 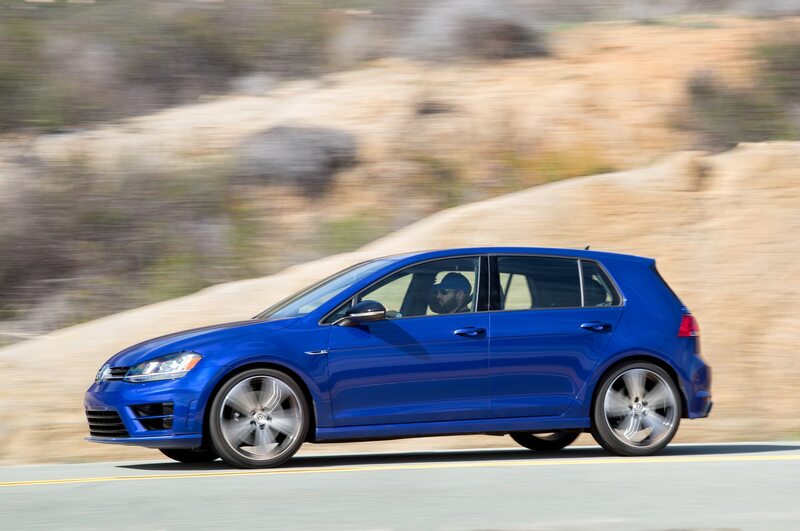 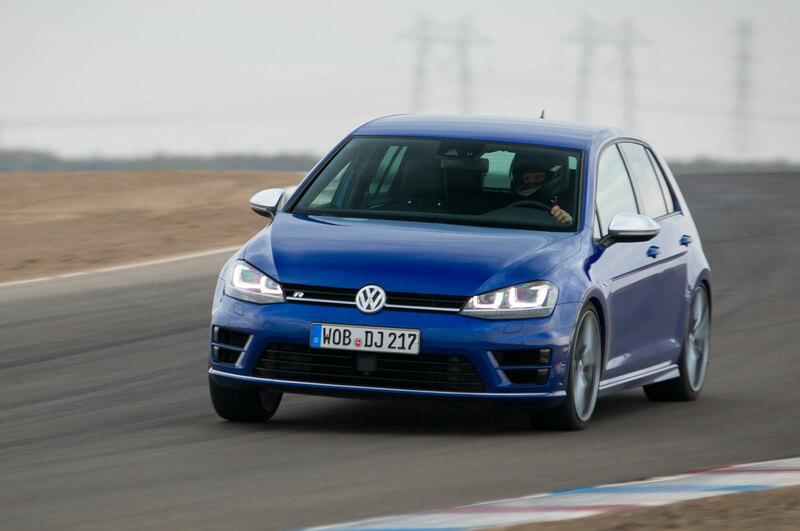 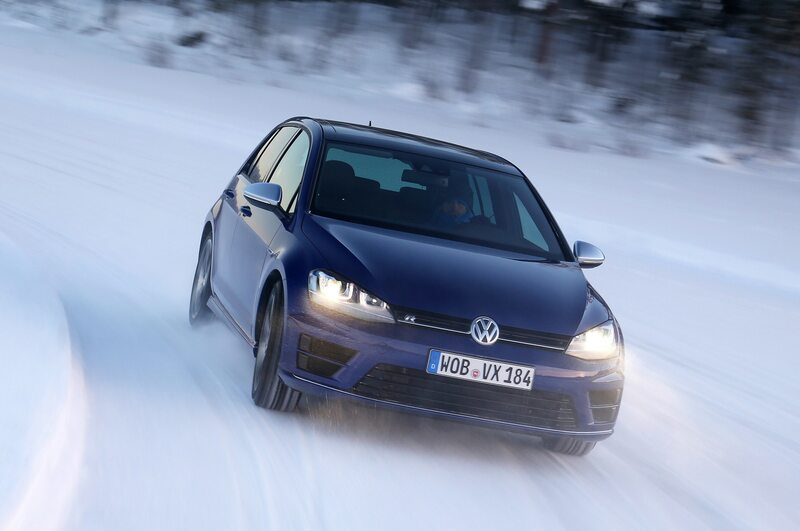 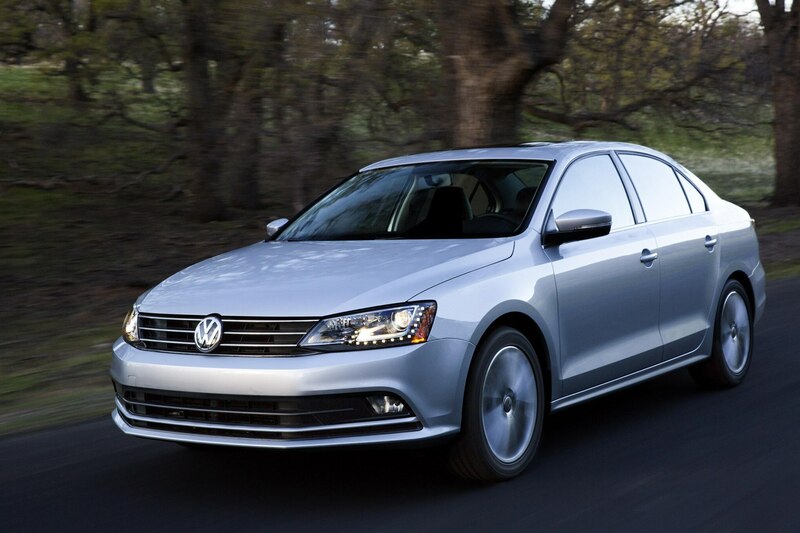 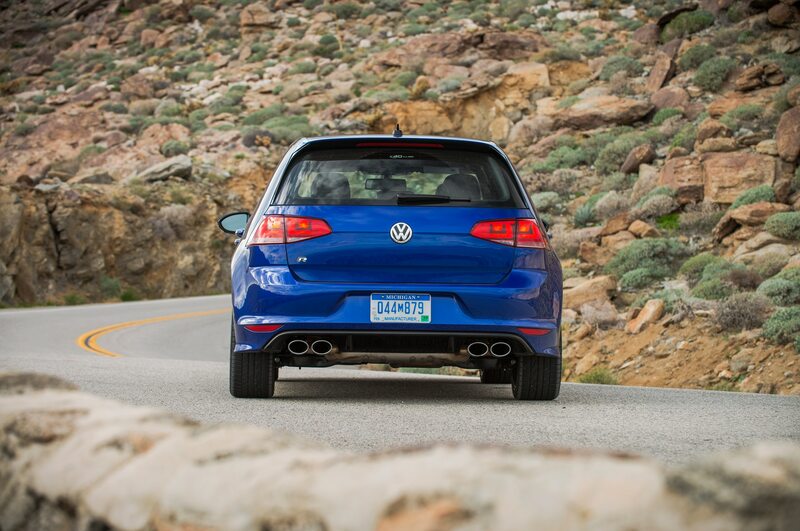 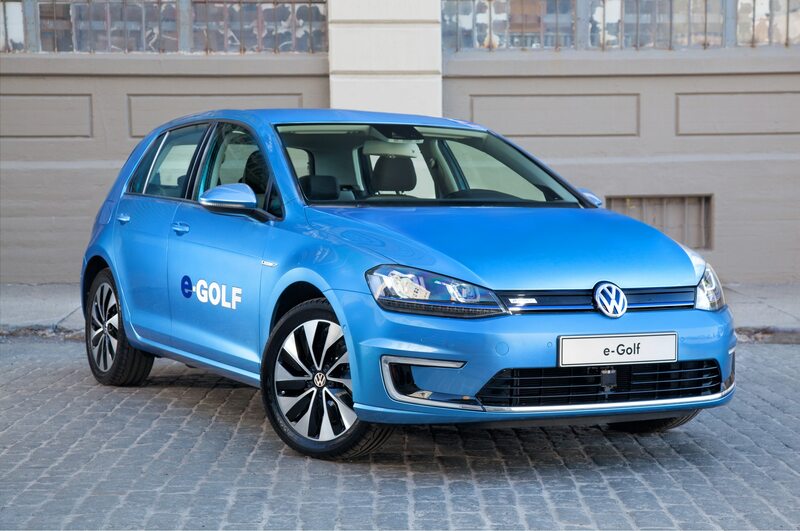 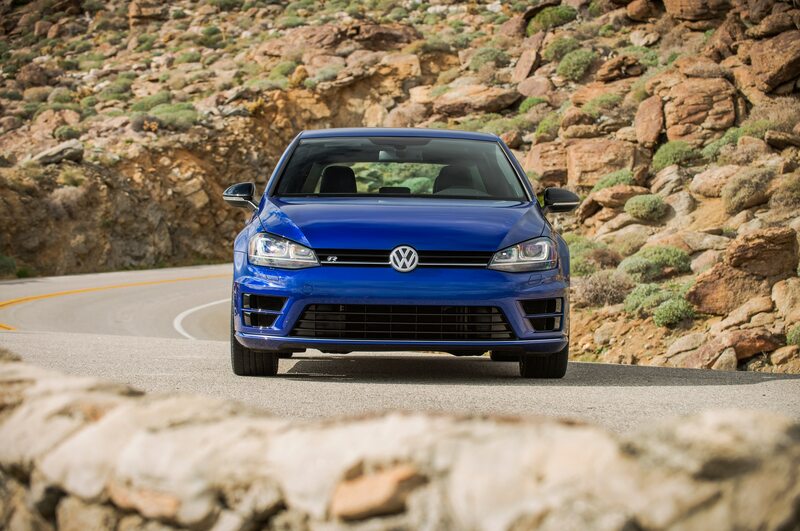 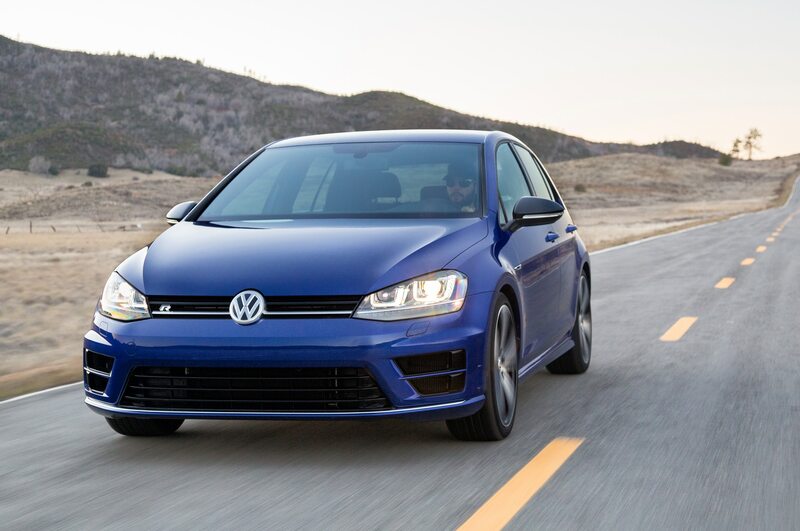 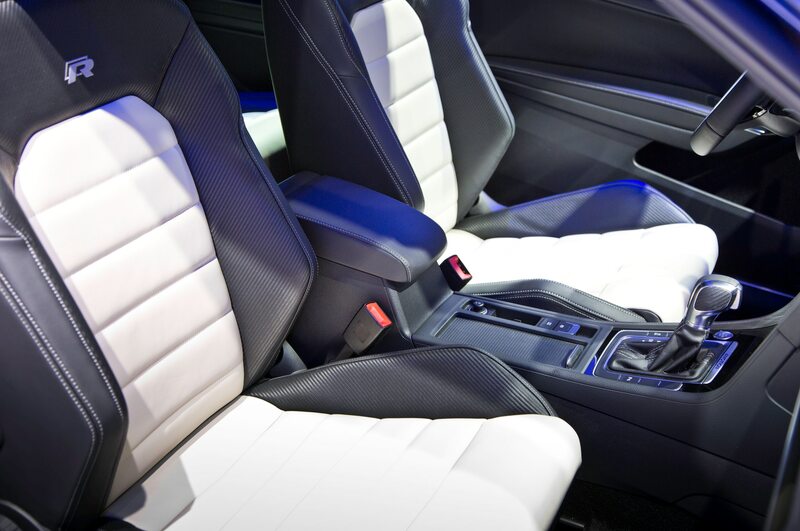 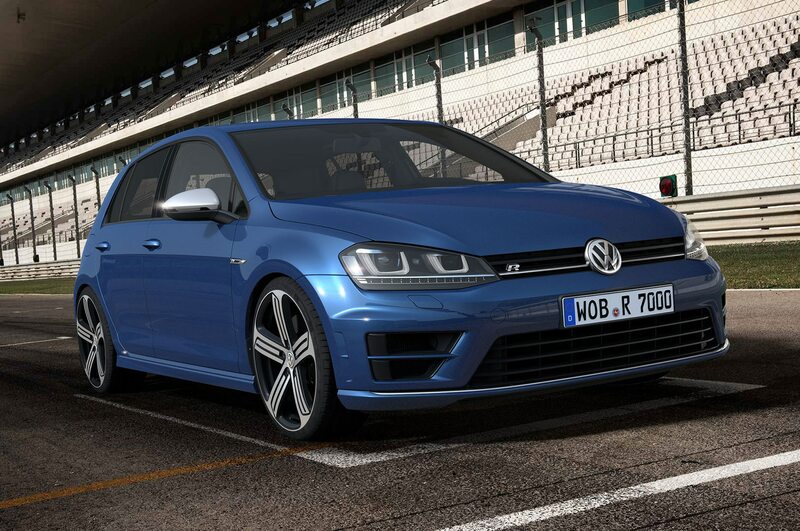 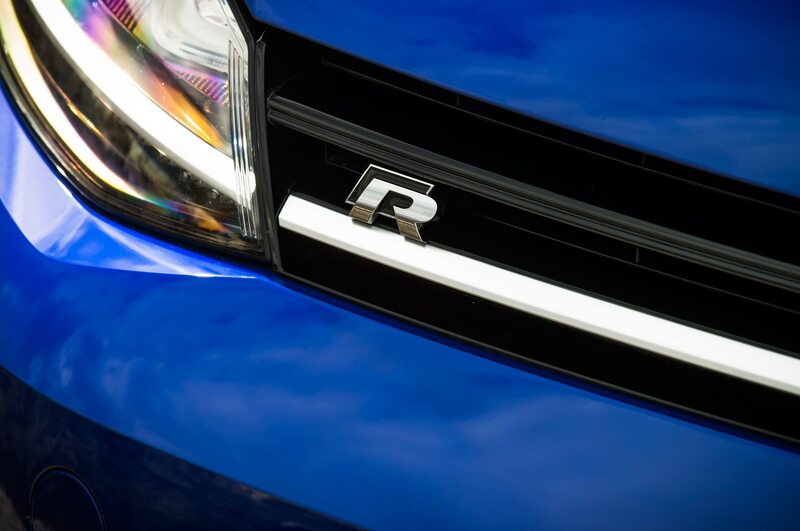 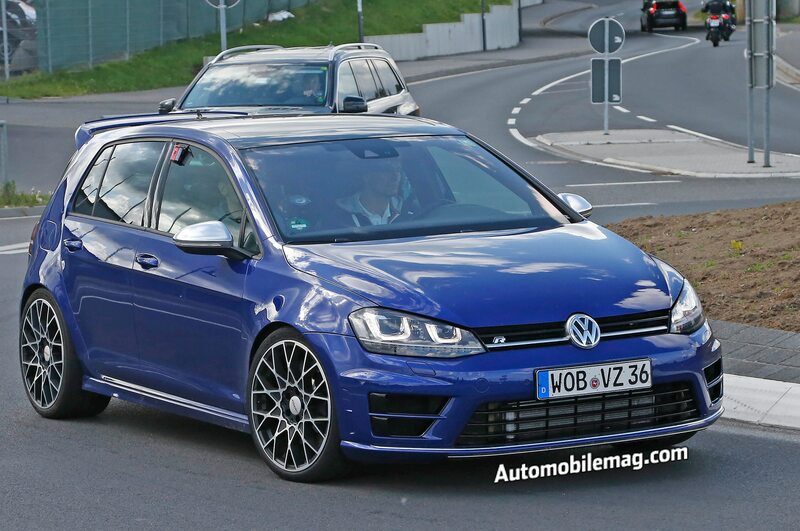 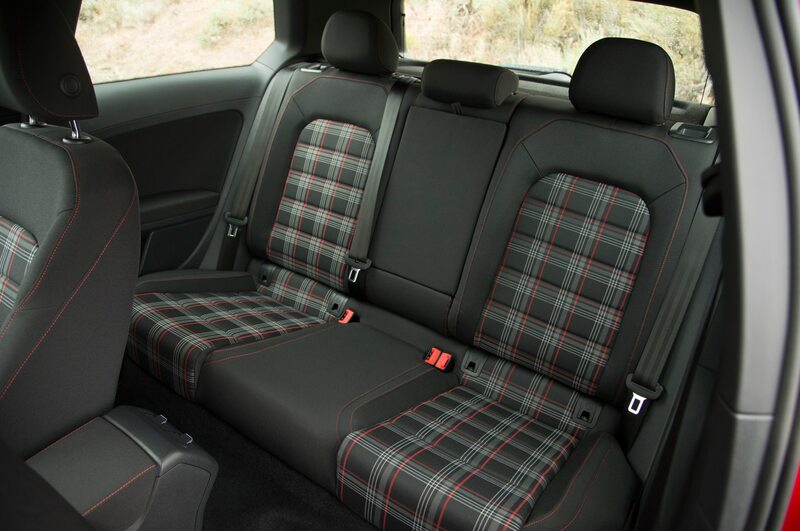 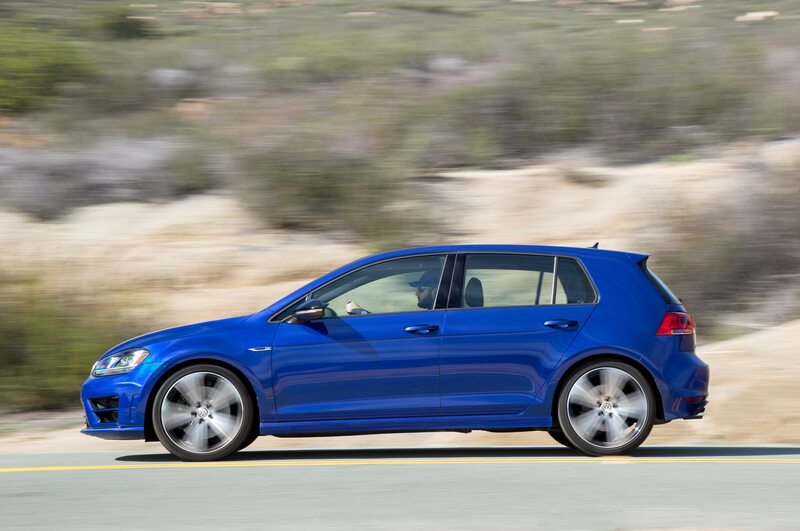 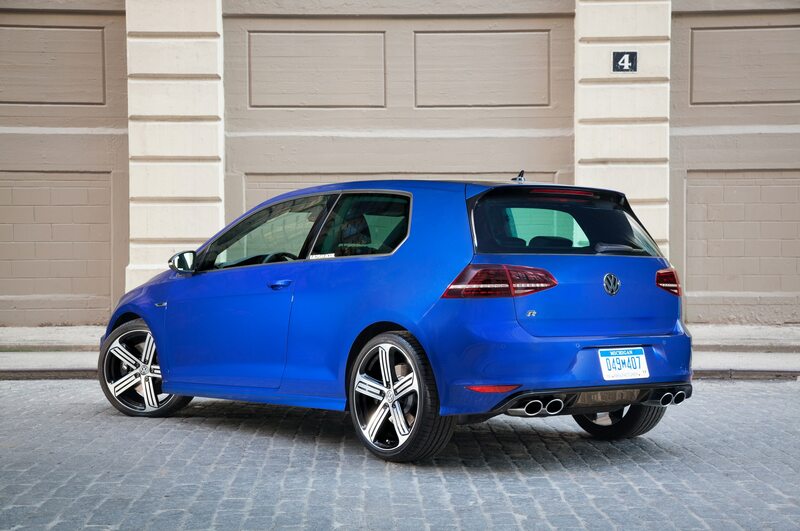 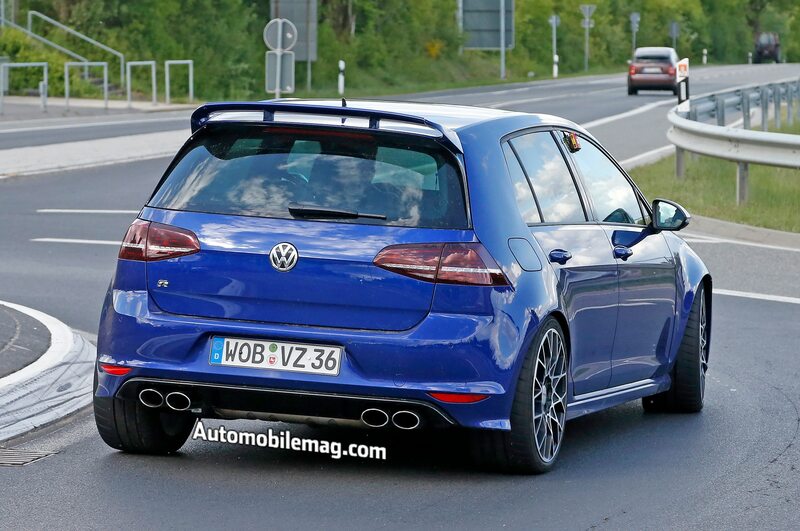 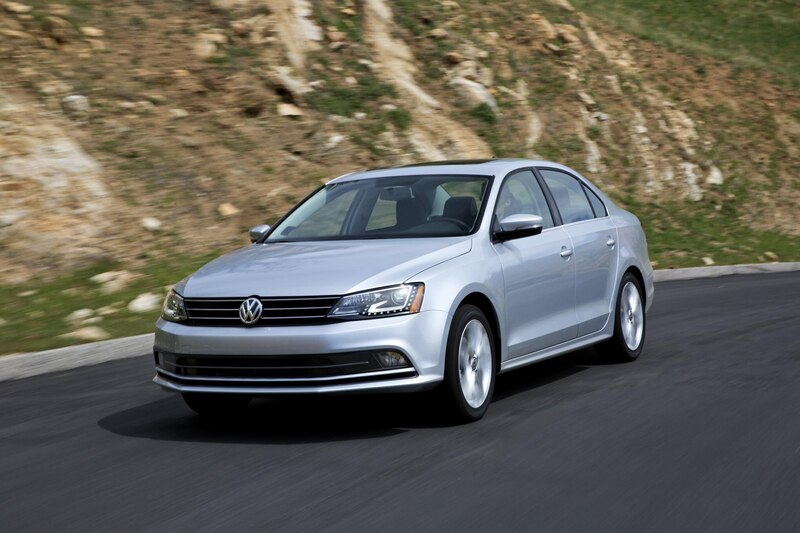 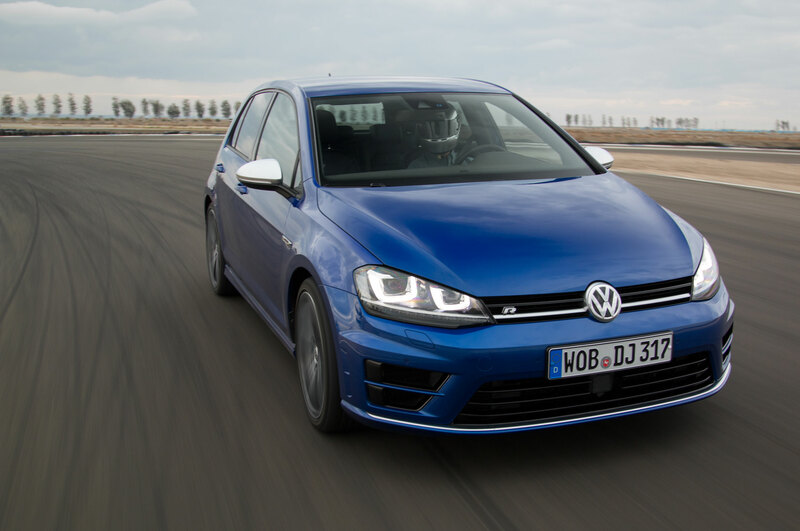 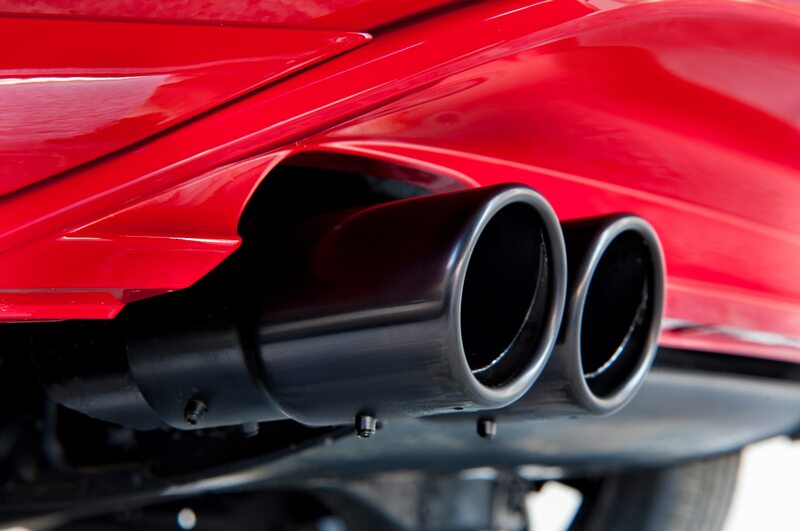 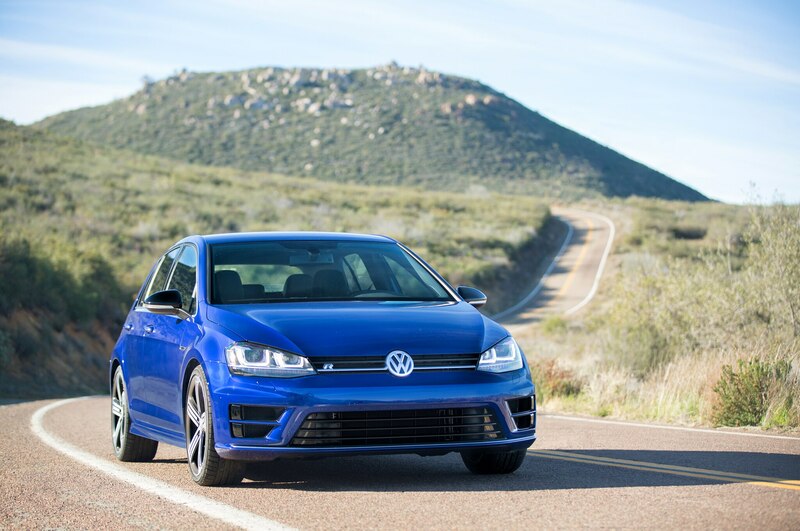 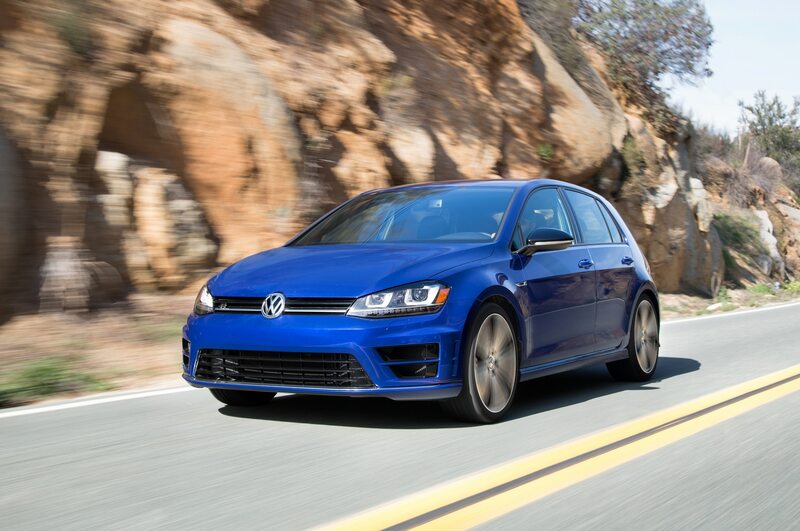 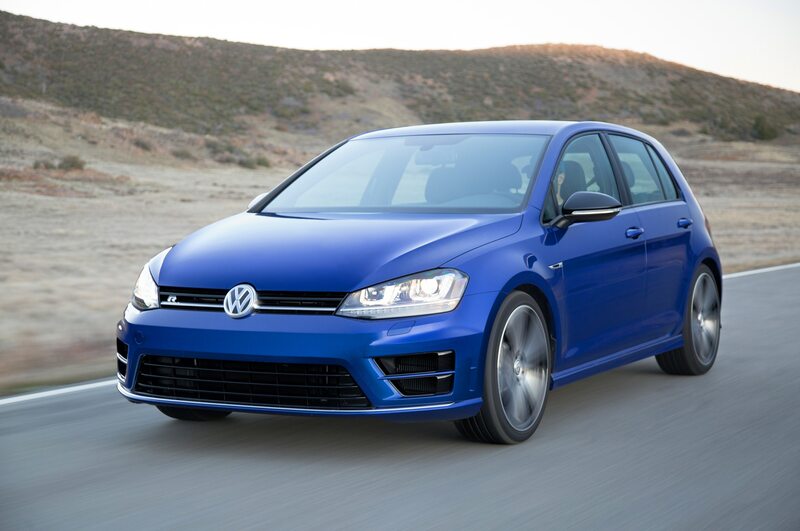 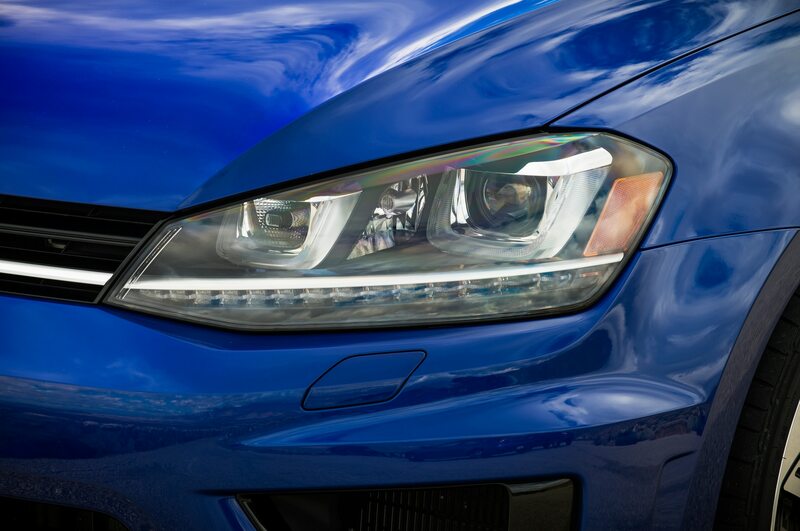 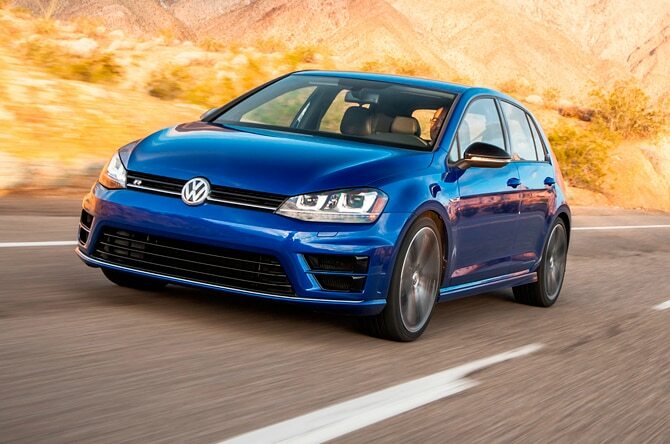 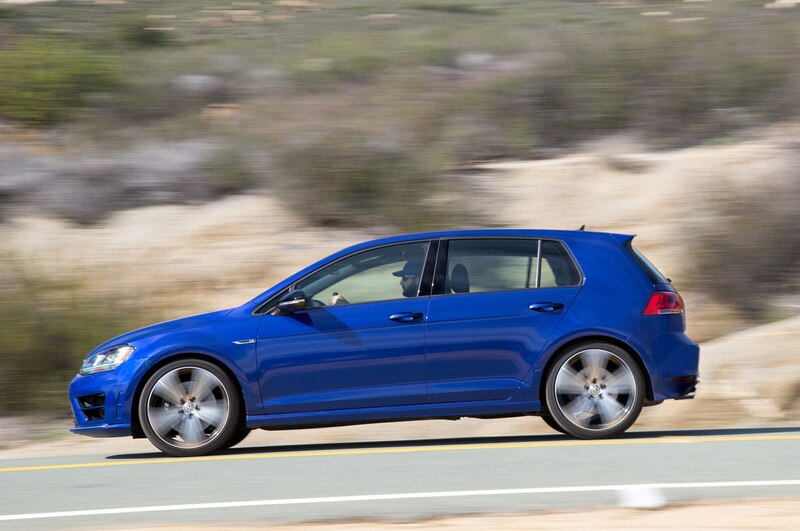 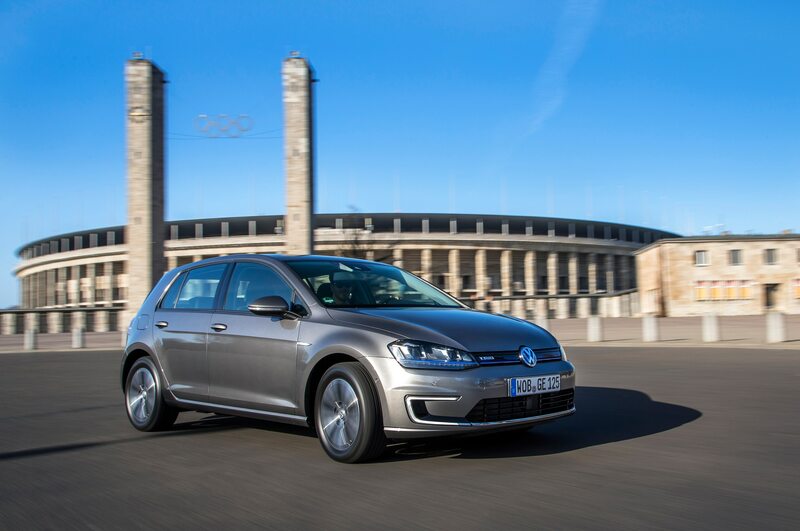 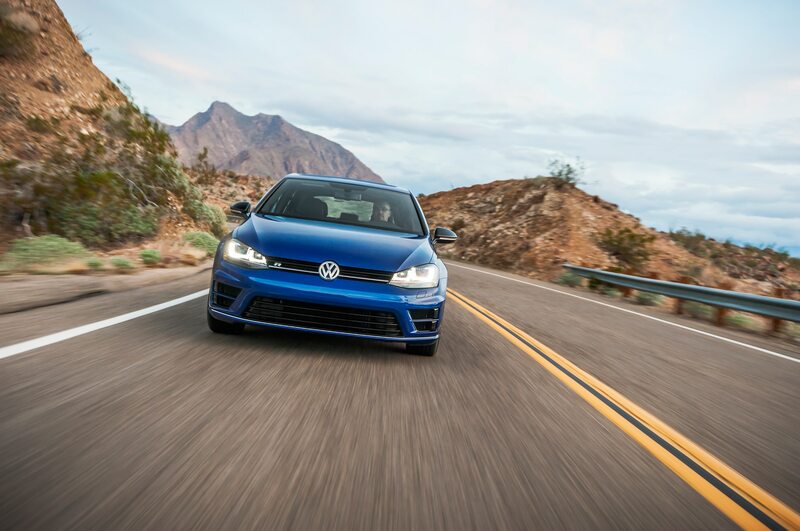 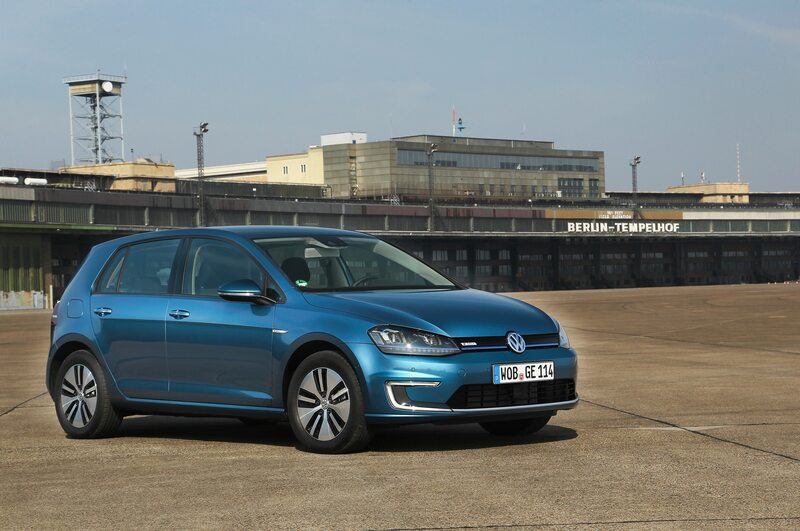 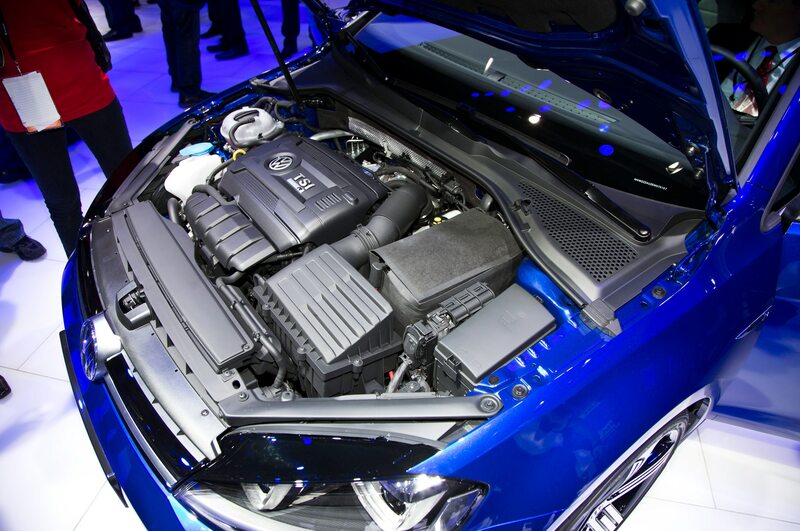 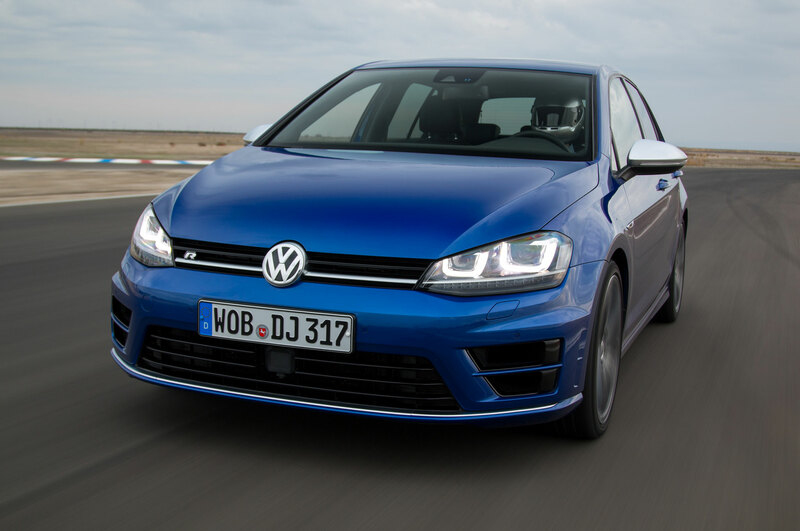 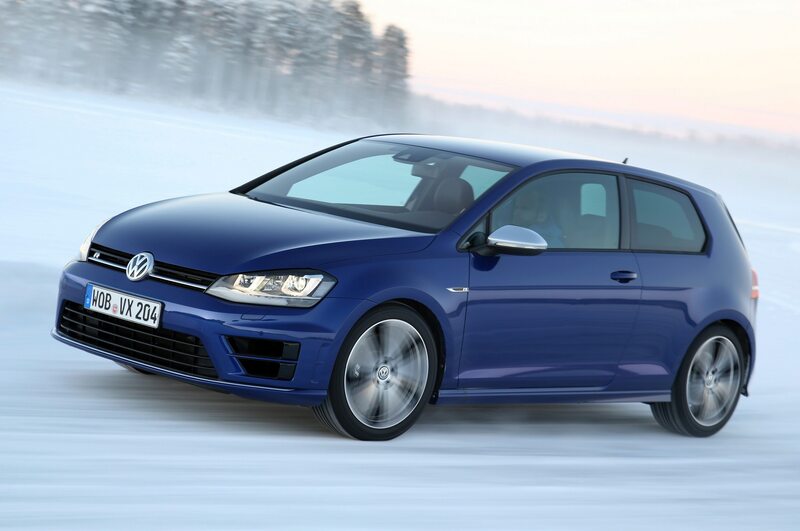 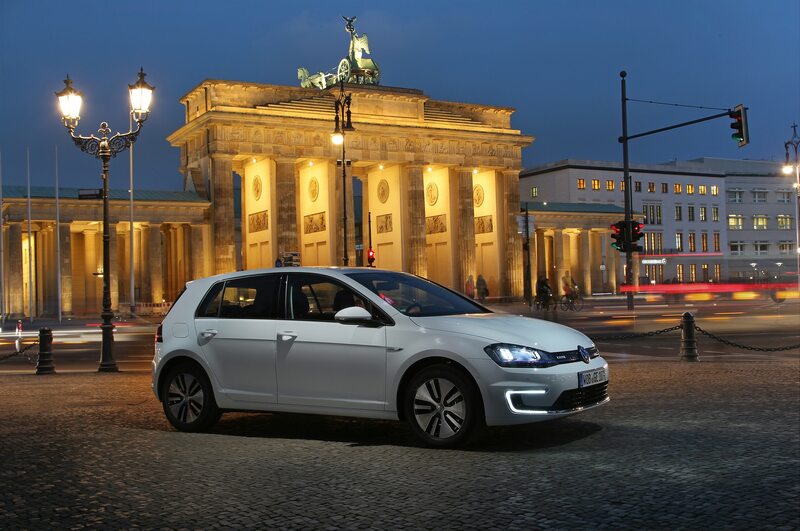 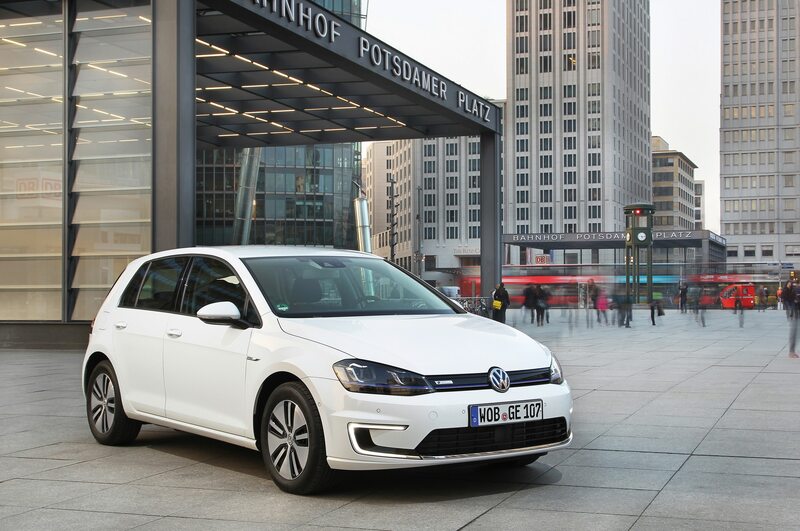 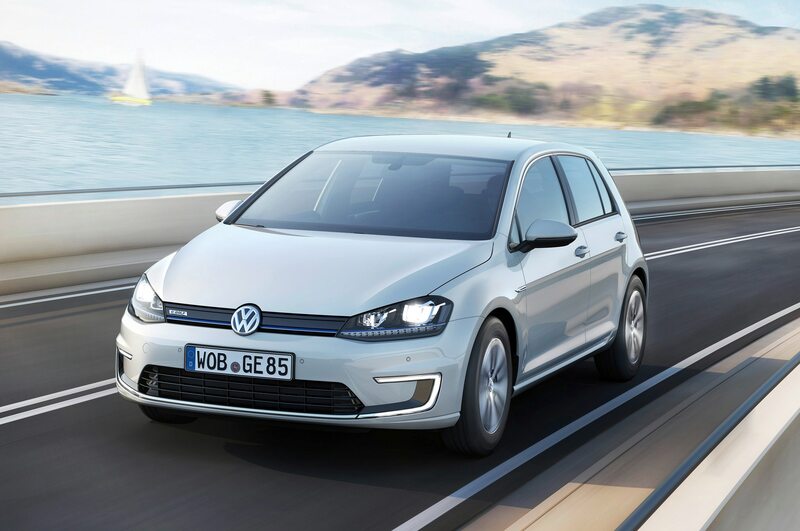 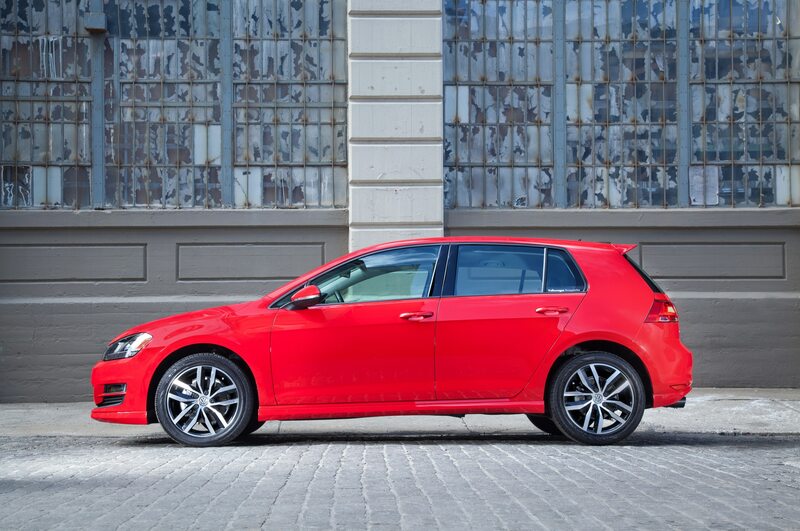 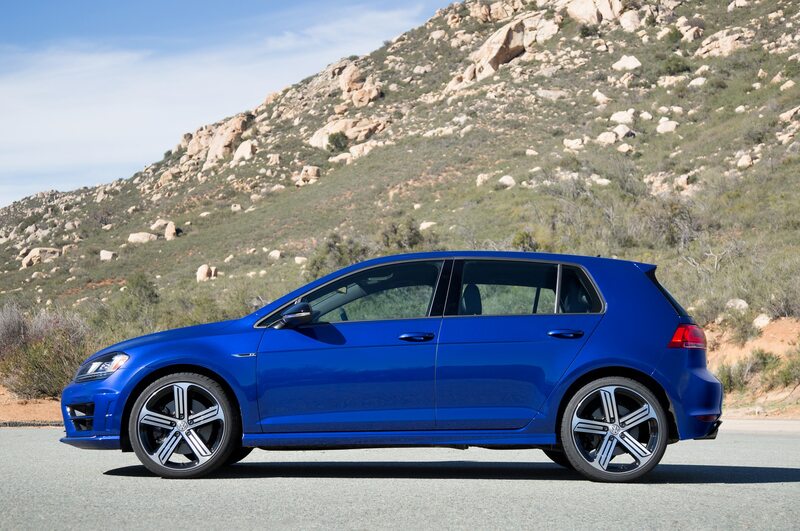 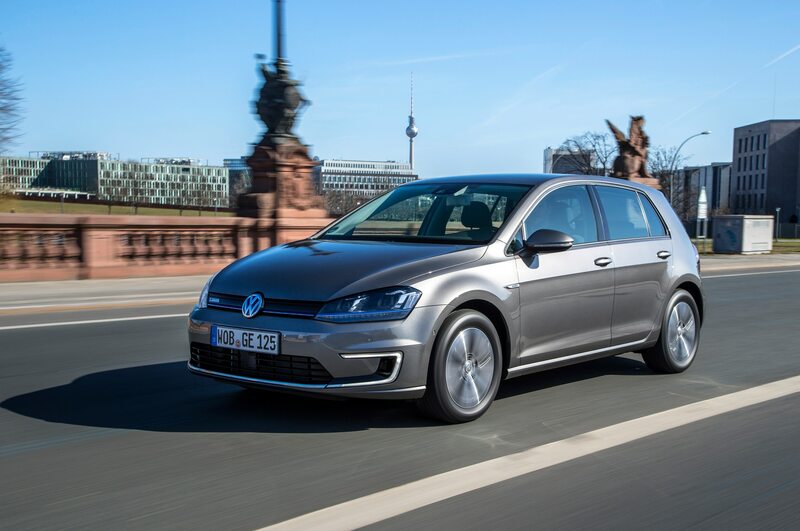 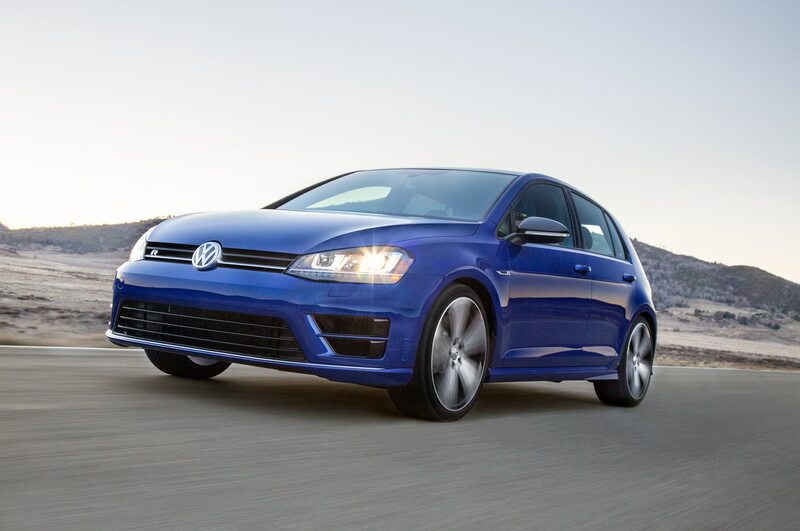 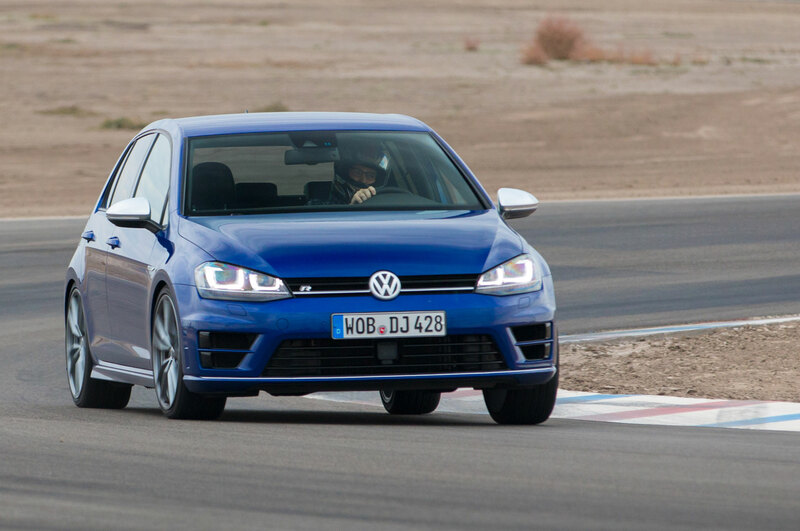 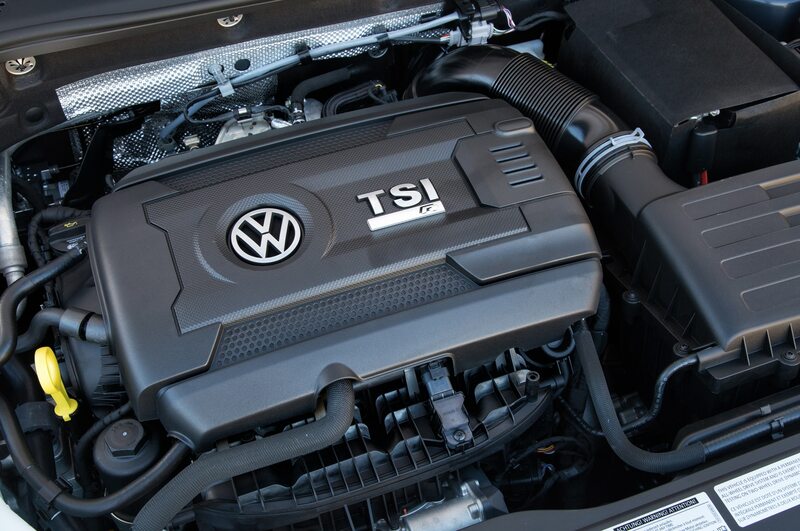 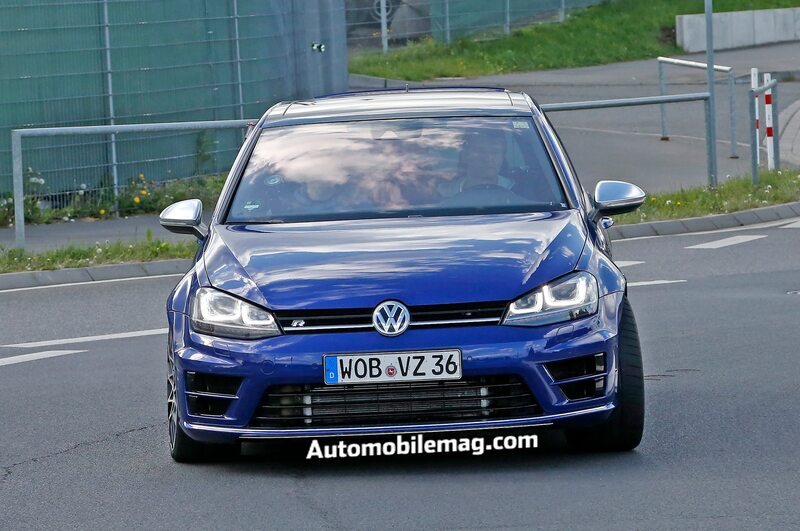 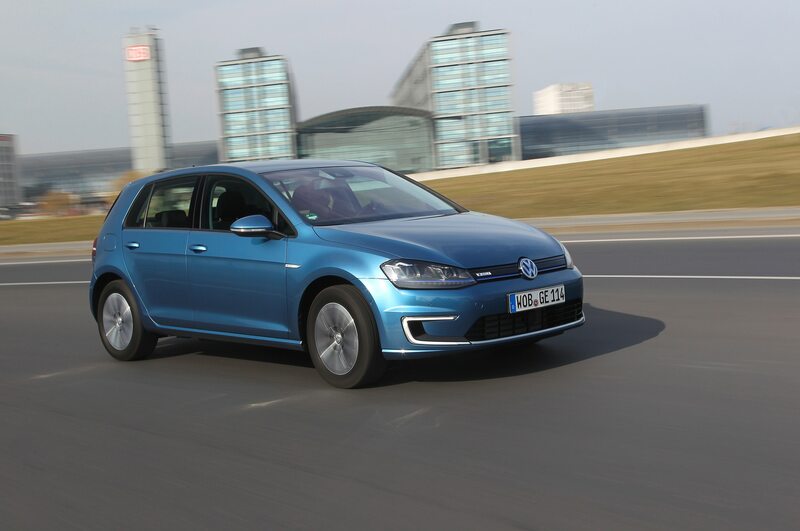 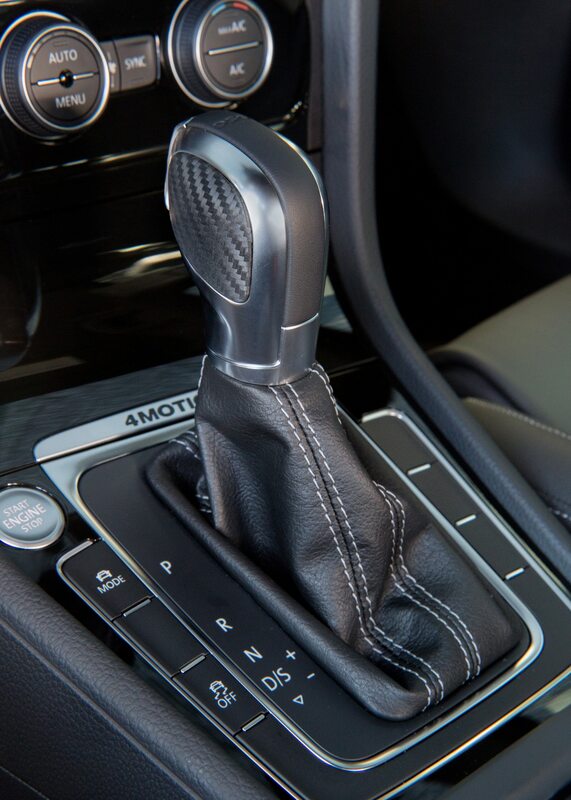 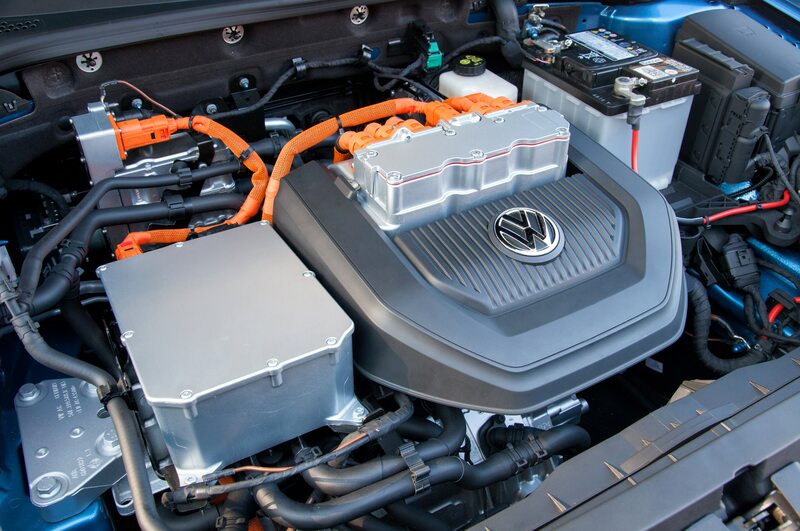 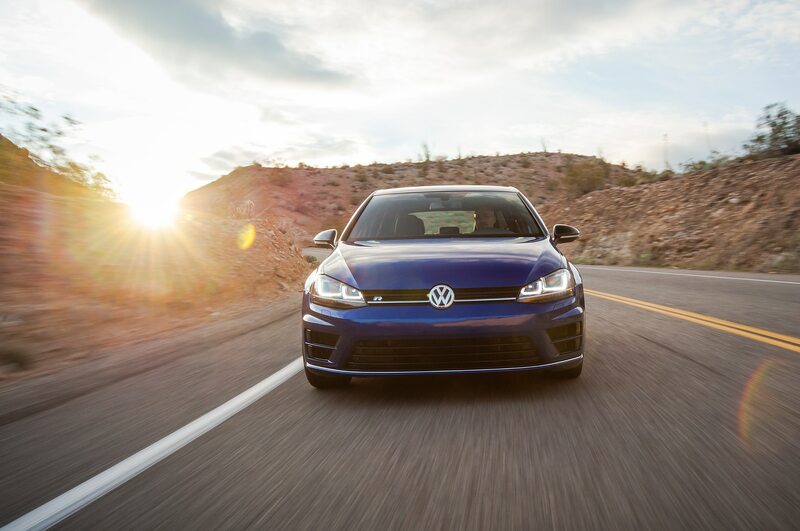 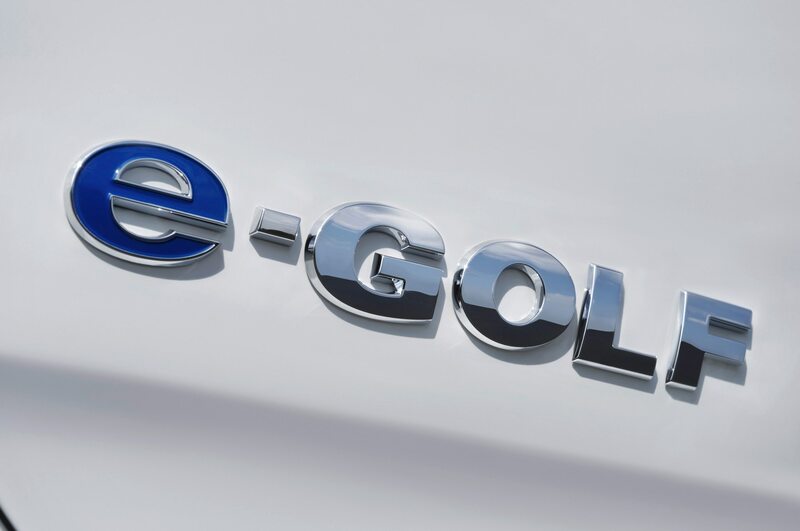 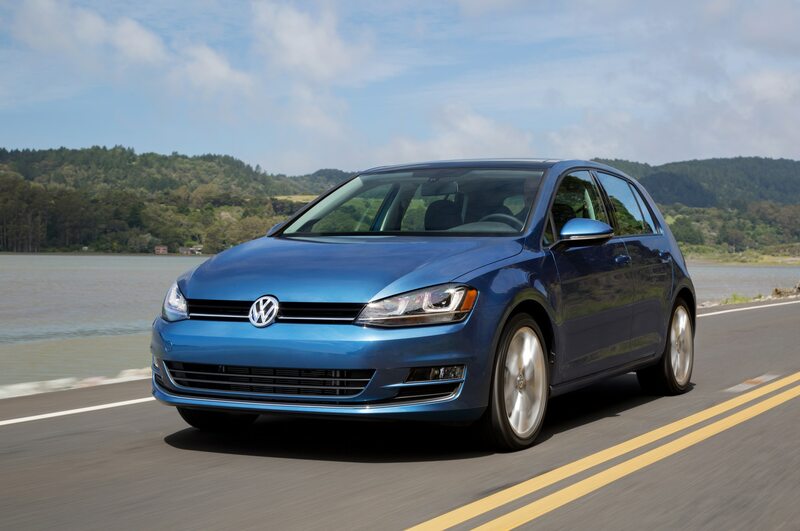 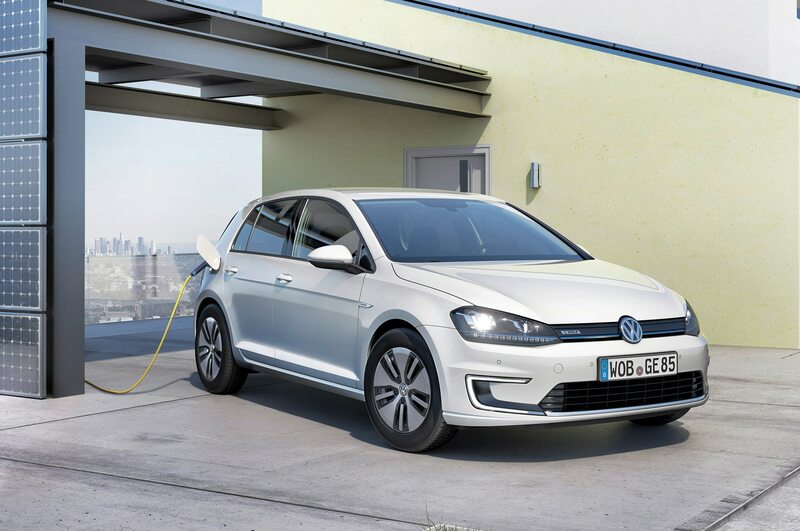 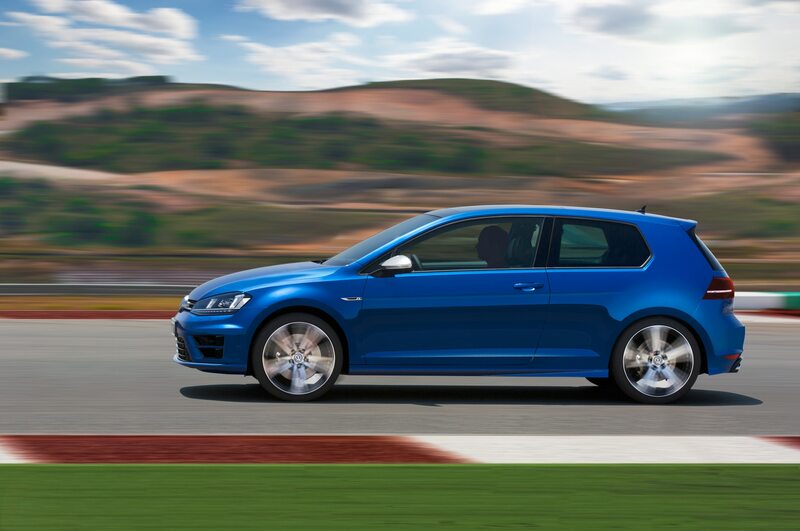 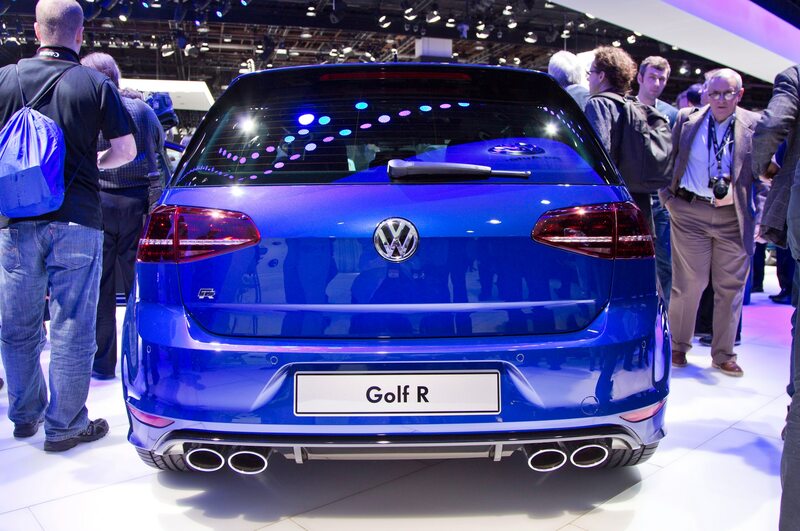 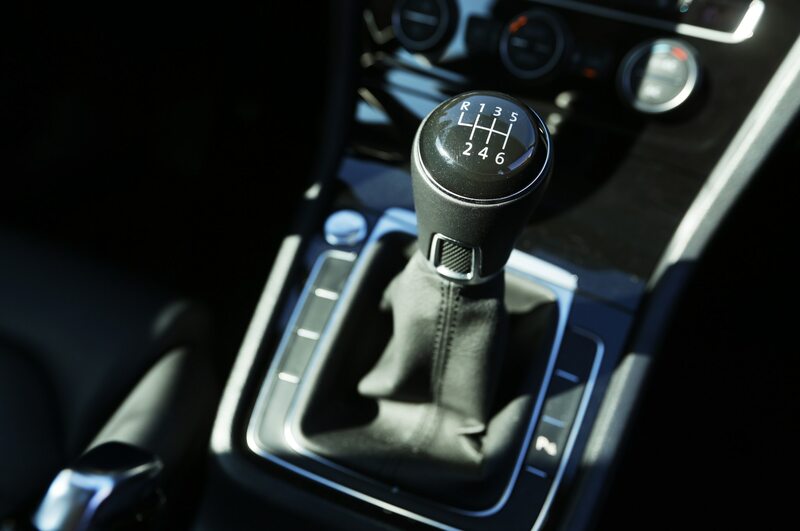 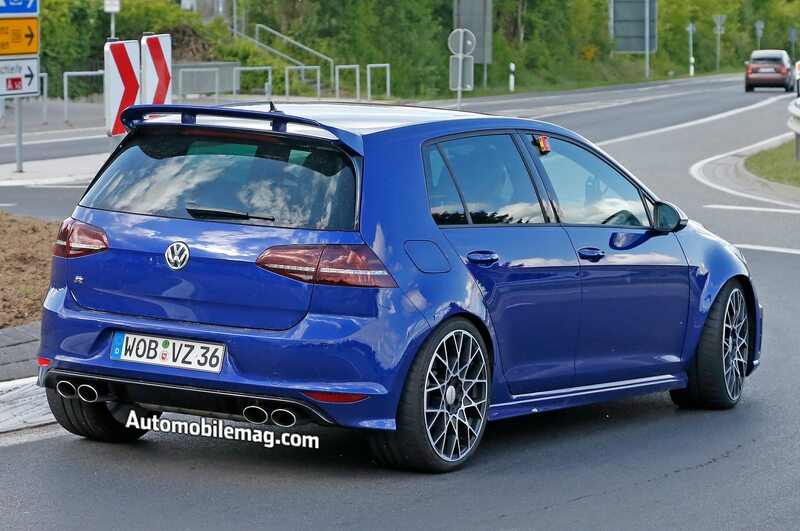 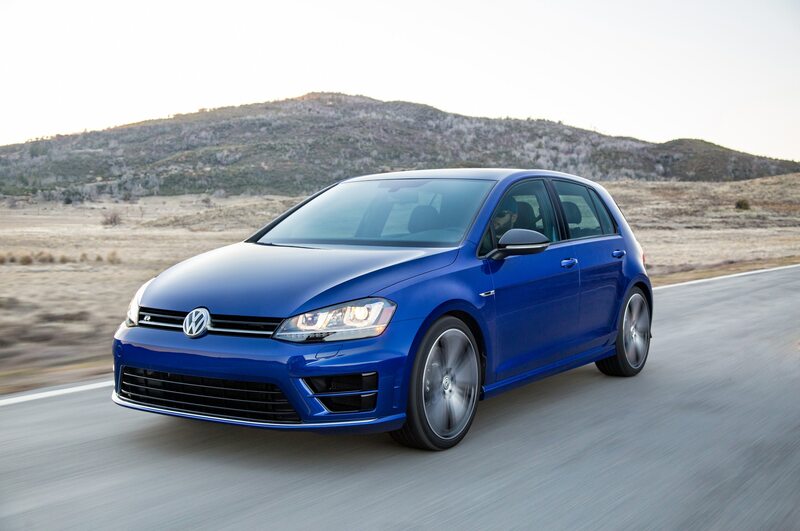 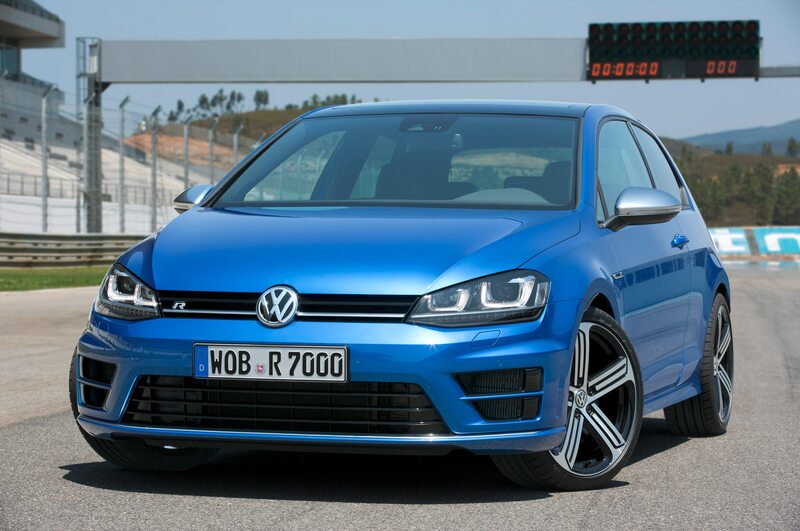 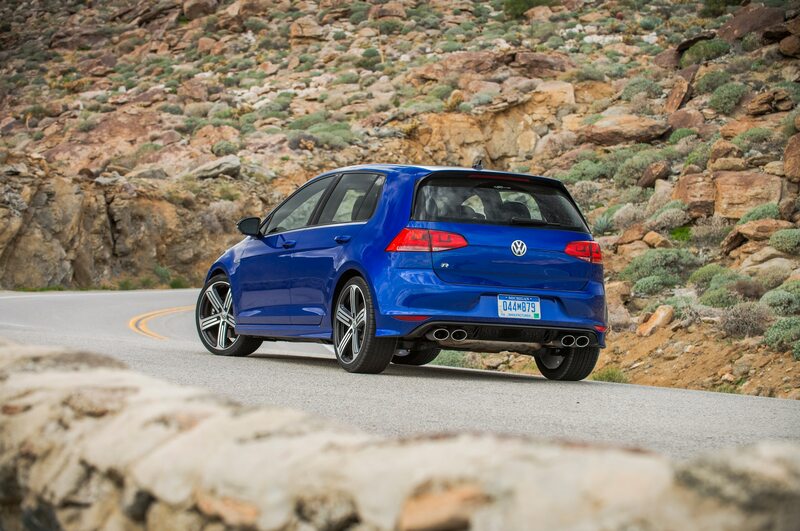 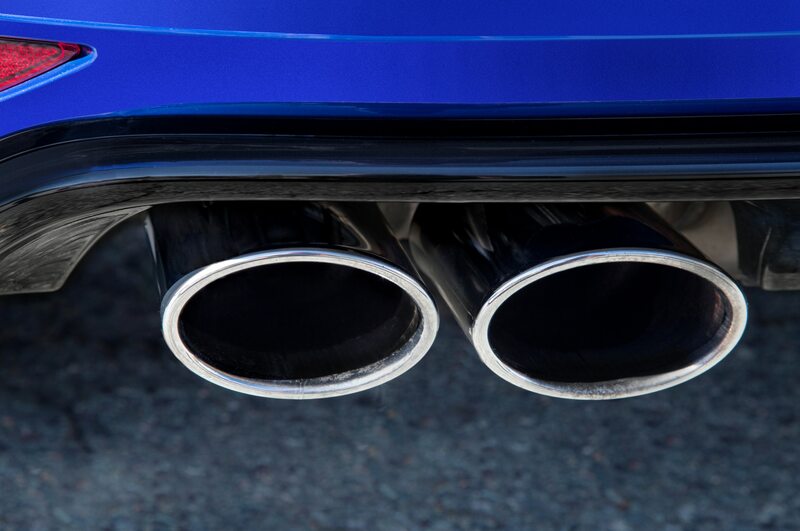 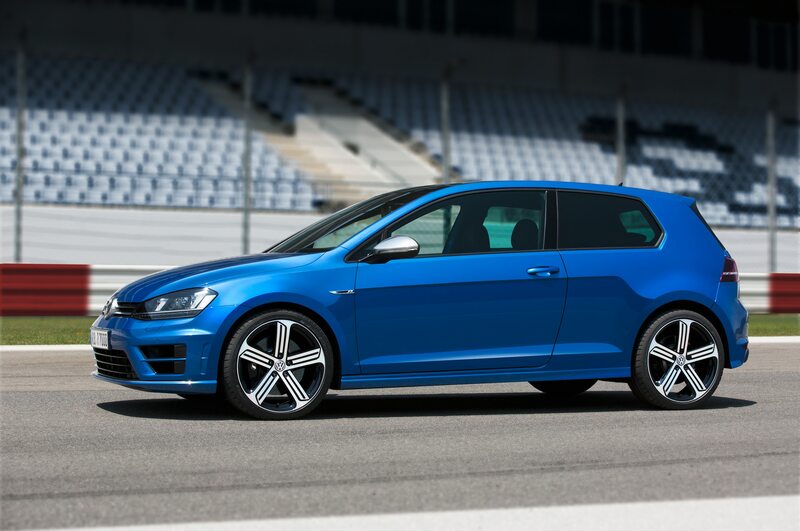 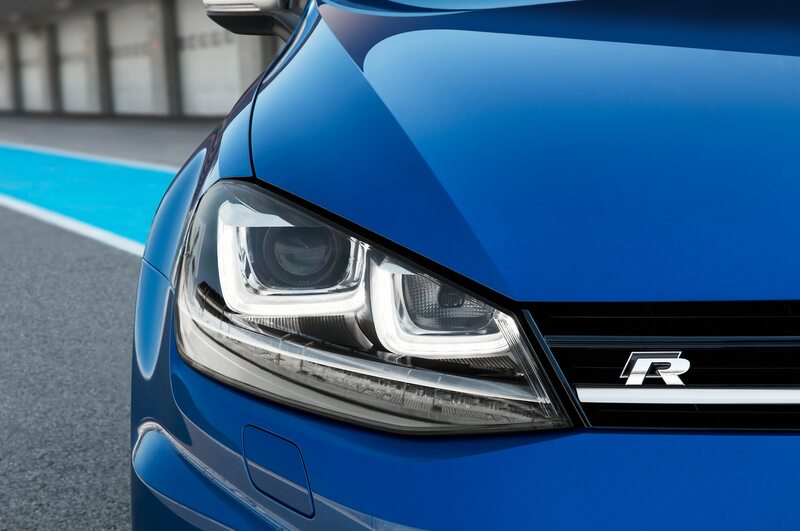 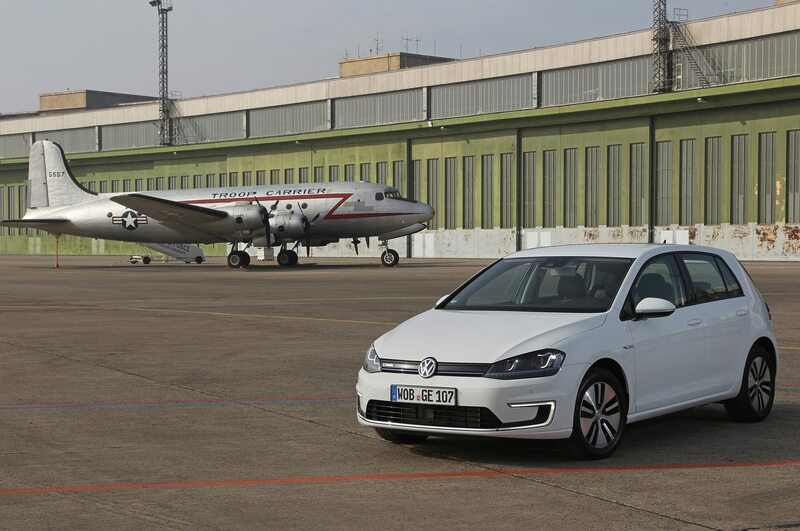 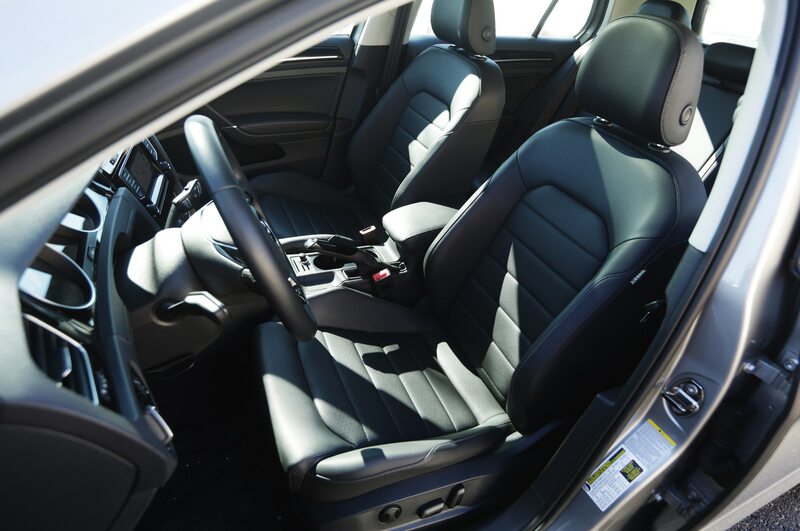 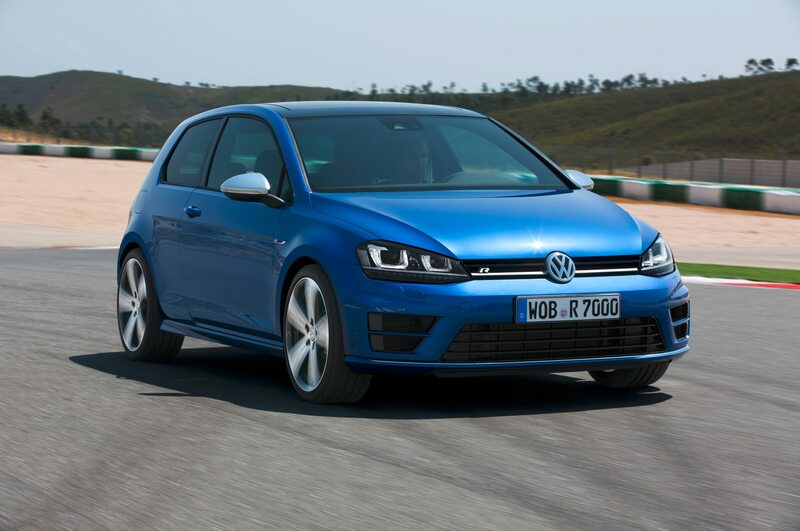 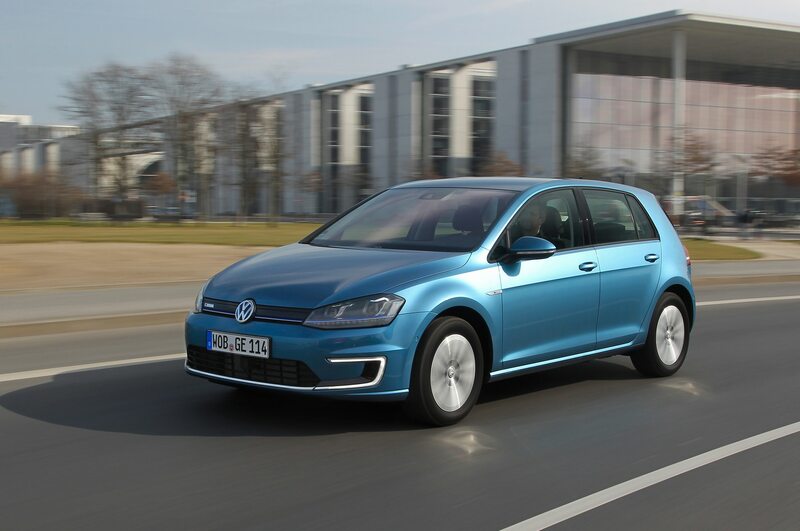 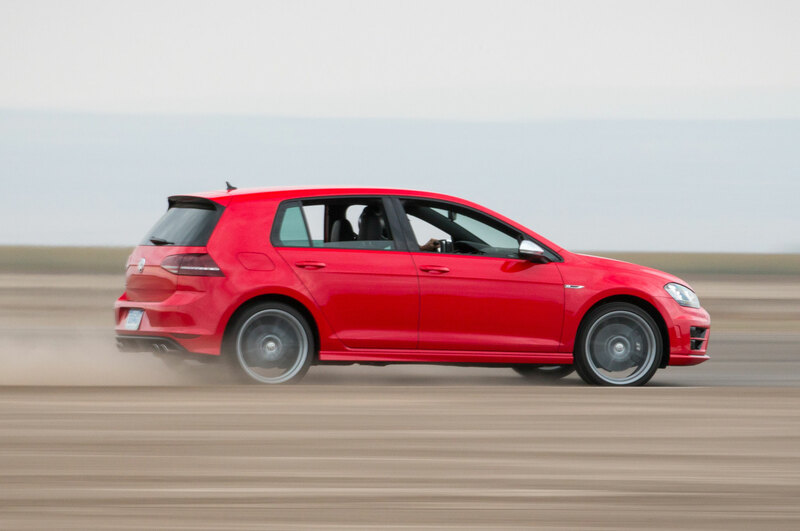 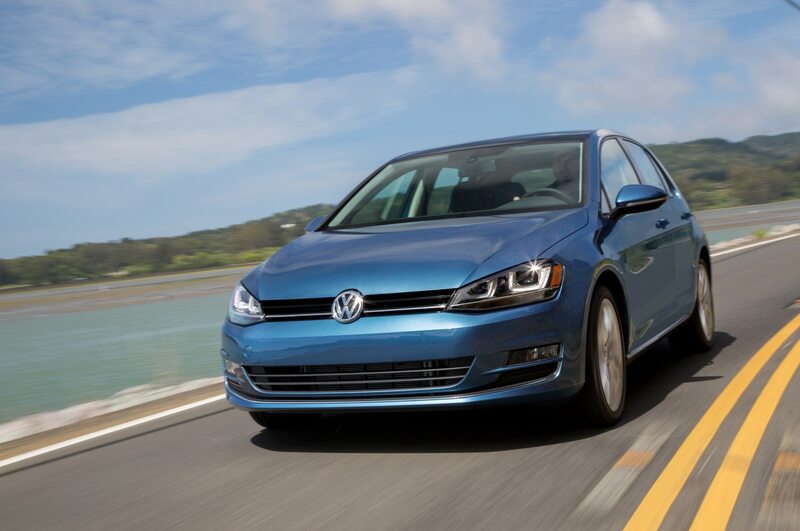 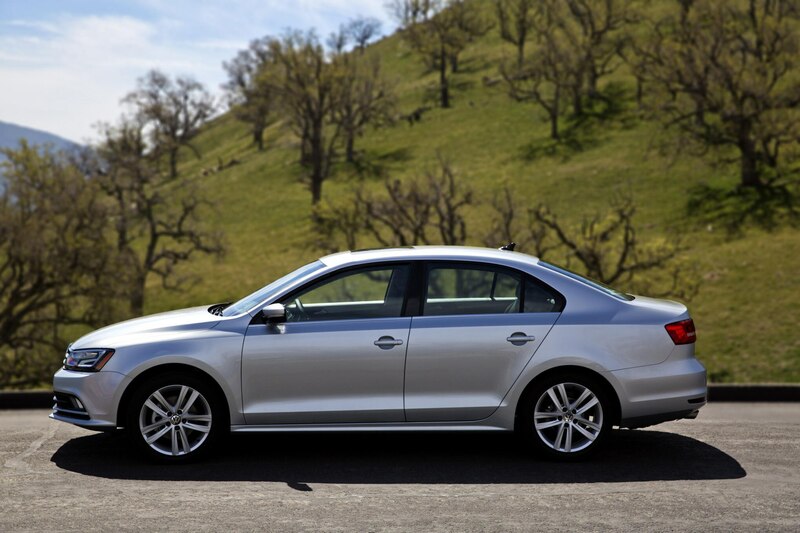 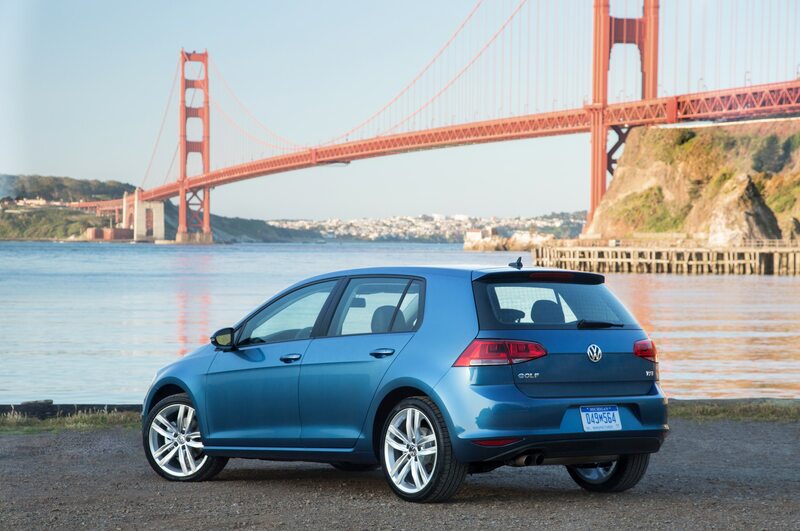 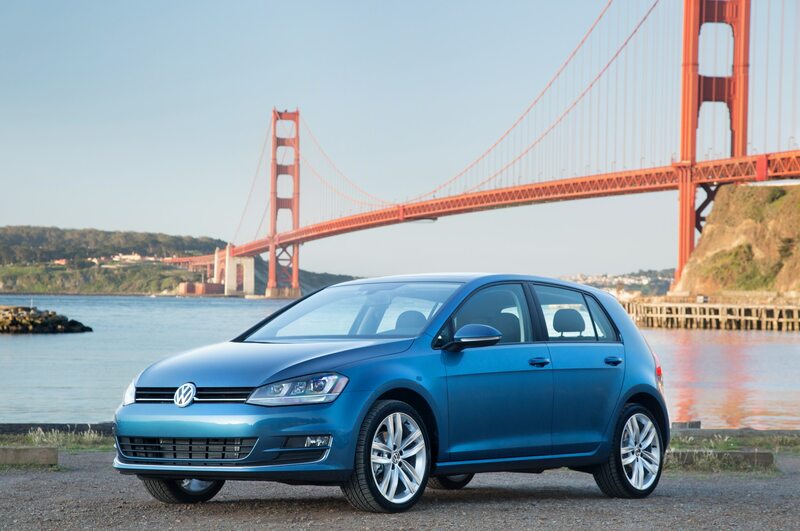 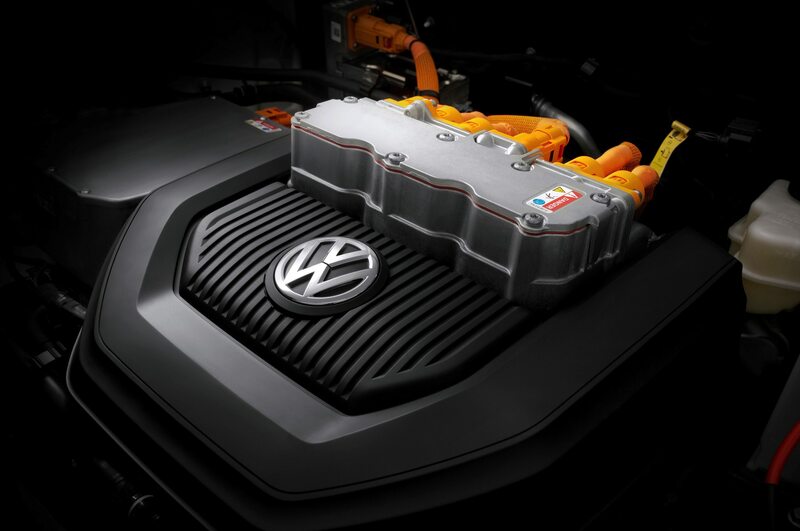 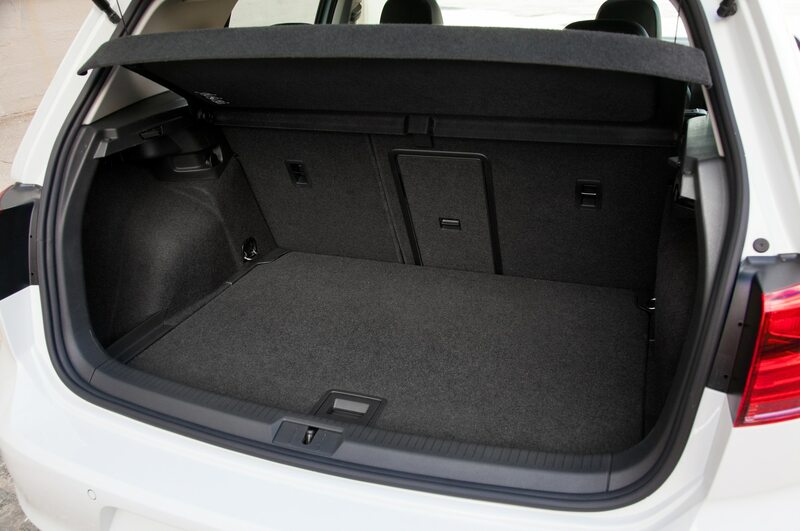 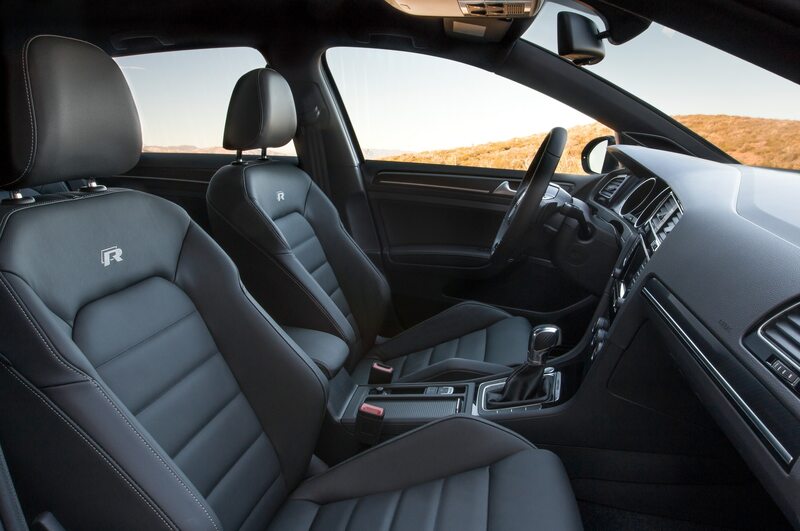 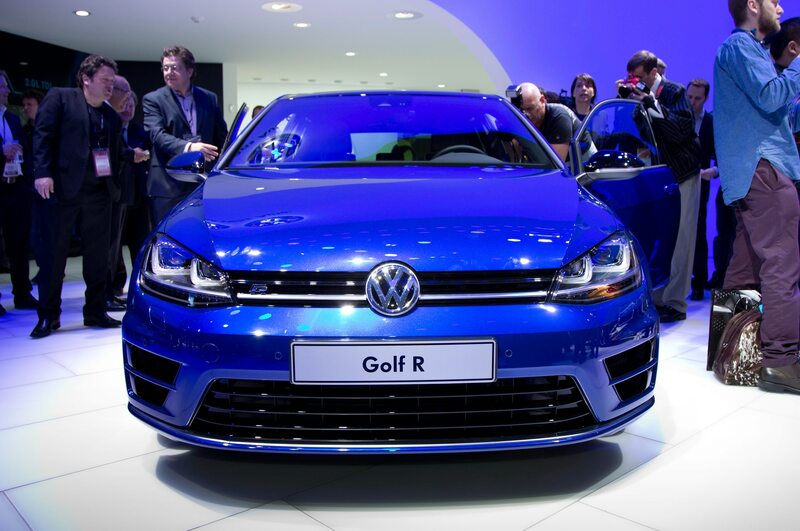 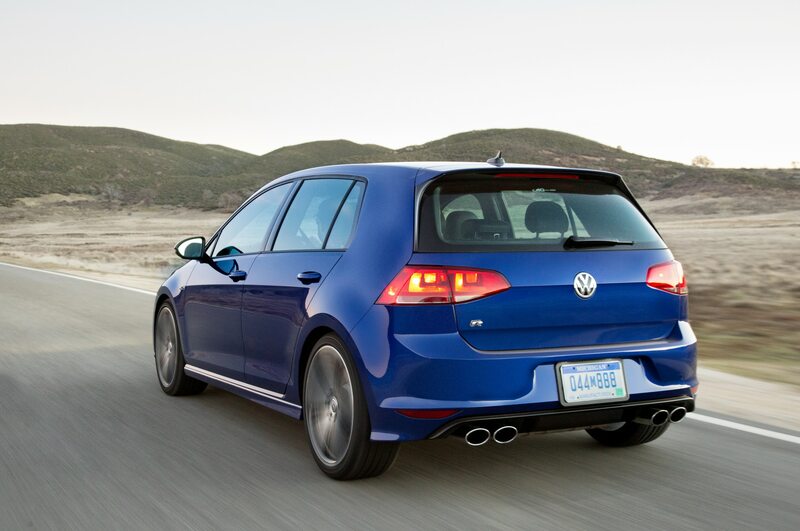 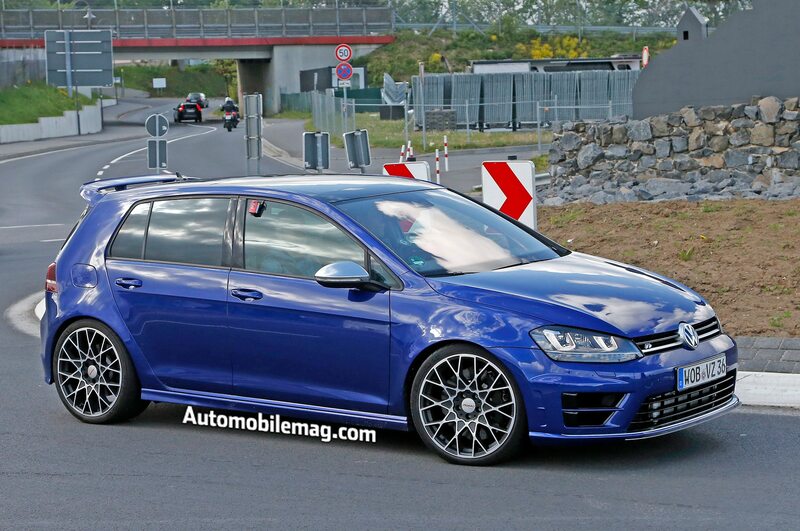 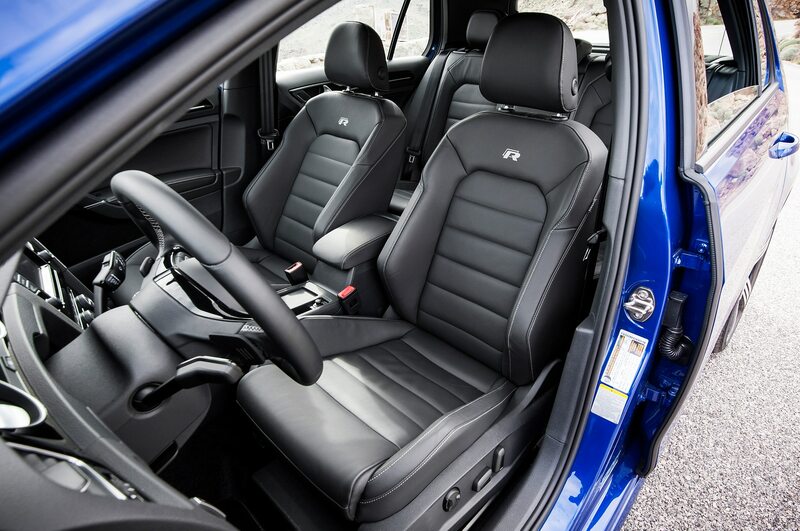 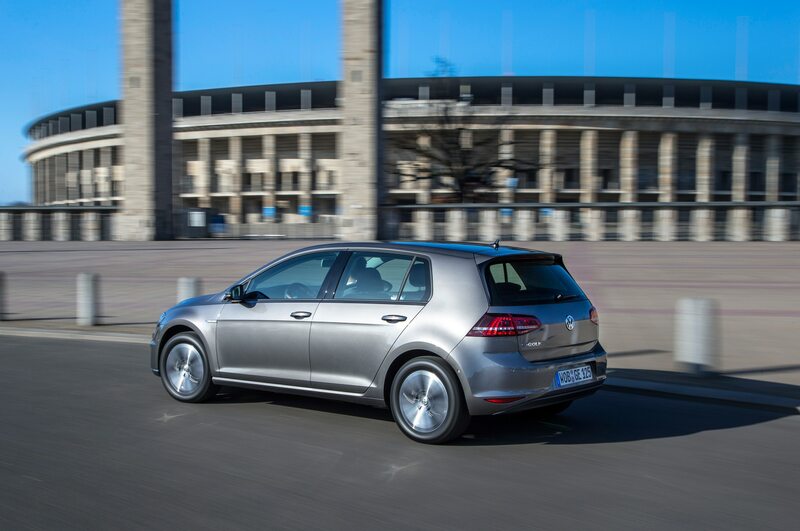 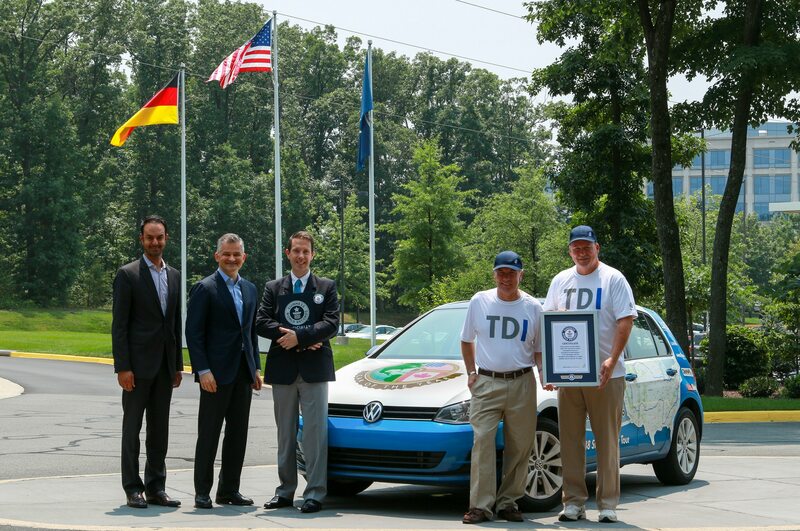 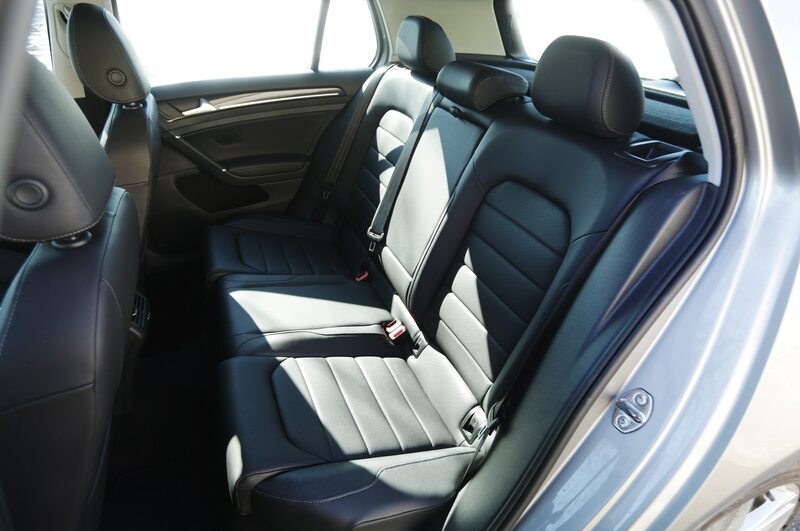 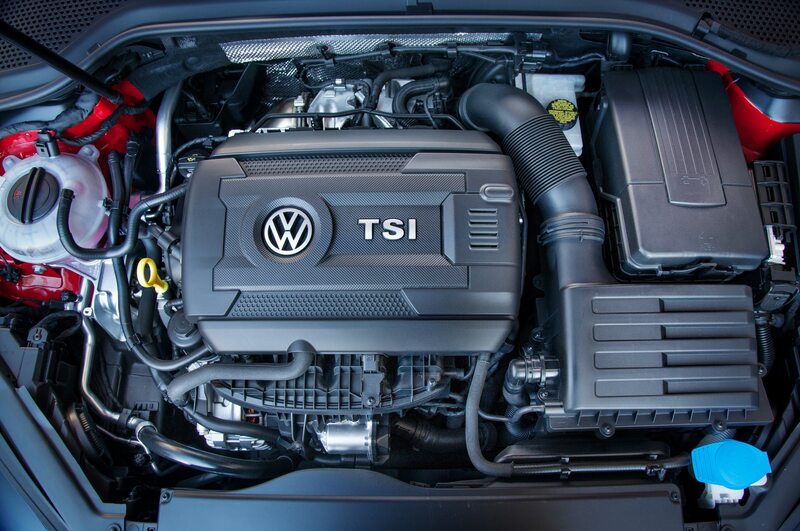 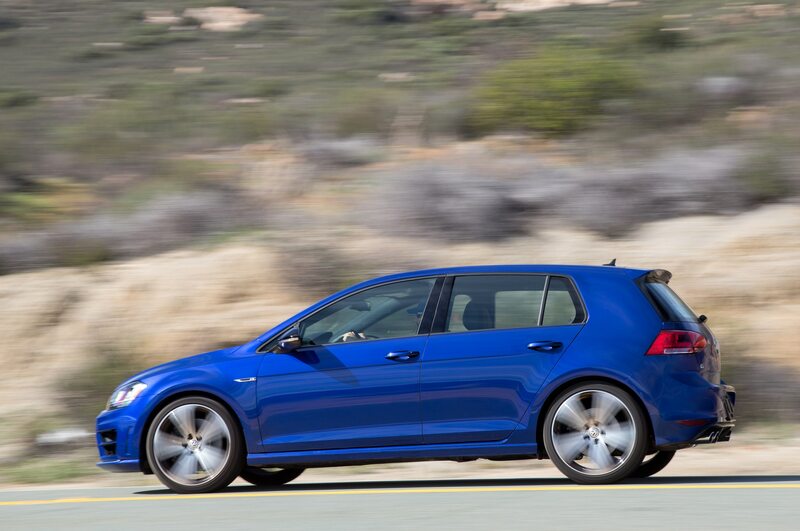 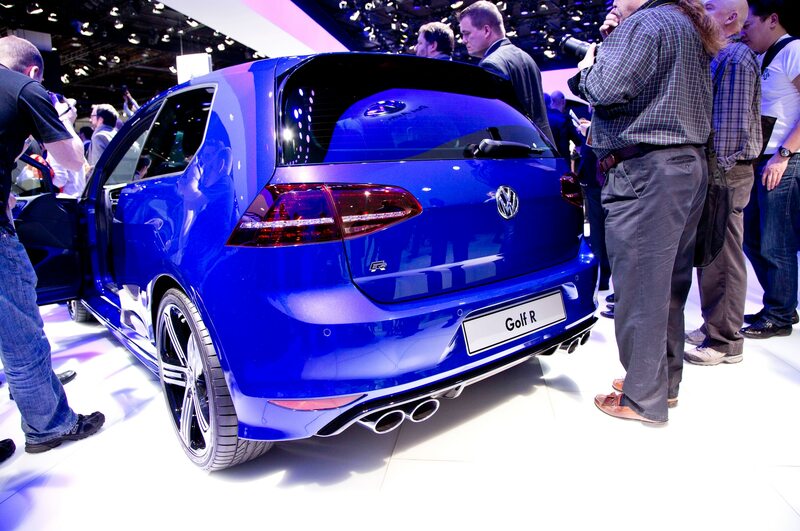 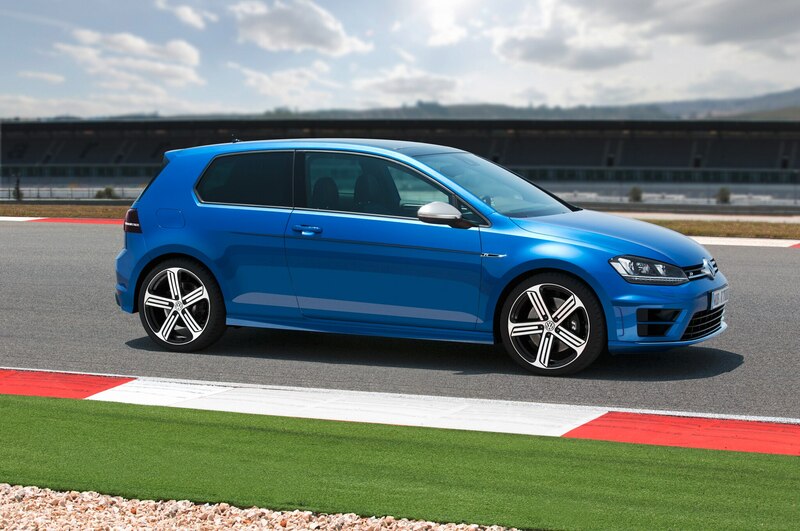 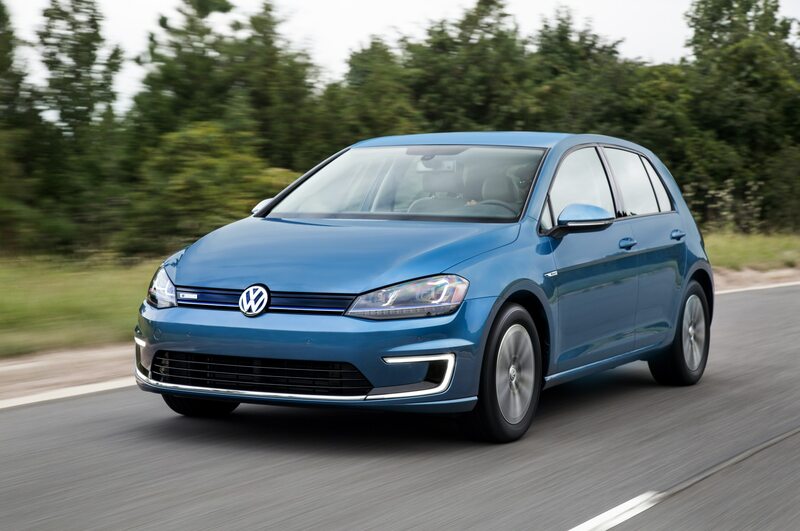 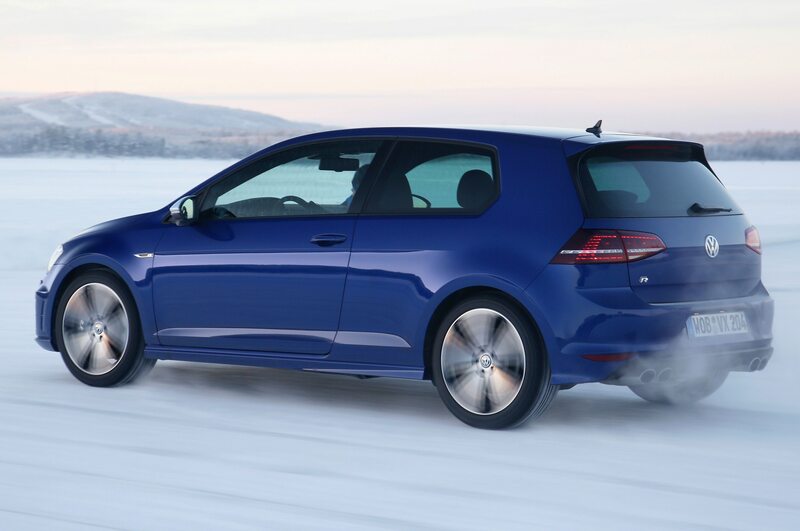 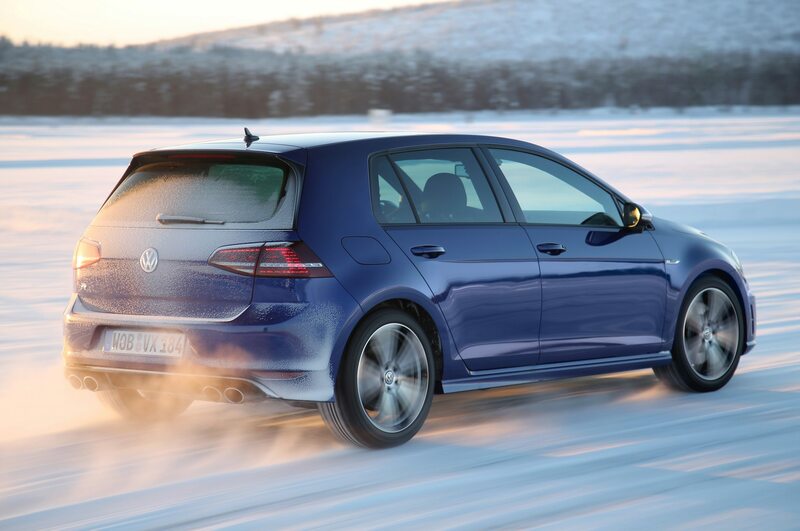 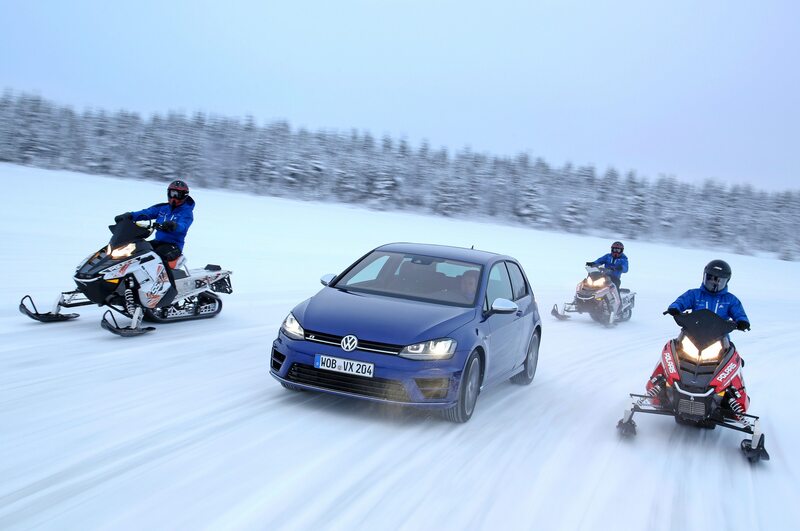 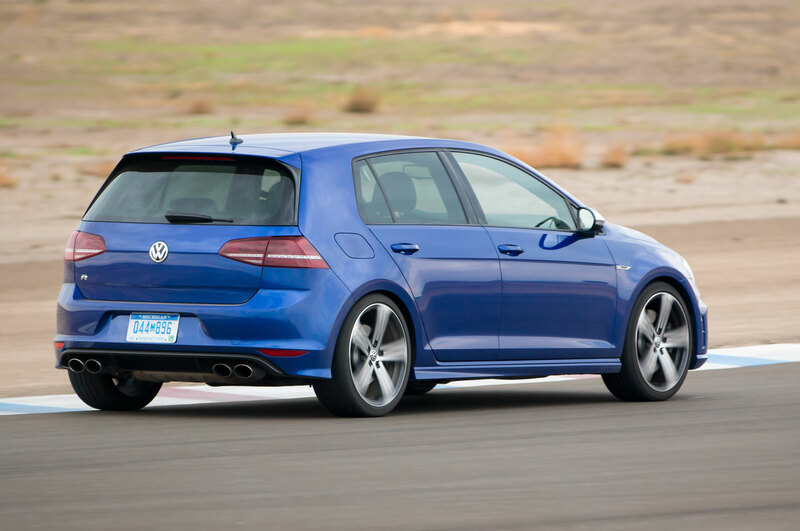 Volkswagen announced a selection of vehicles from its lineup received a 2015 Top Safety Pick Plus rating from the Insurance Institute for Highway Safety (IIHS), including the 2016 Volkswagen Golf four-door, the Volkswagen Golf SportWagen, Golf GTI four-door, and the Jetta sedan. 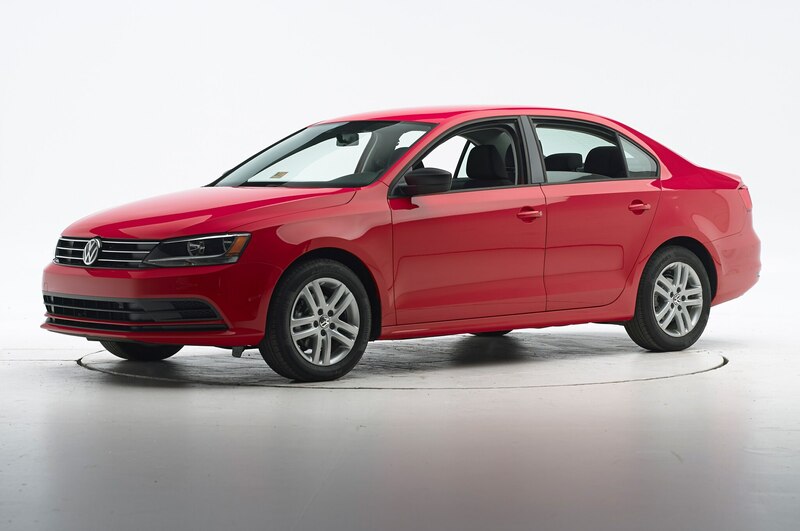 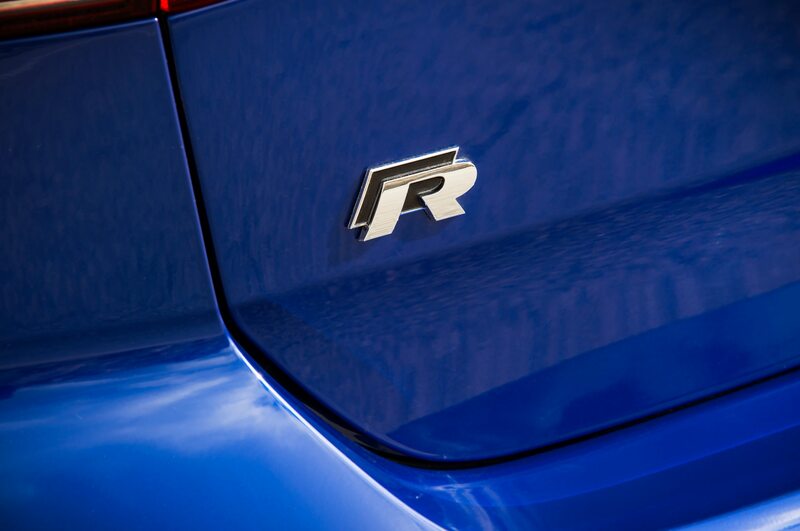 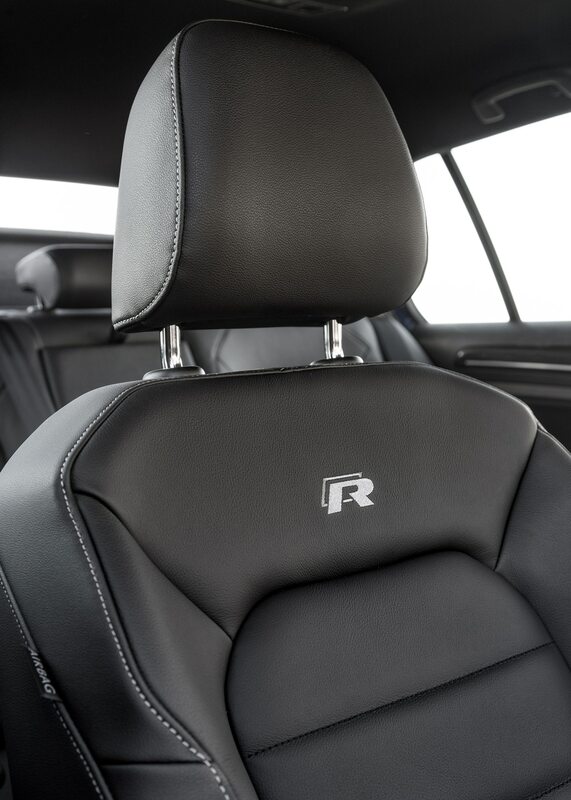 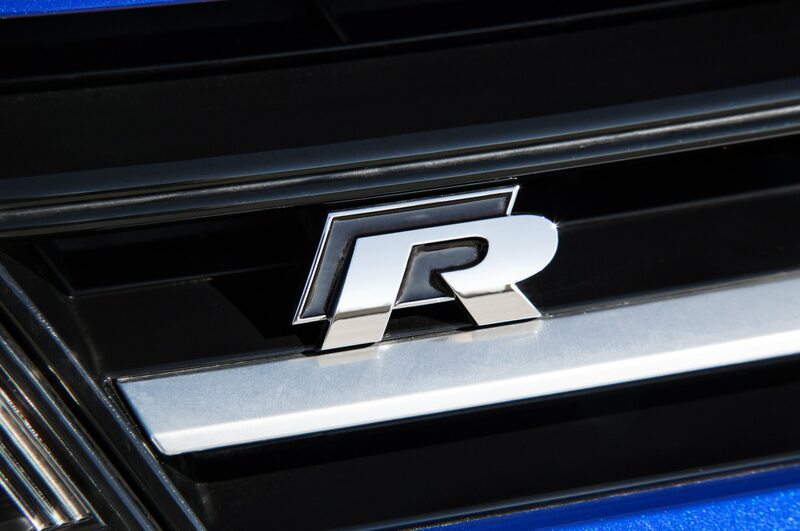 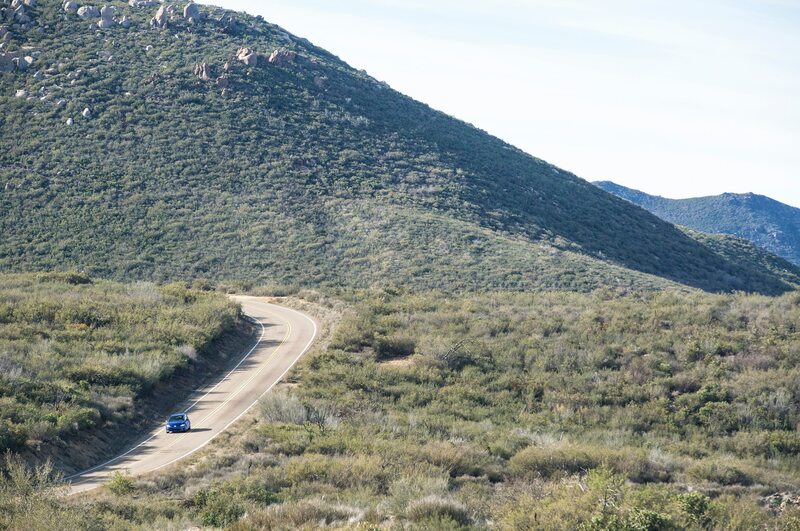 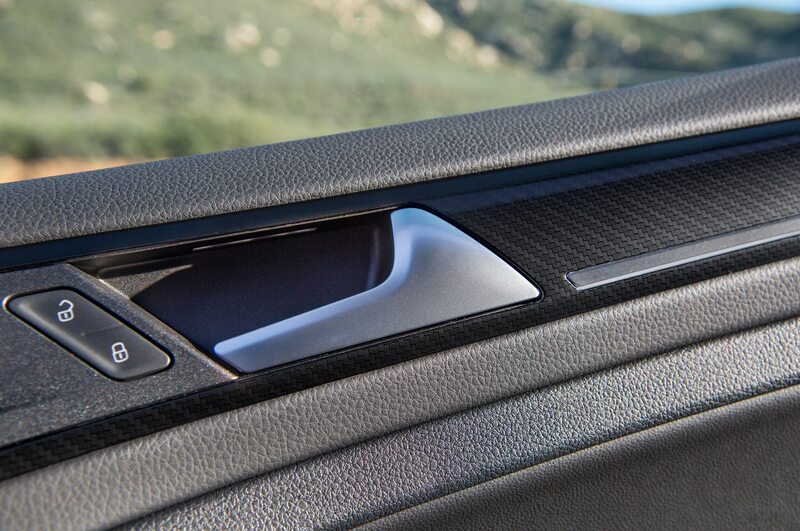 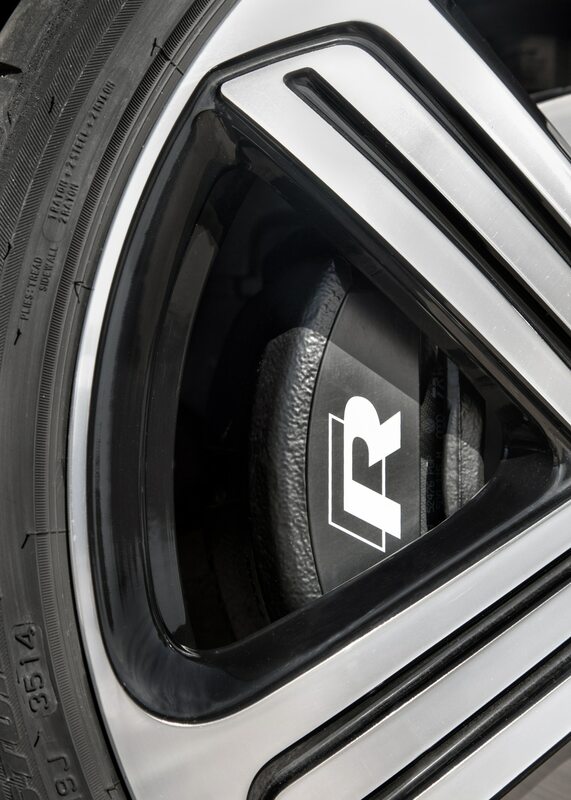 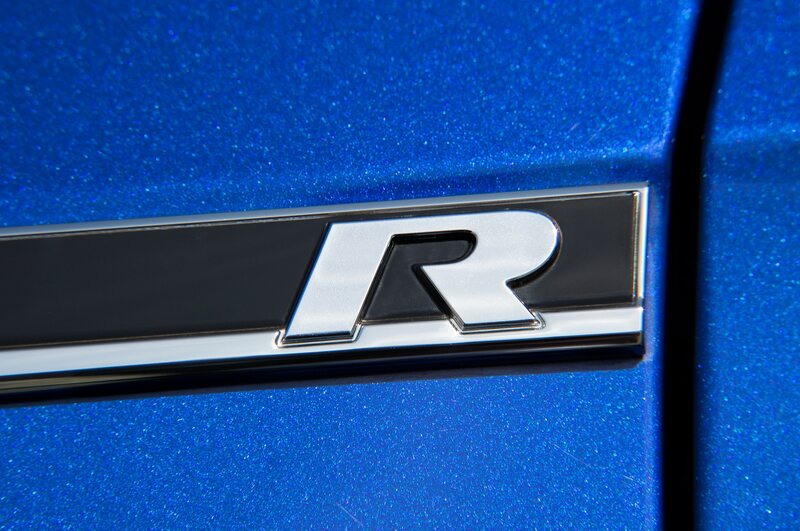 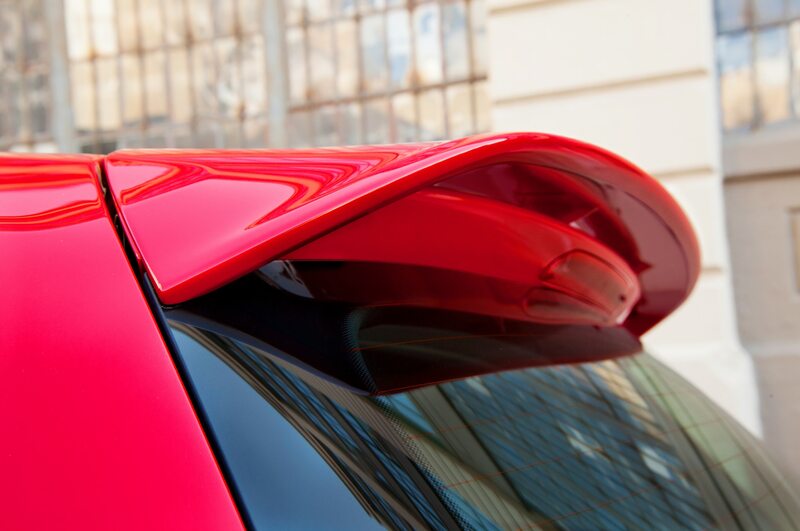 The cars in question only qualify for the safety rating when equipped with the optional Forward Collision Warning and Autonomous Emergency Braking systems, and are only Top Safety Pick rated without those active-safety features. 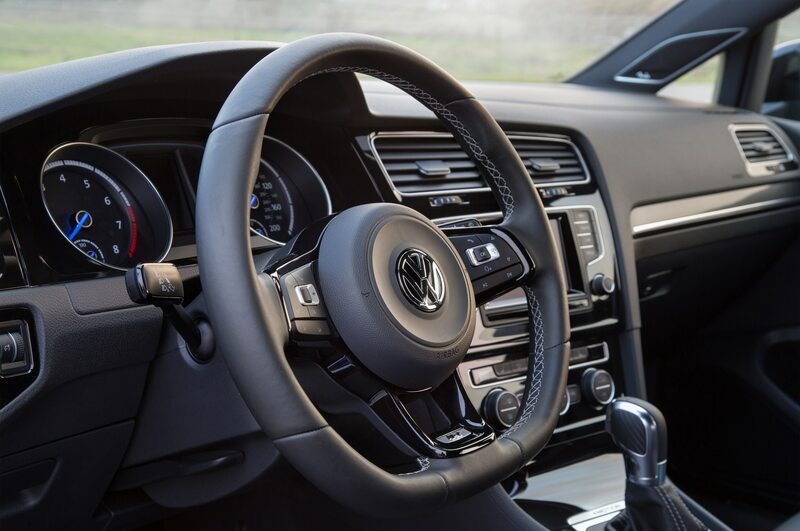 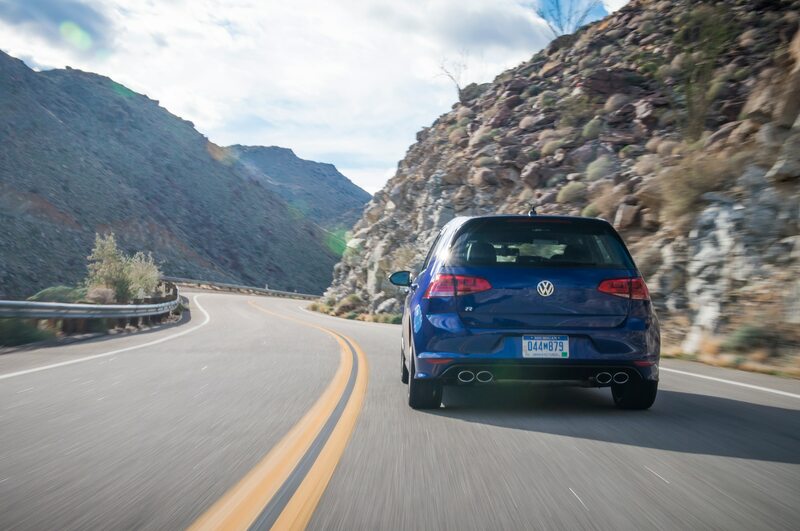 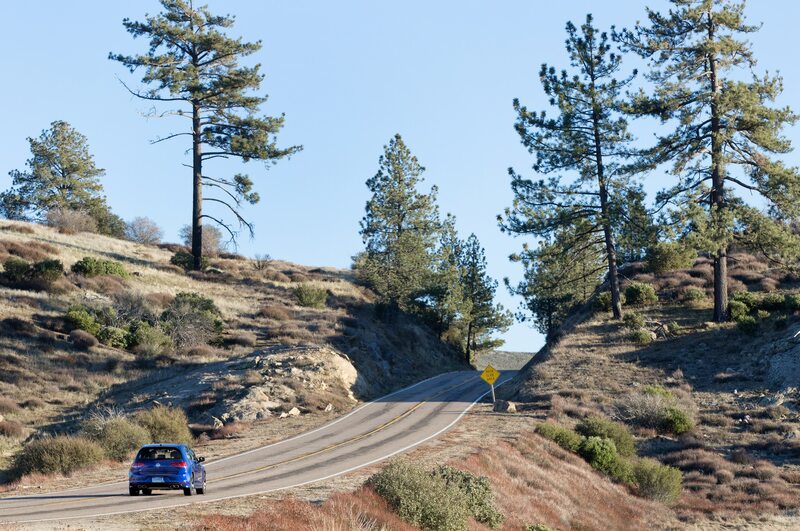 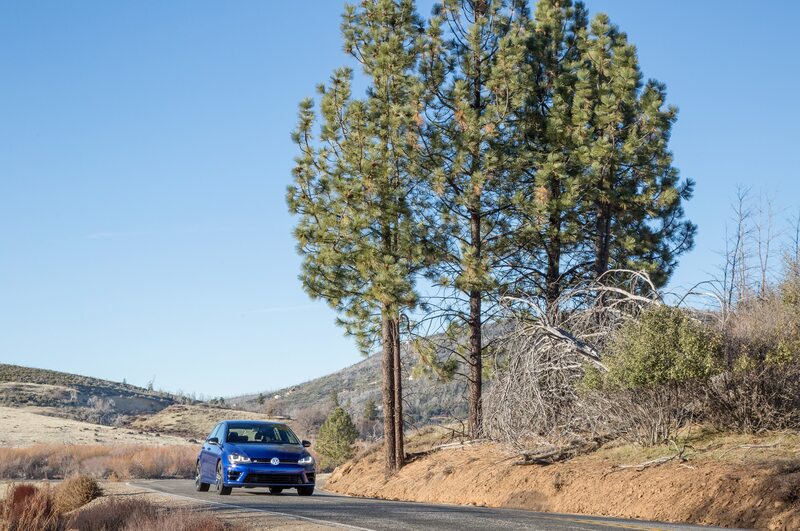 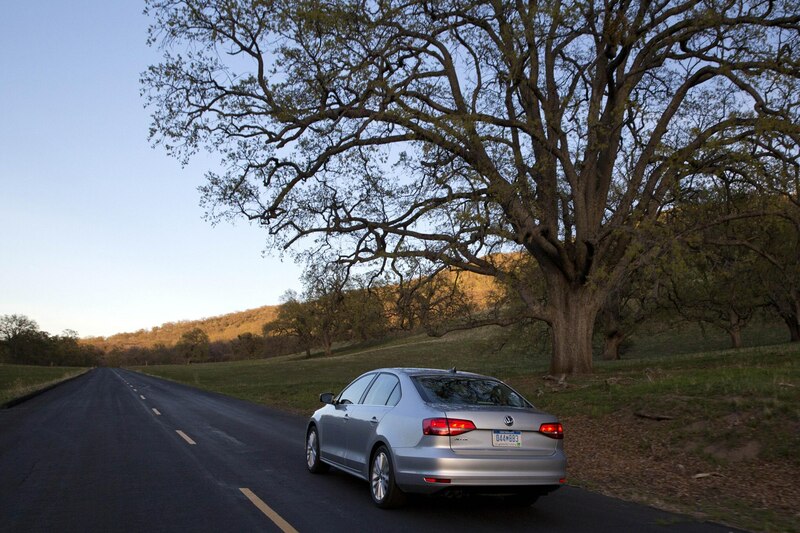 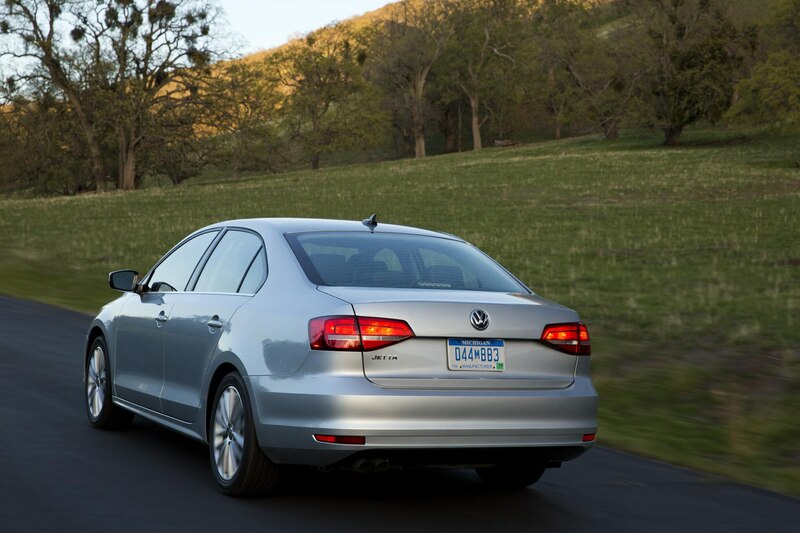 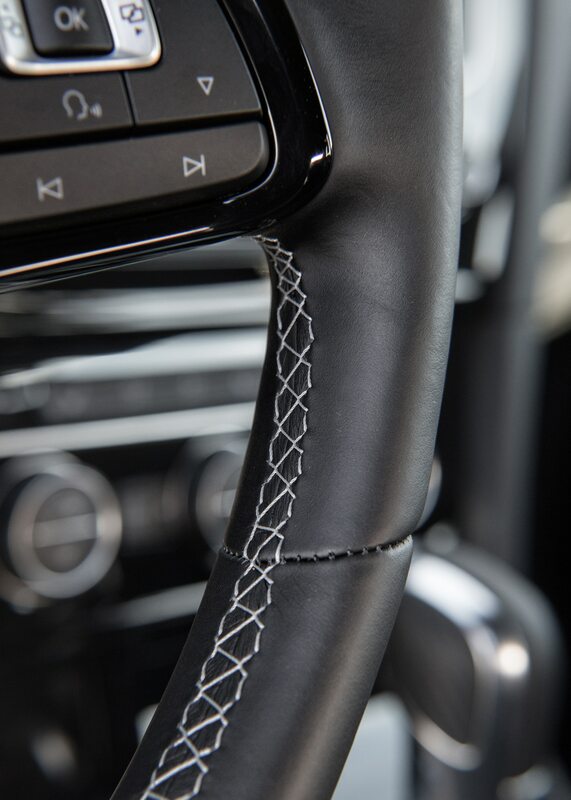 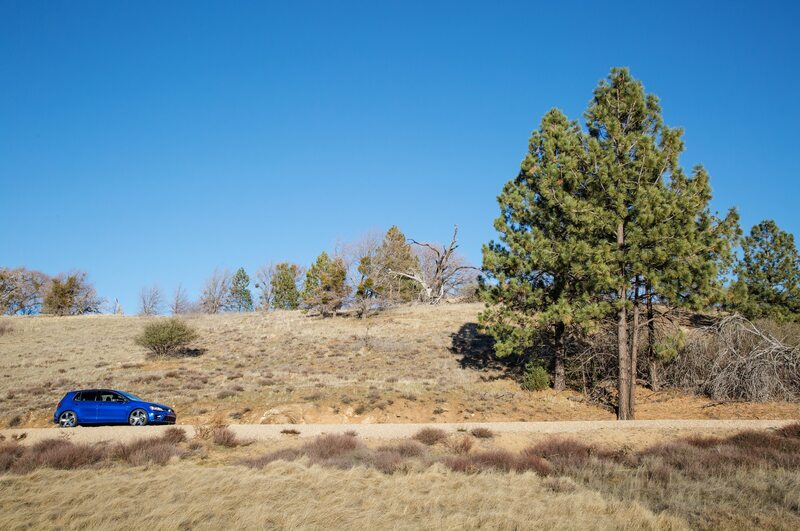 The Forward Collision Warning and Autonomous Emergency Braking systems are just two in a suite of driver safety systems offered by Volkswagen. 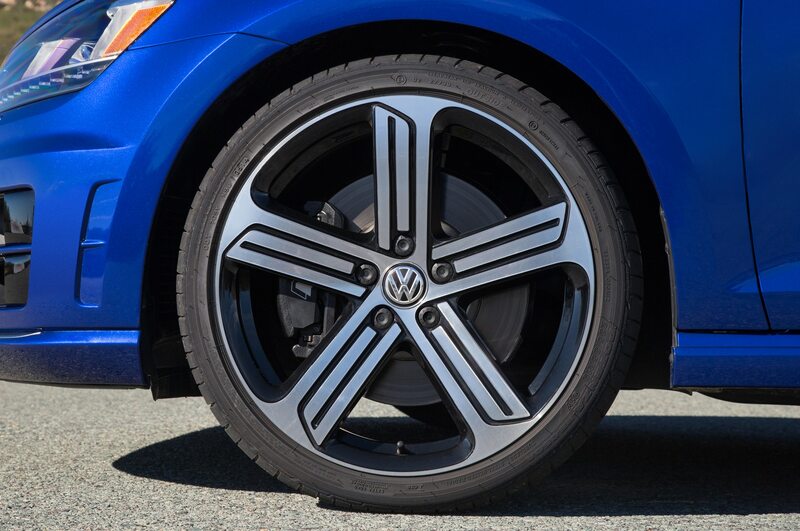 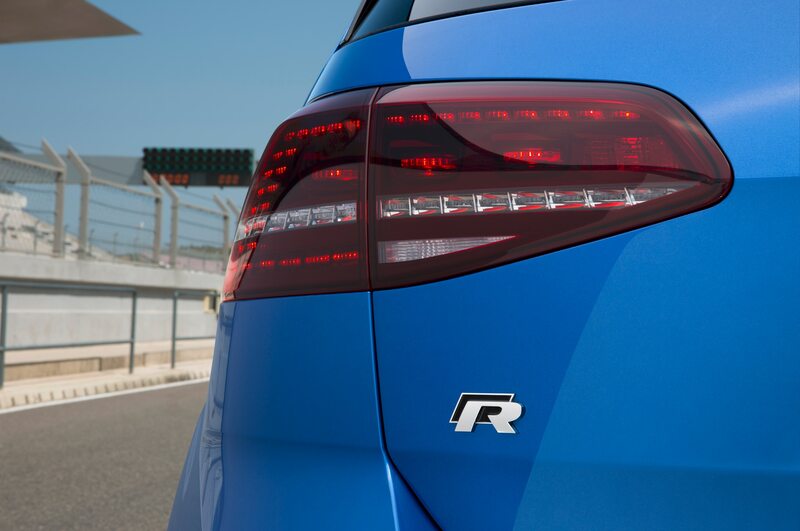 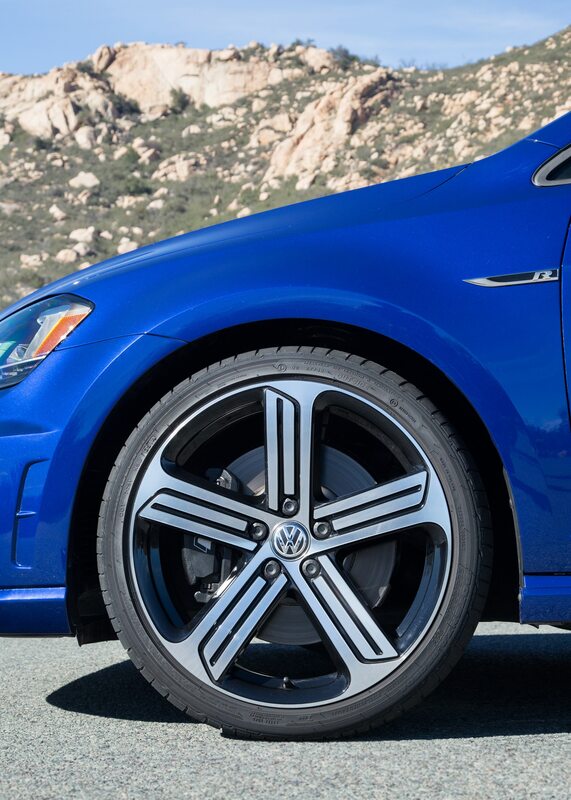 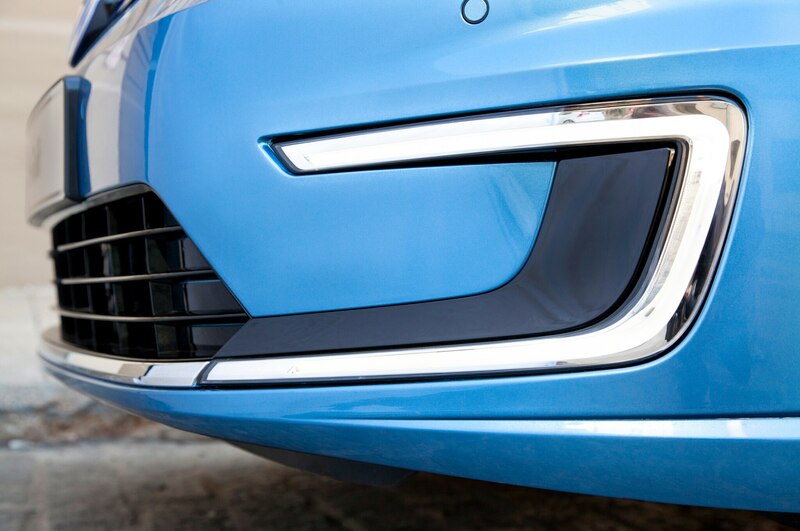 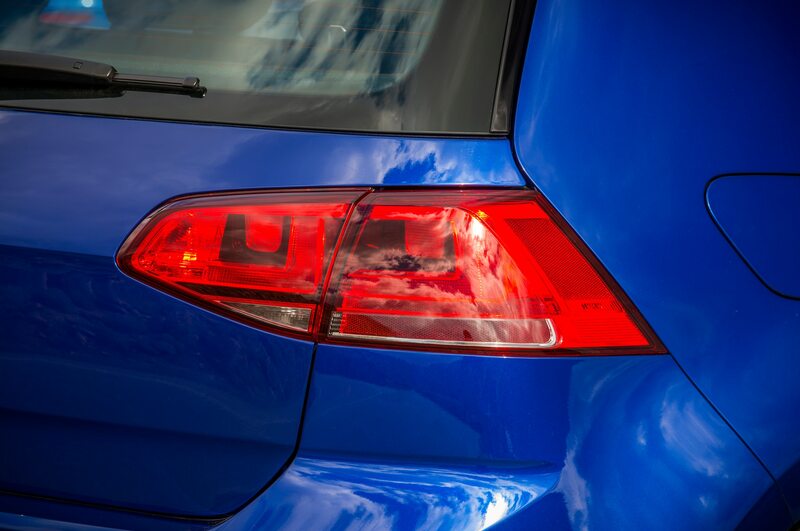 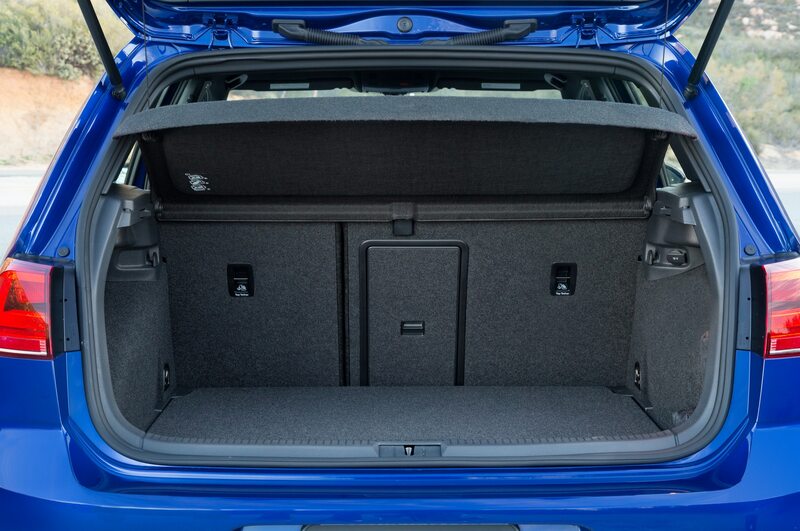 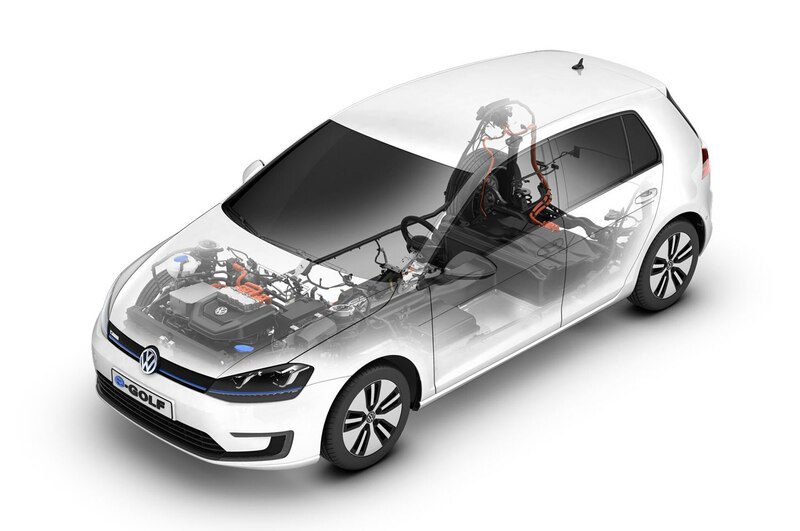 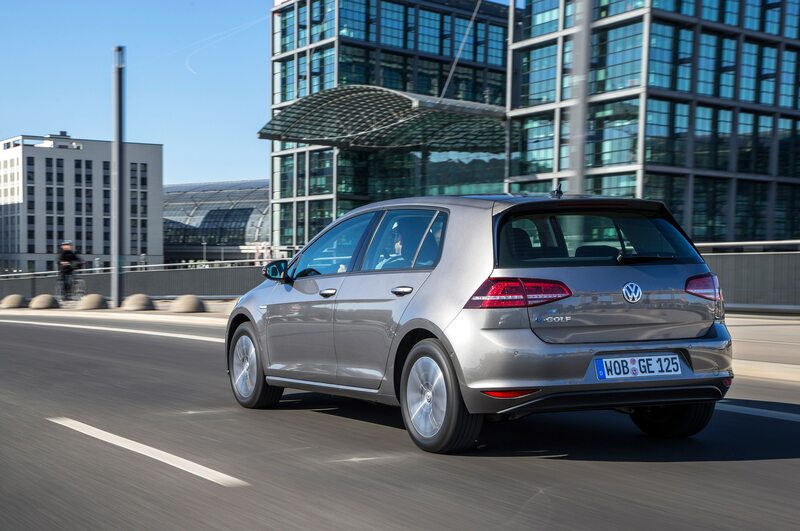 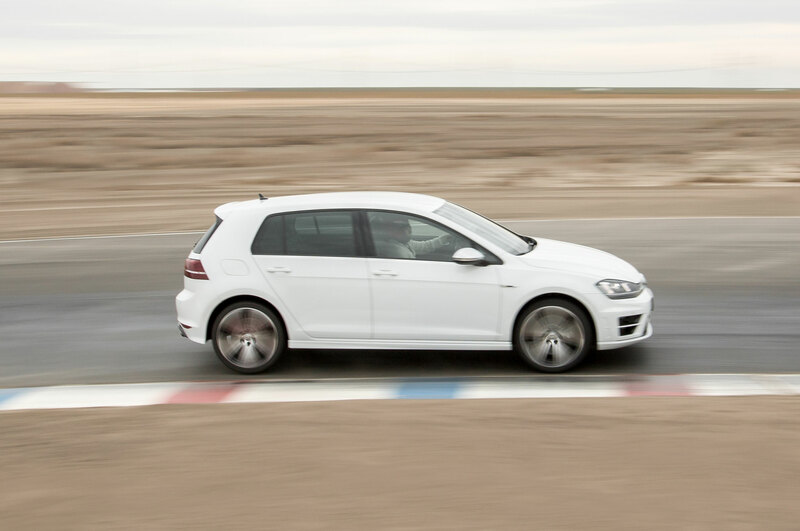 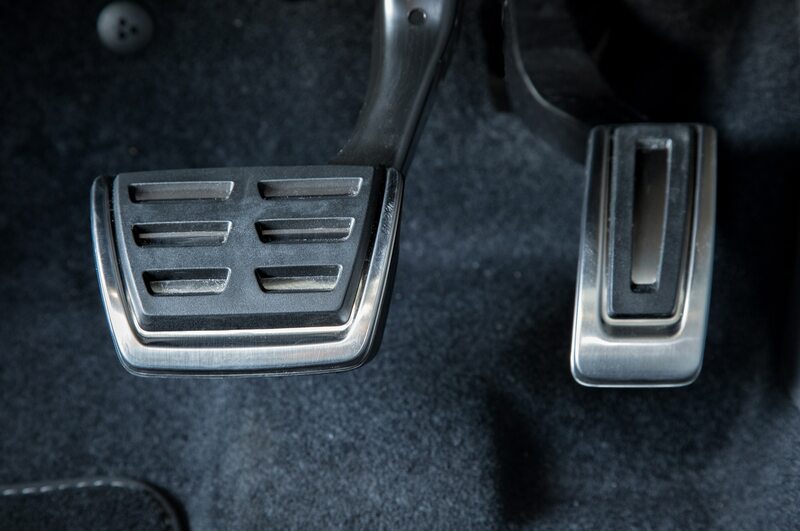 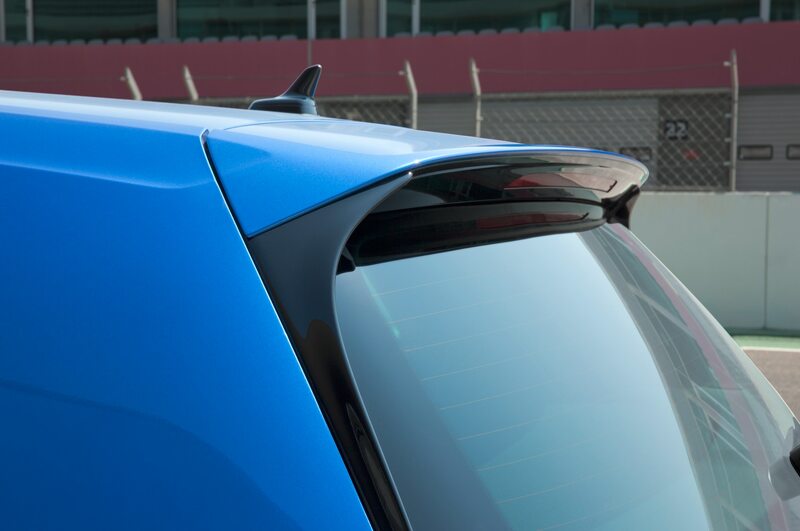 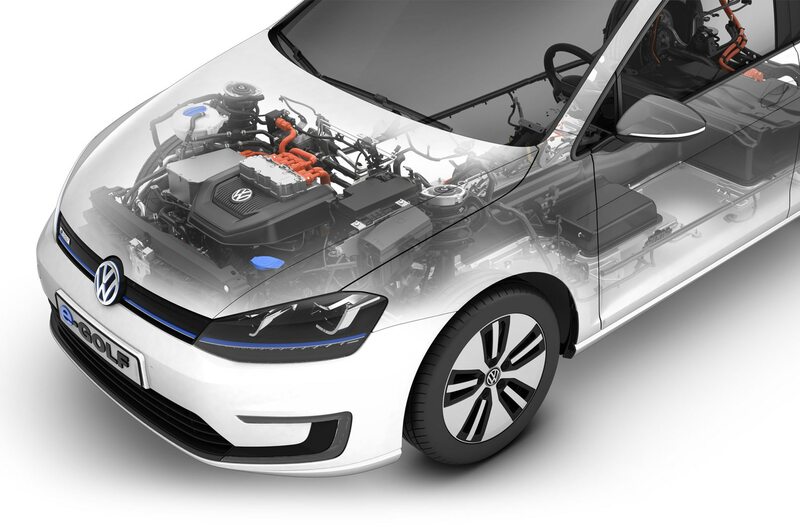 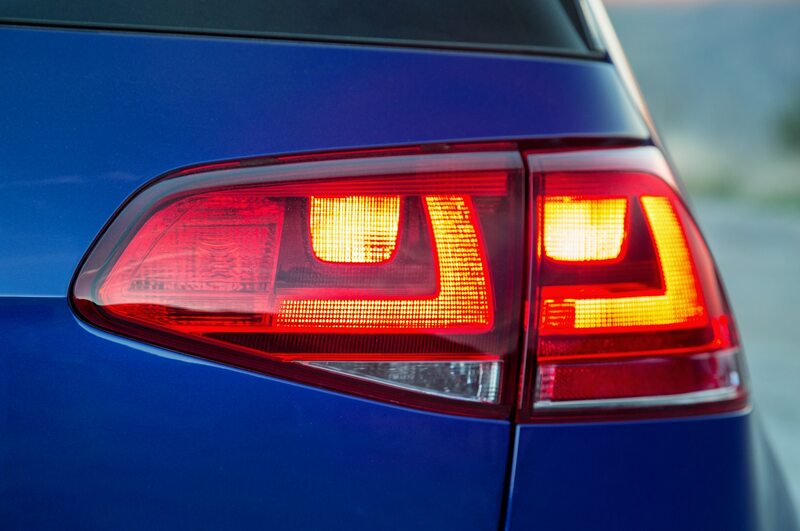 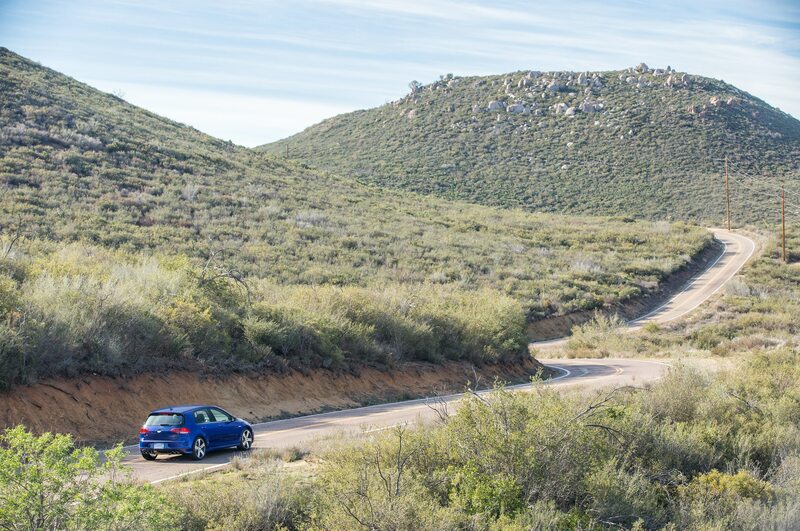 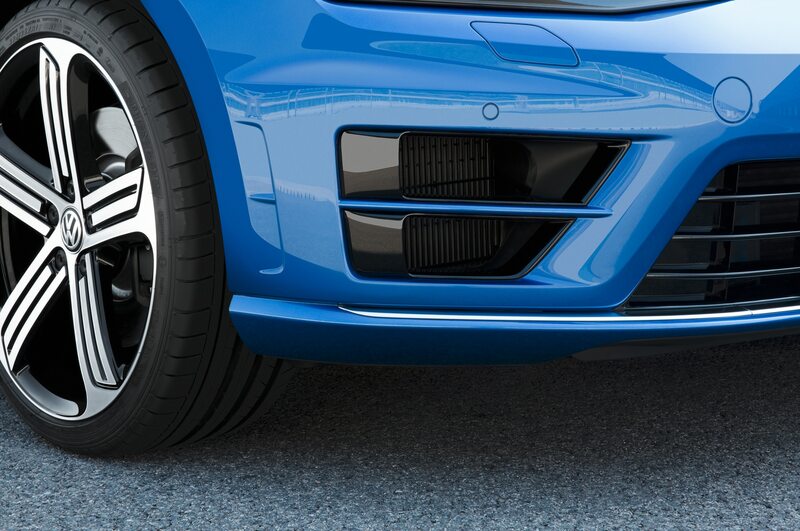 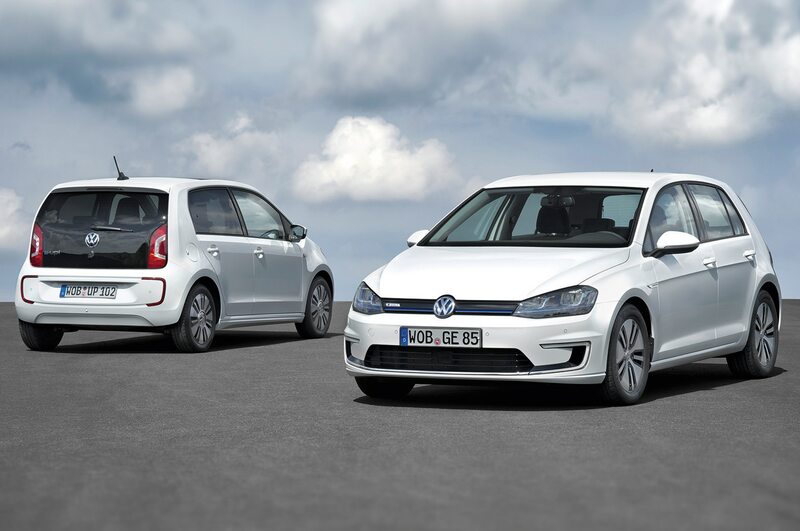 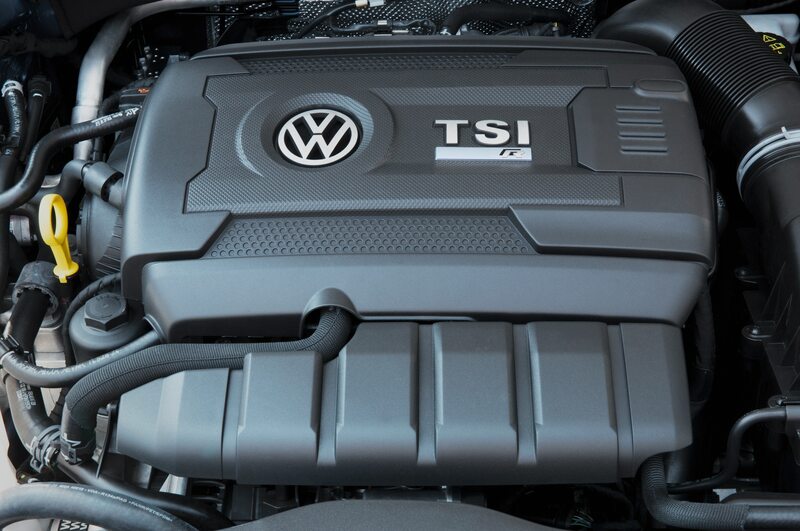 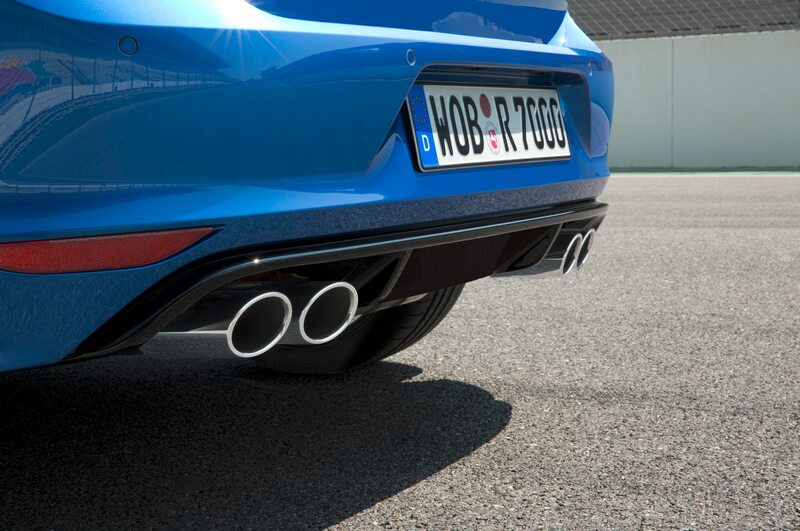 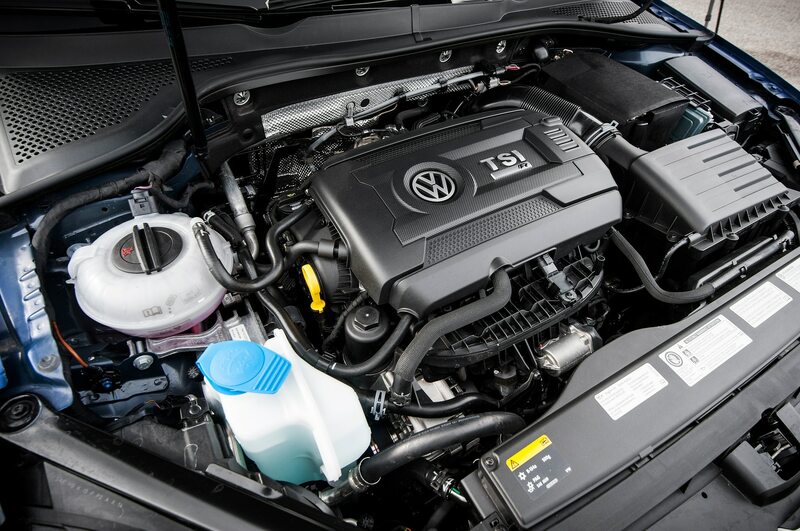 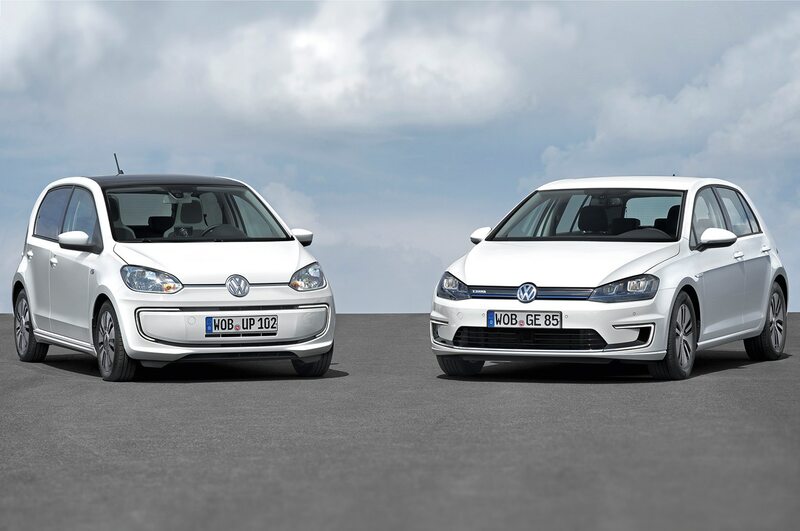 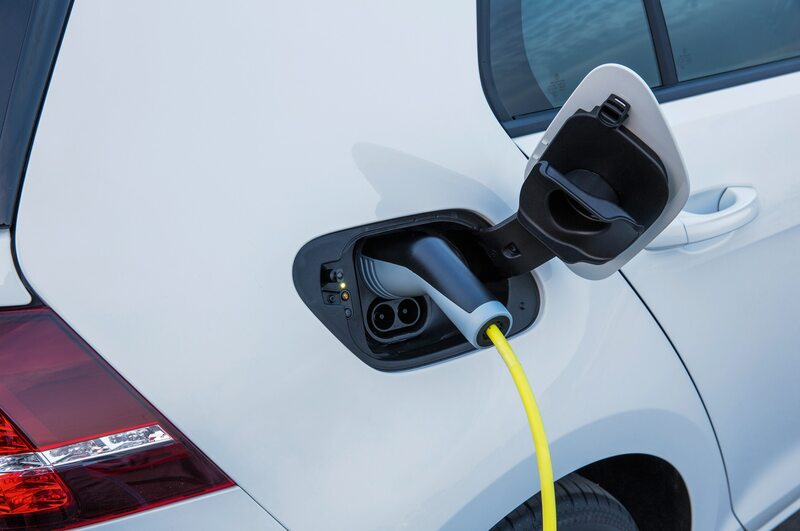 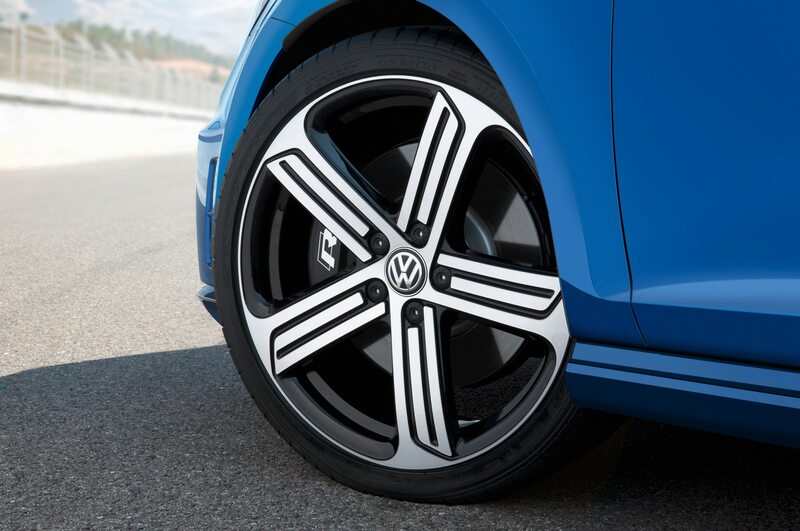 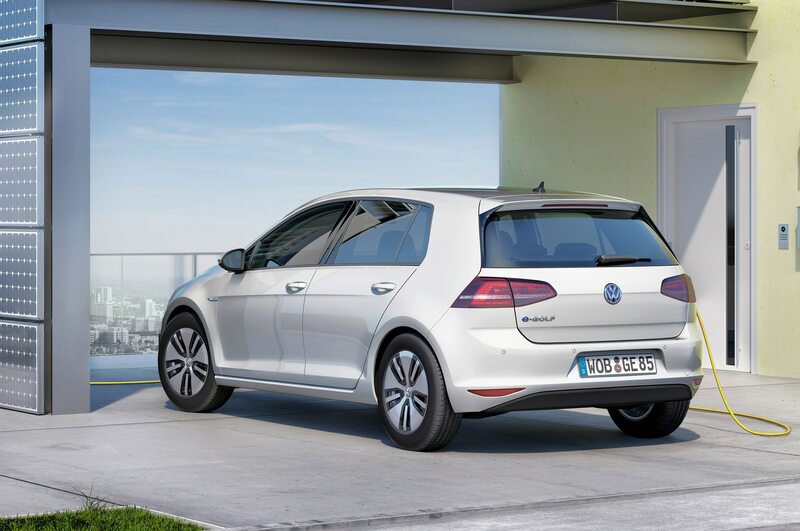 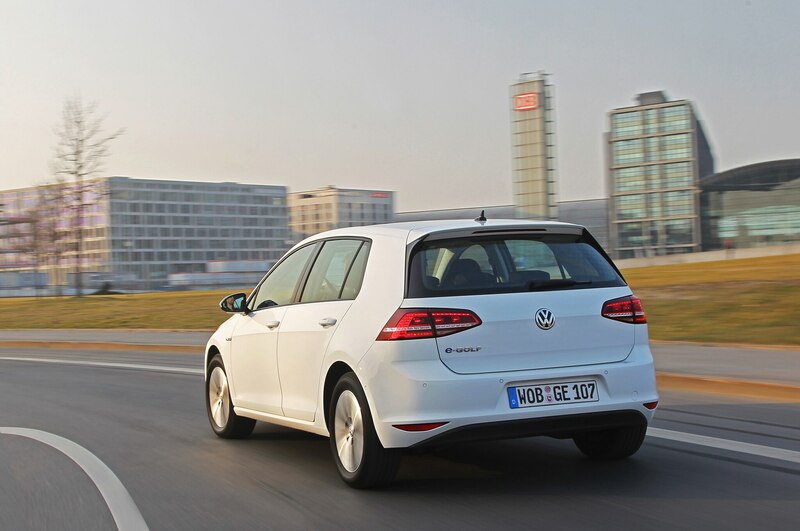 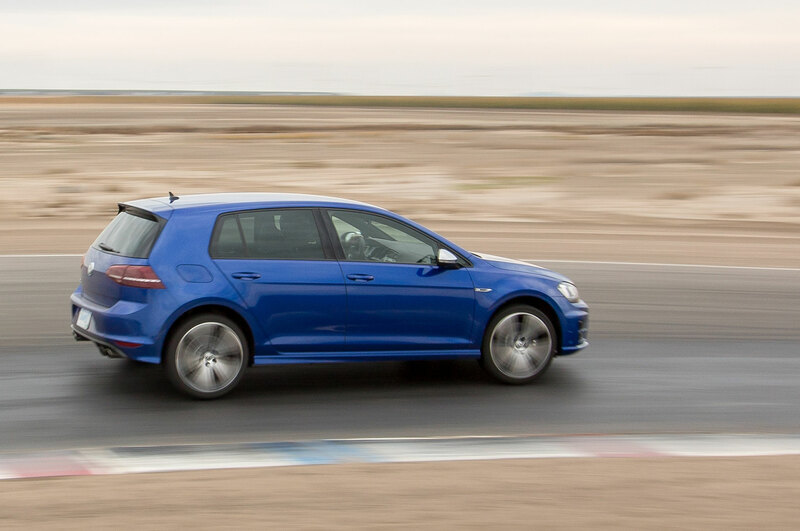 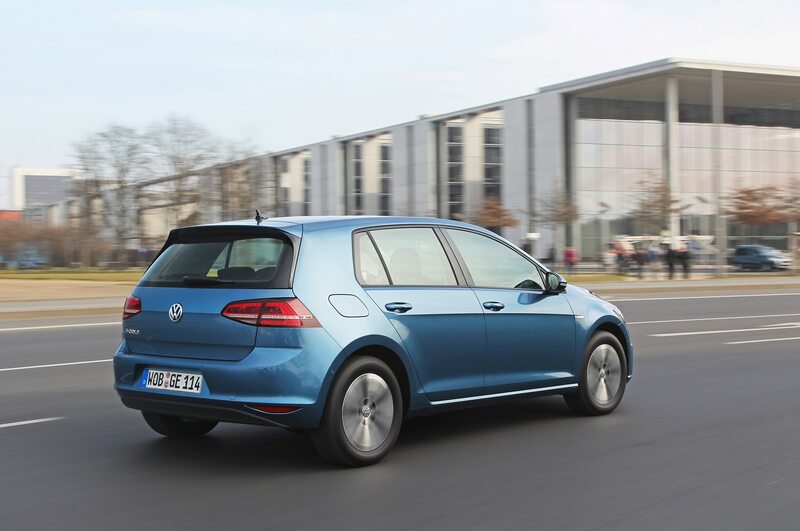 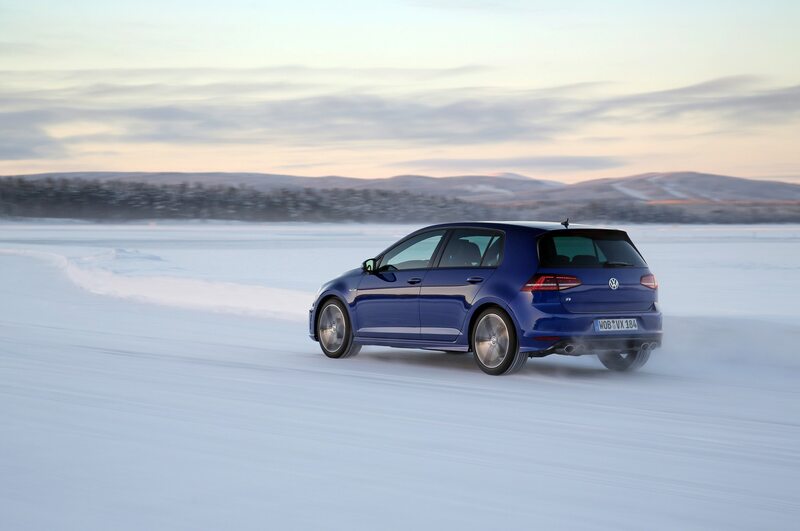 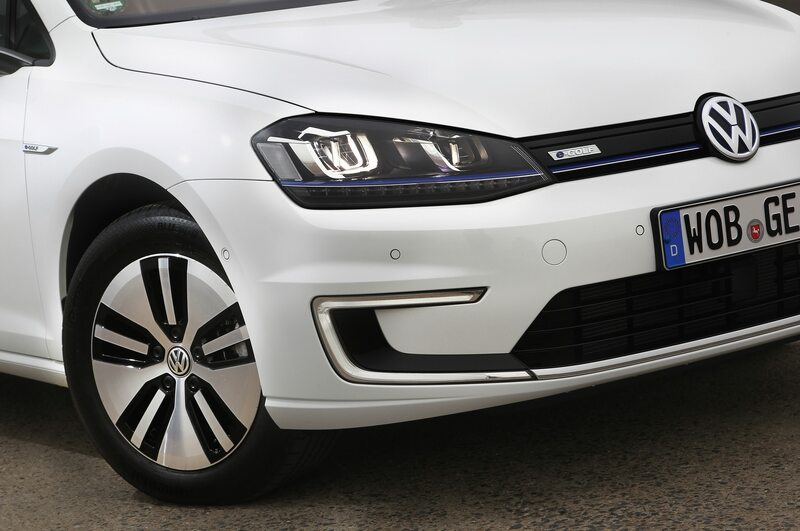 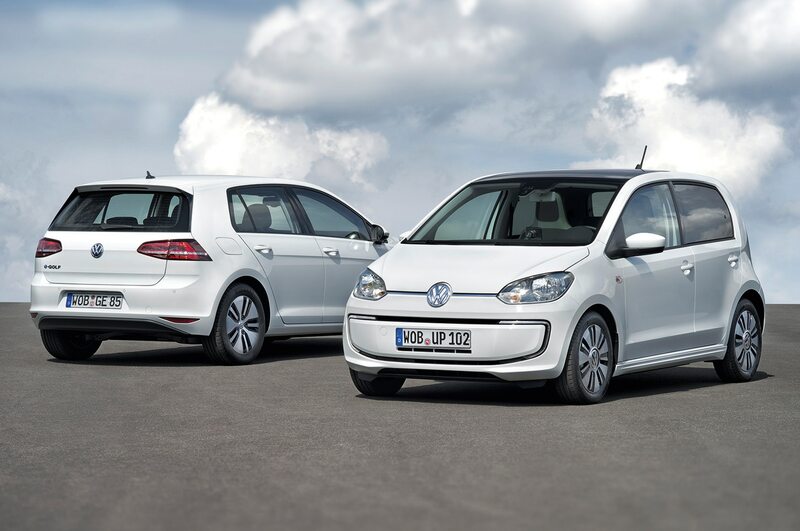 The awarded Volkswagens come with Post-Collision Braking System as standard, which locks the brakes following a crash to mitigate the distance the vehicle travels after impact. 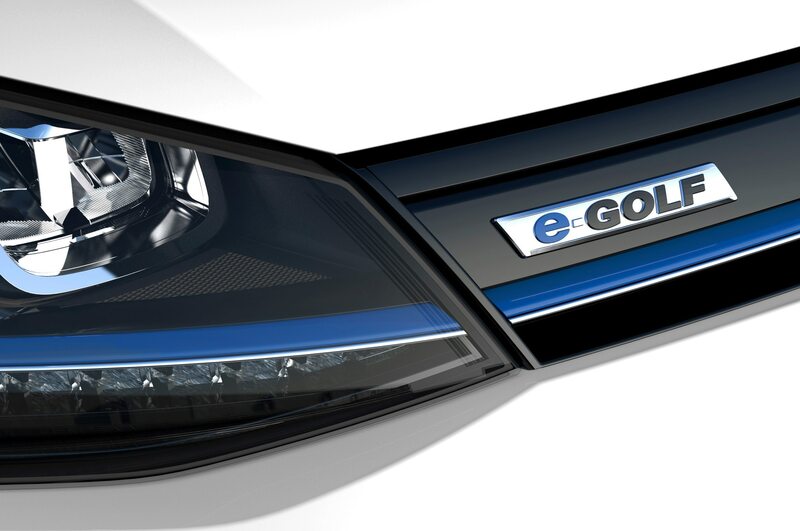 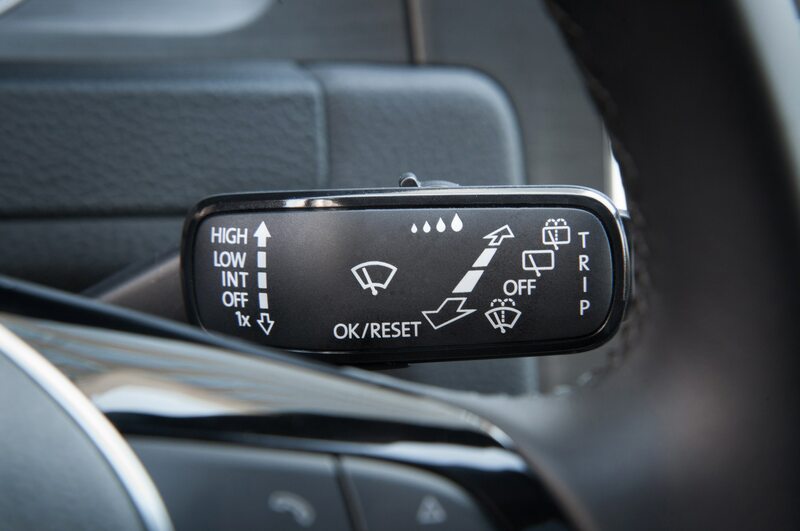 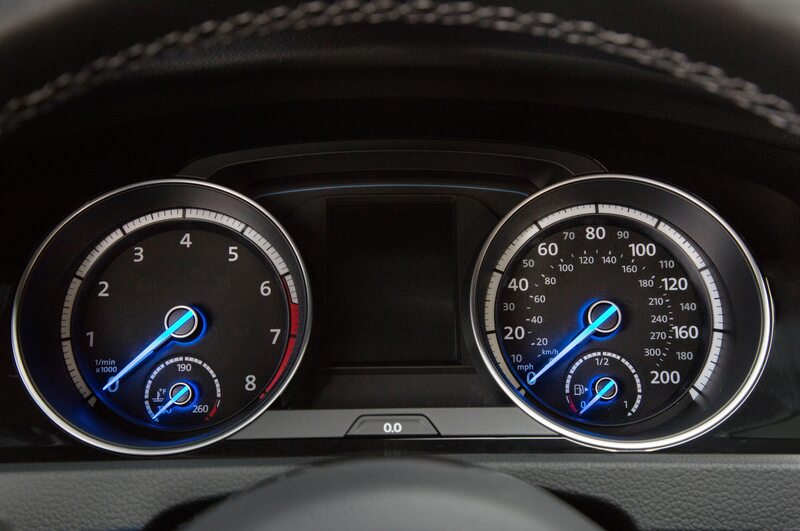 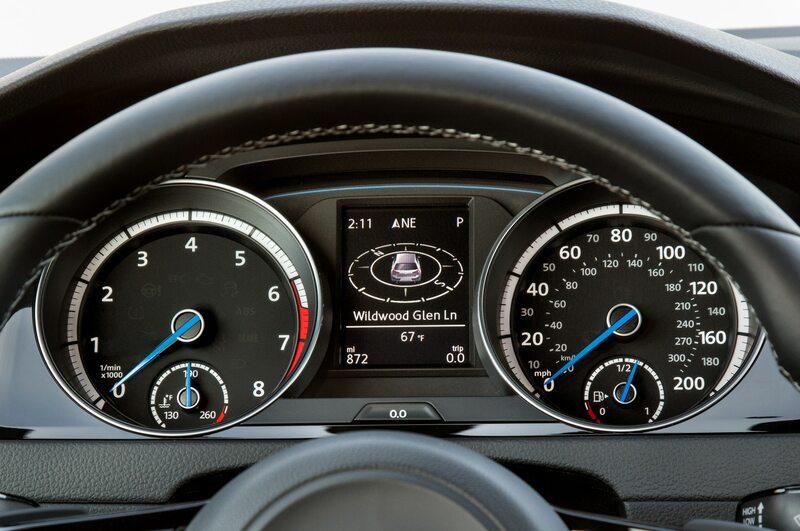 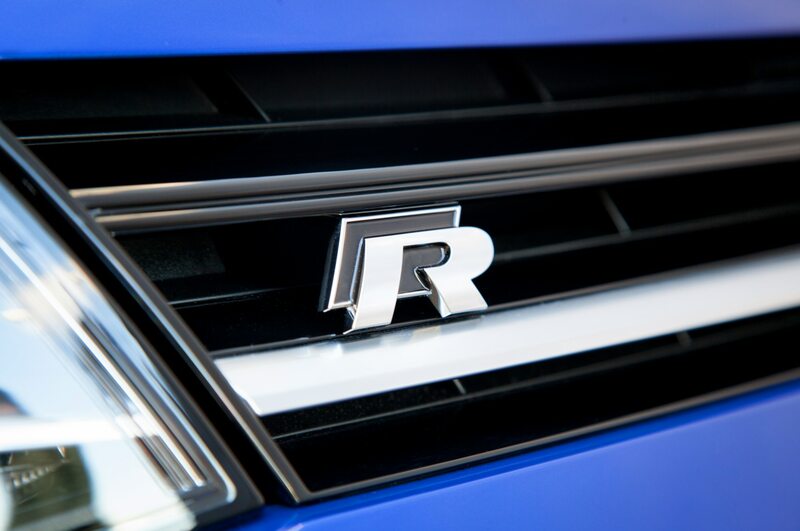 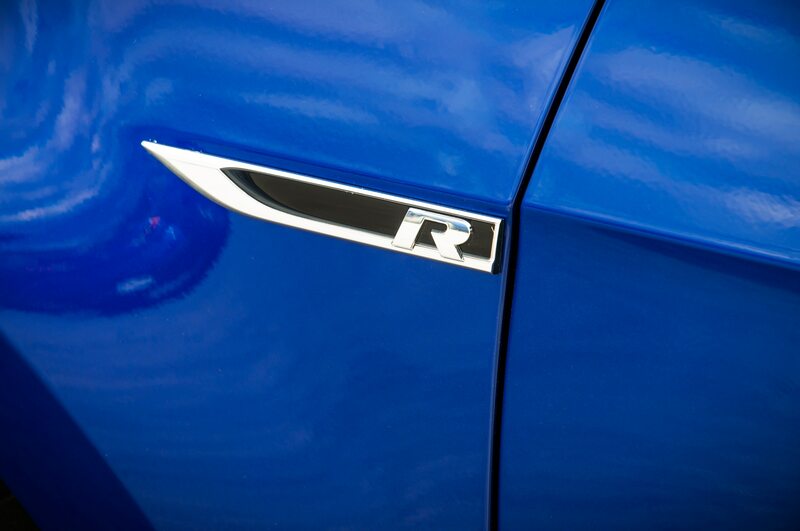 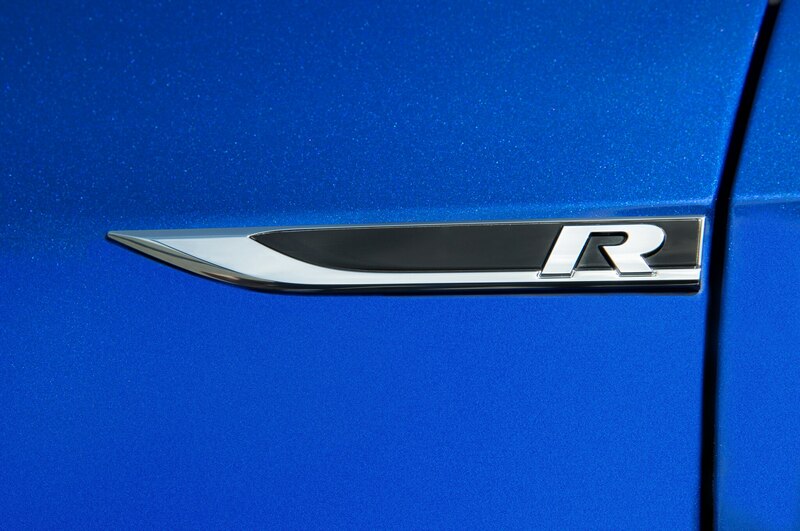 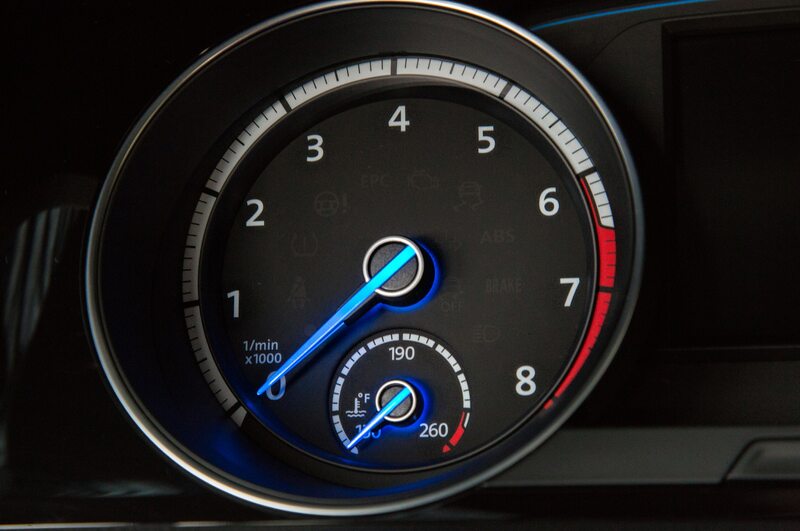 Adaptive cruise control, lane departure warning, and blind-spot monitoring are available on these models as well. 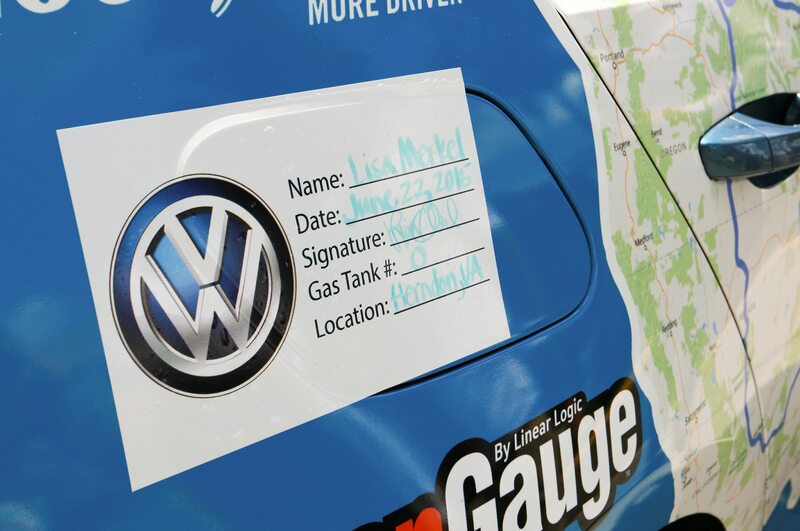 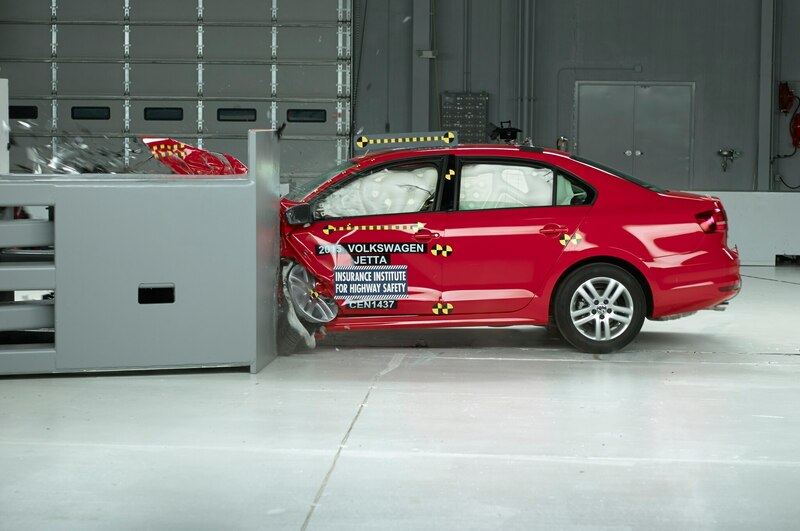 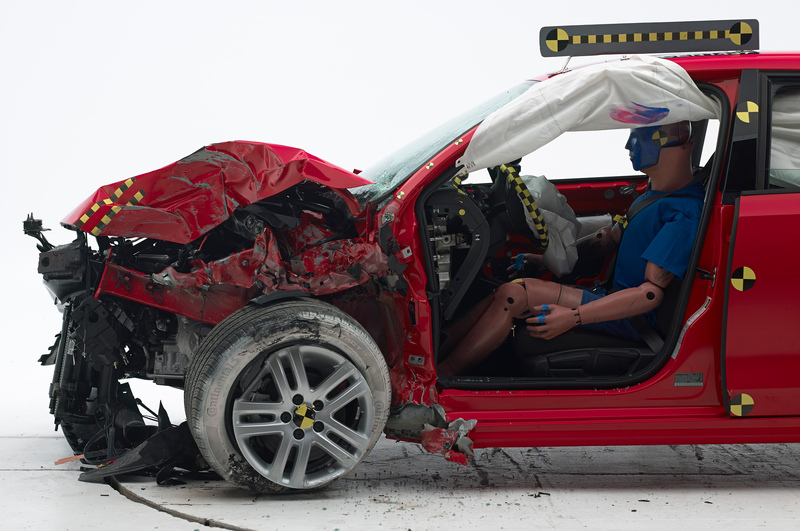 All of the awarded VW vehicles received good ratings in the IIHS’ moderate-overlap crash test, and at or above an “acceptable” rating in the small-overlap crash test to qualify for the classification. 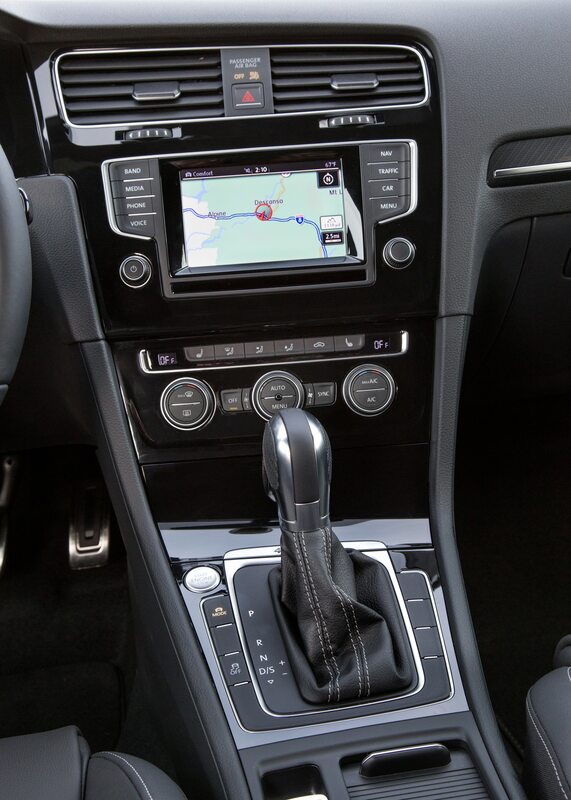 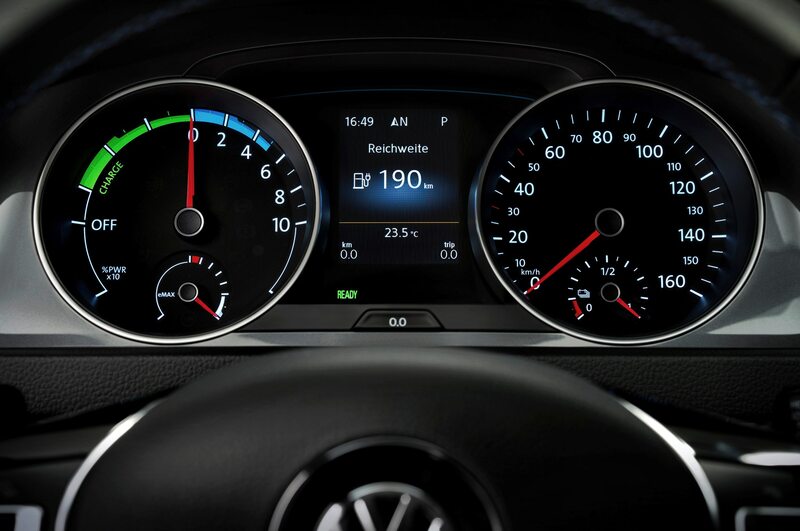 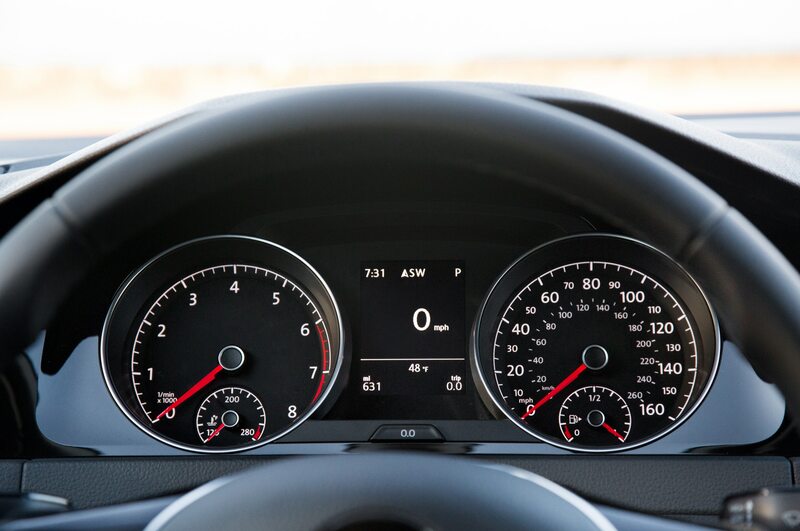 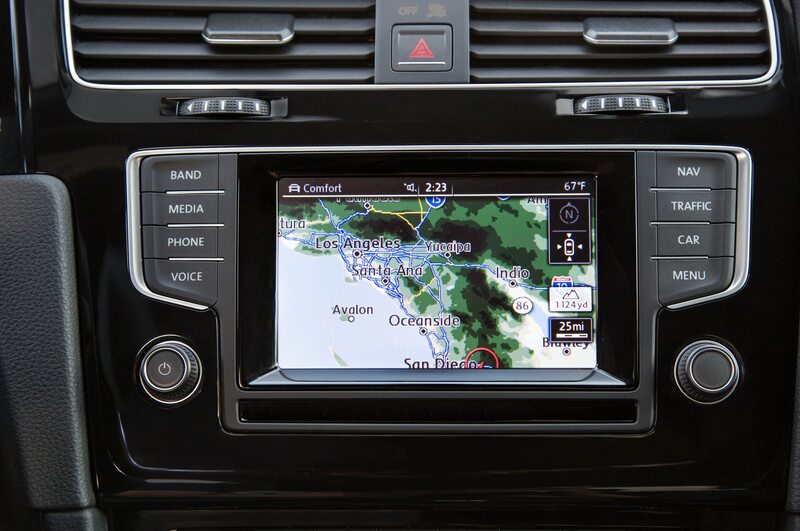 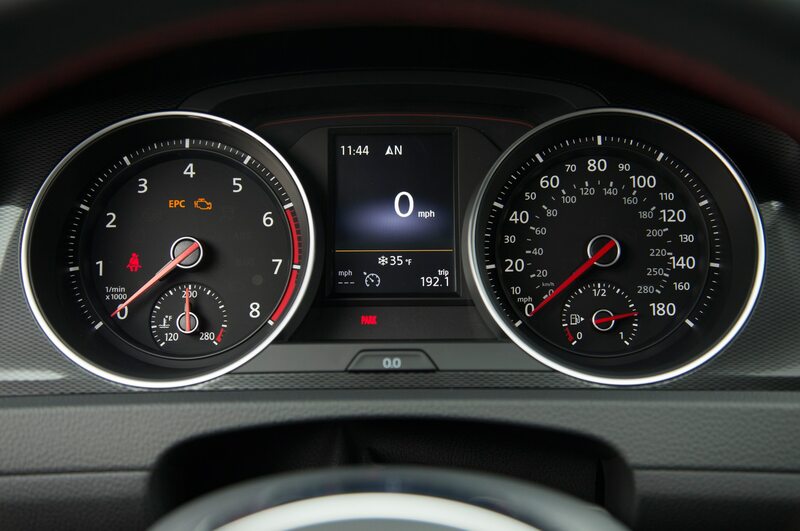 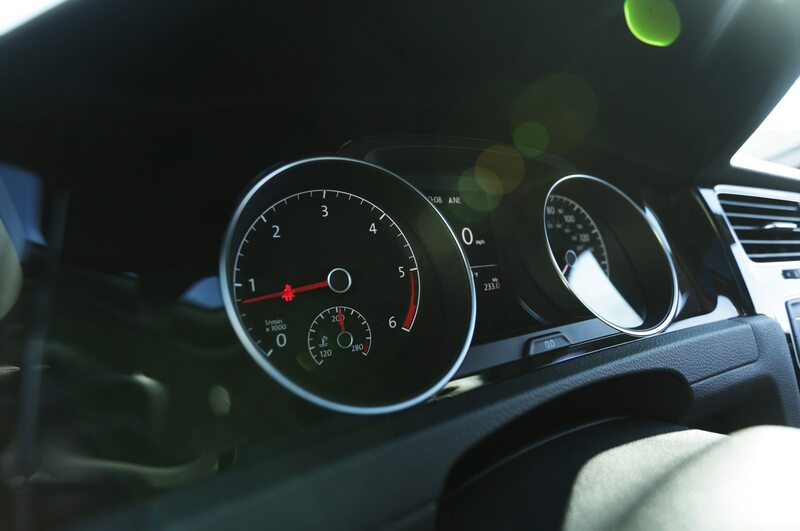 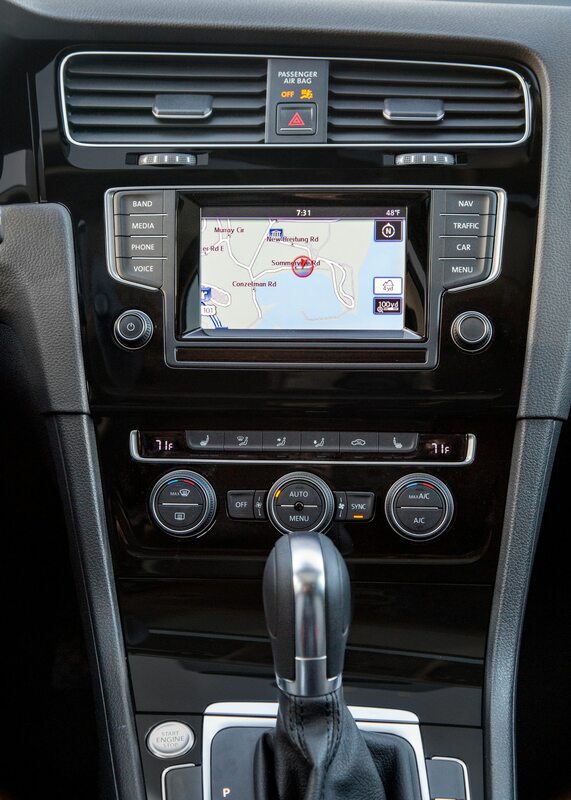 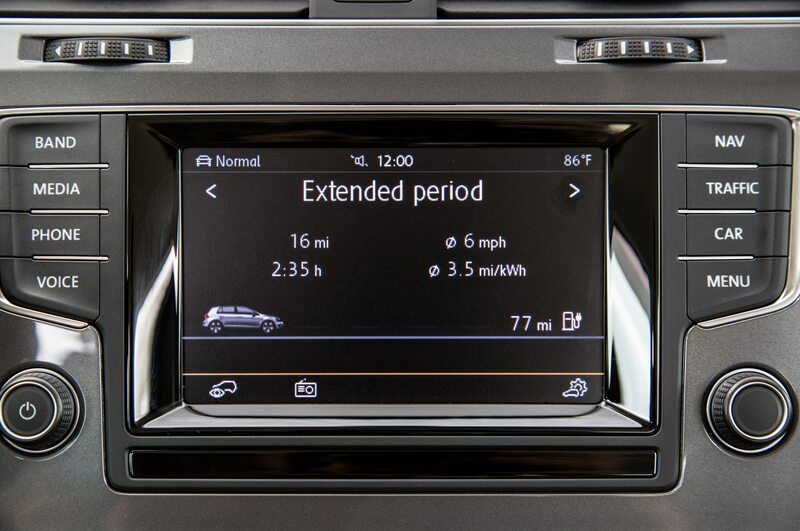 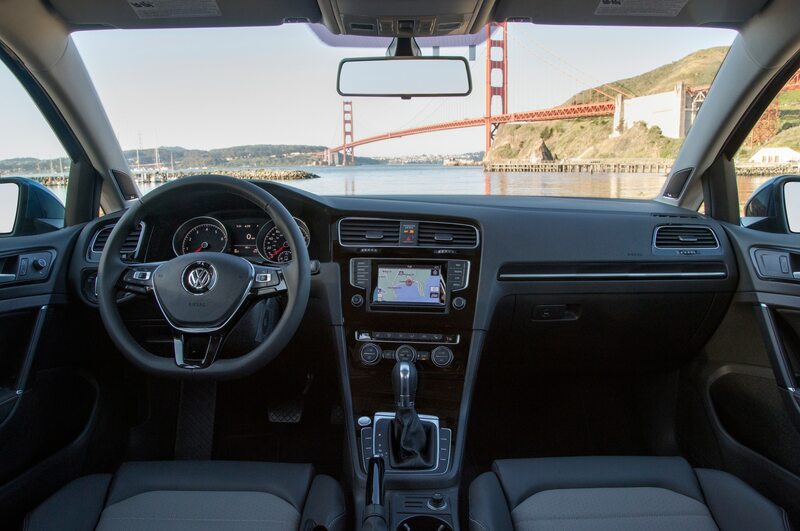 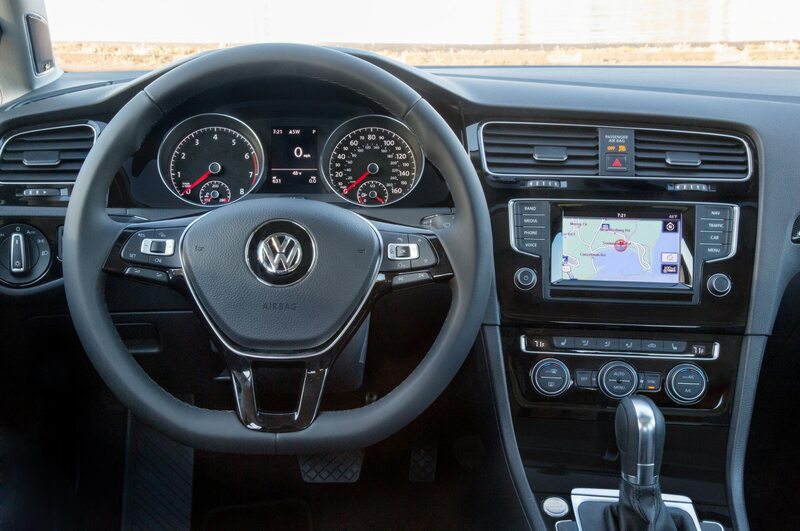 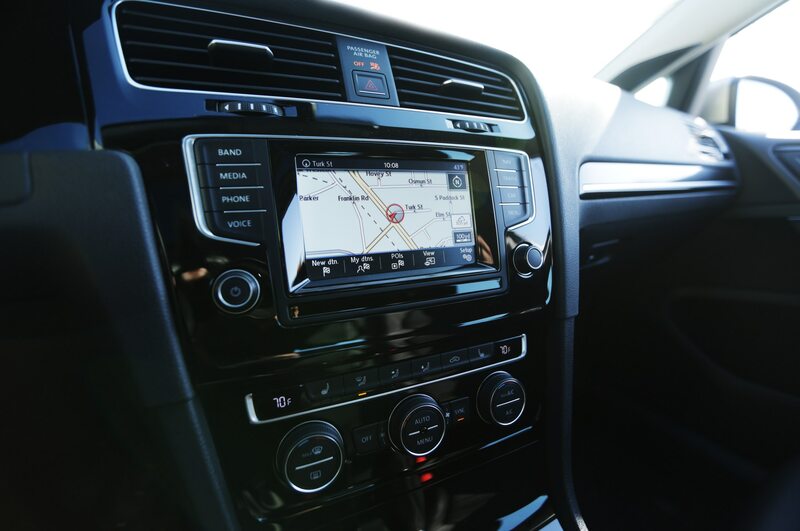 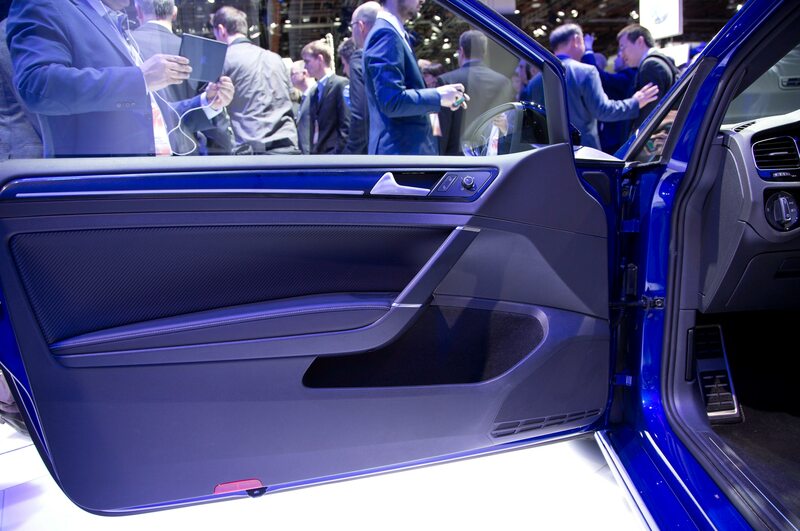 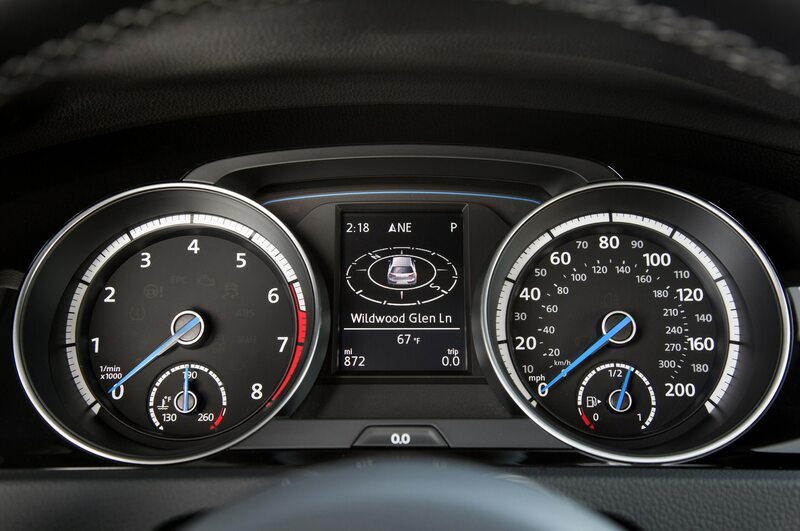 Aside from the uprated safety systems, VW introduced its entirely revised MIB II infotainment system for the 2016 model year as well, which includes better graphics, higher processing speeds, and larger screens. 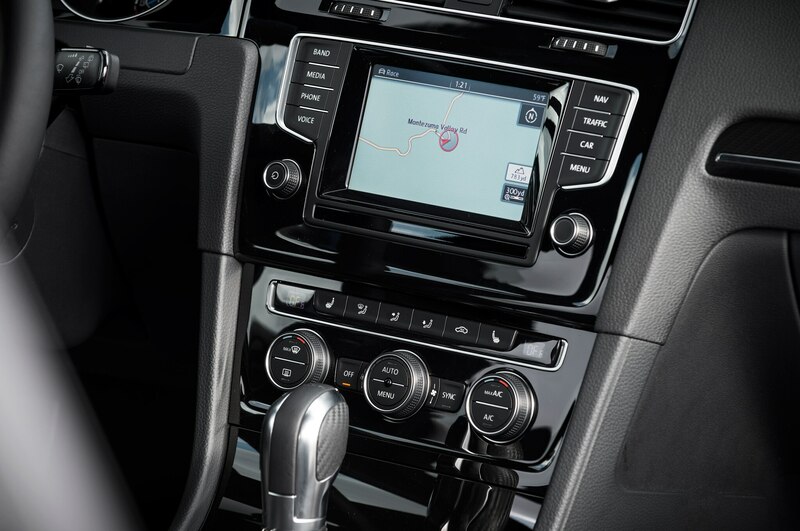 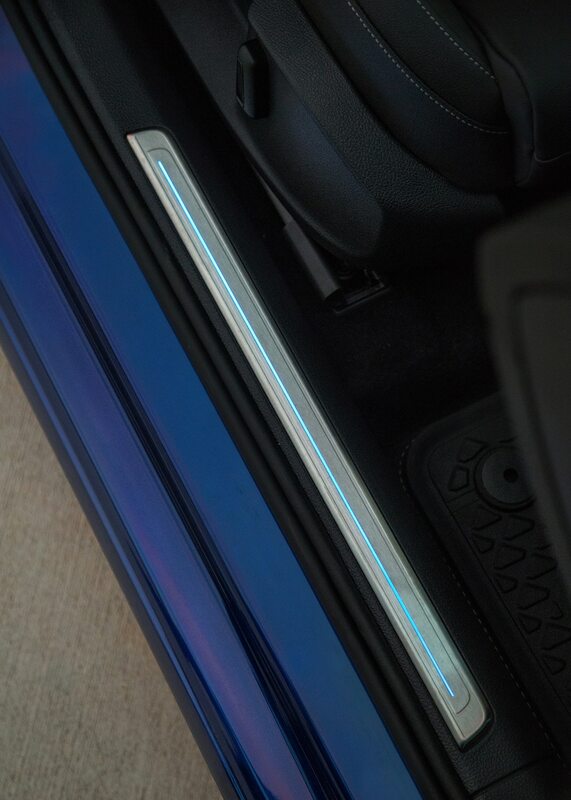 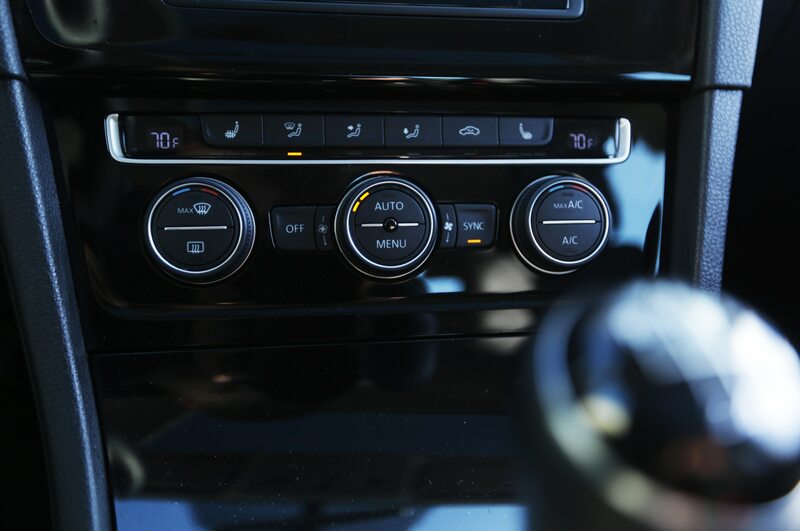 All infotainment systems other than the 5-inch screen using the MIB II interface include App-Connect, which allows for the use of Apple CarPlay and Android Auto.